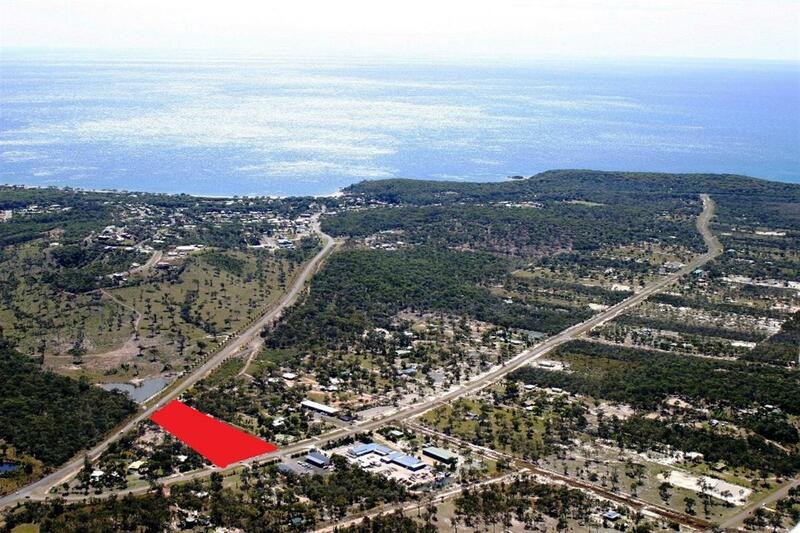 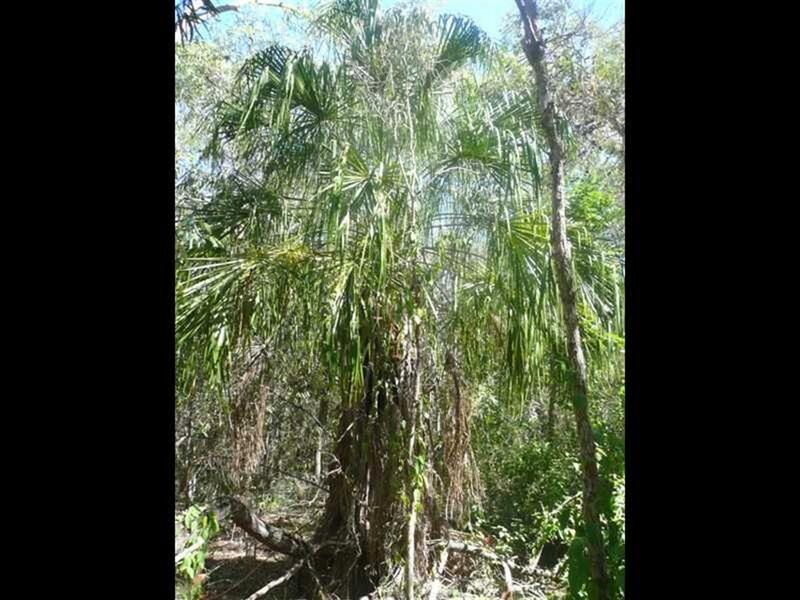 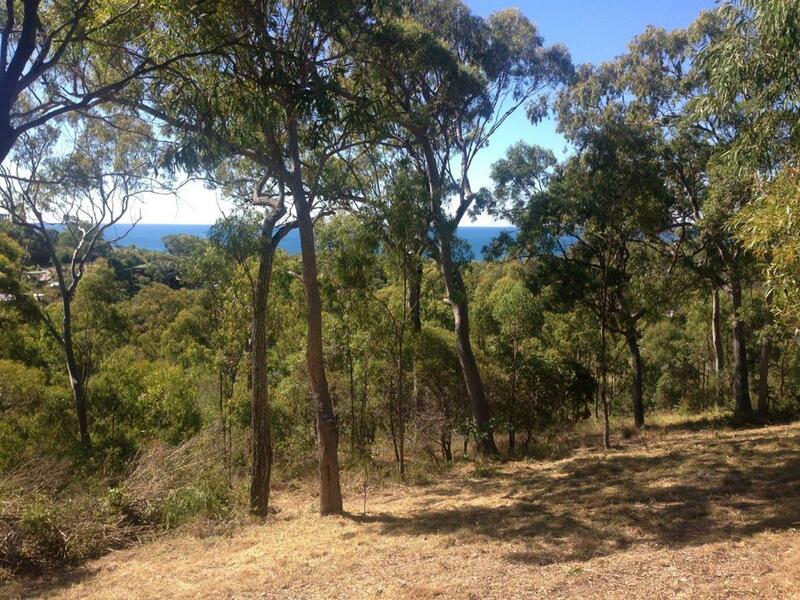 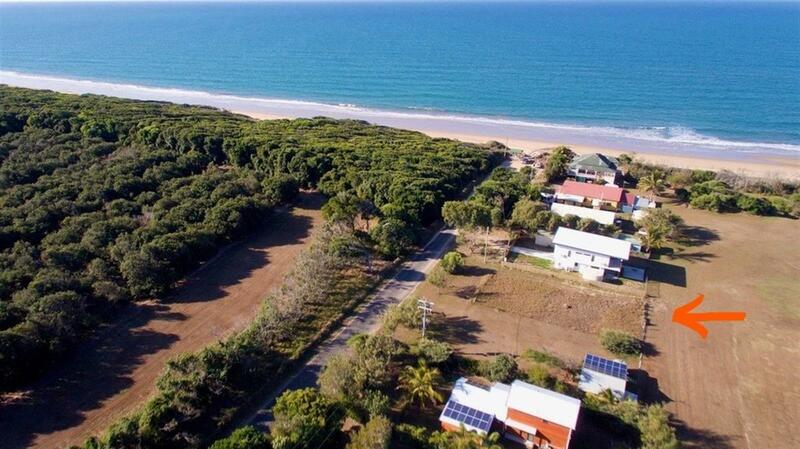 Look no Further Coastal Farm with Flat Usable Land! 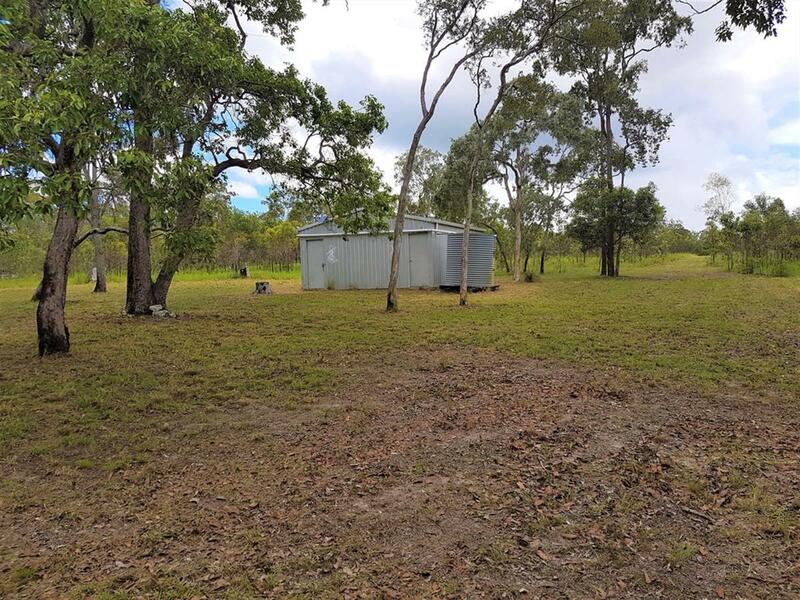 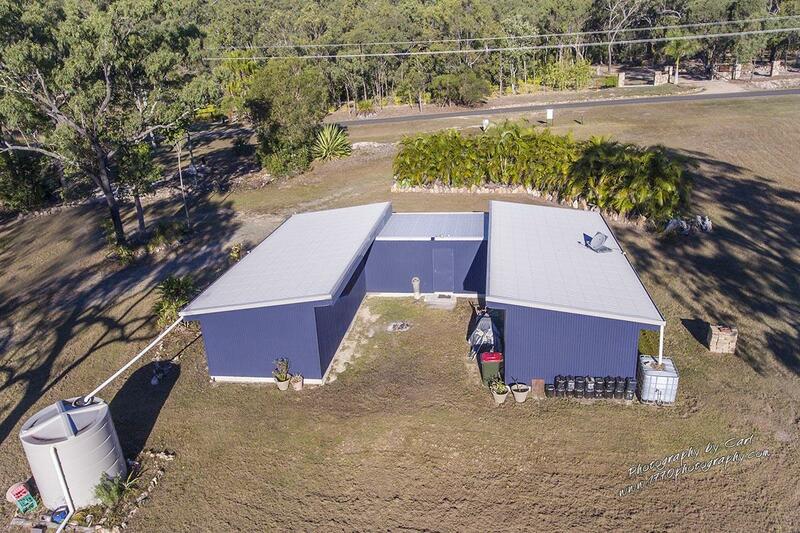 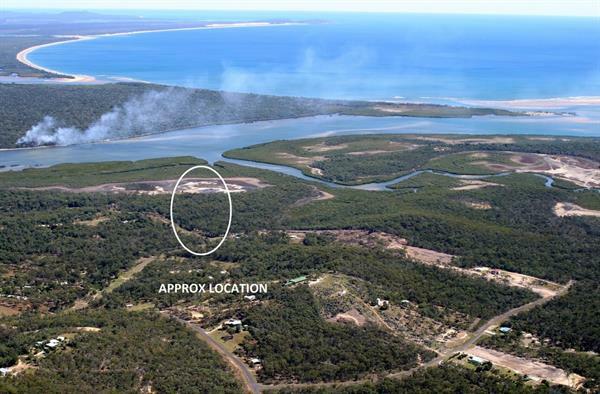 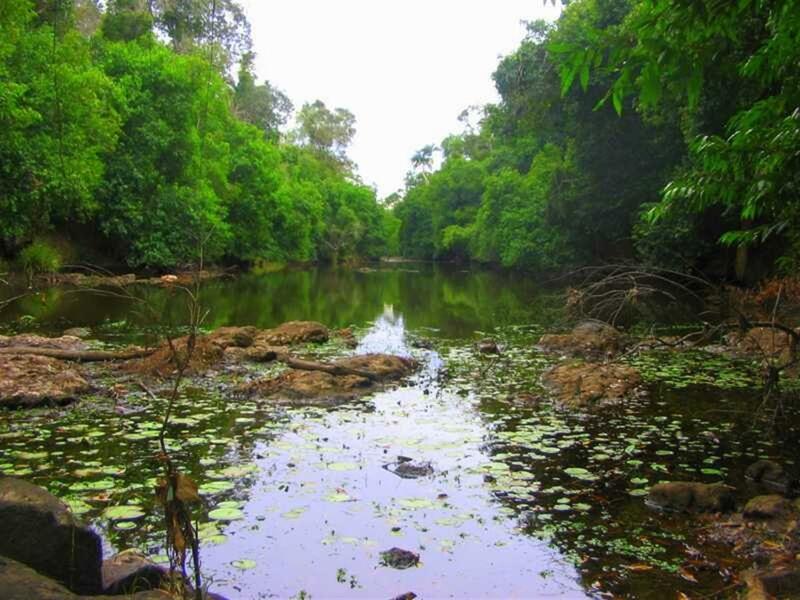 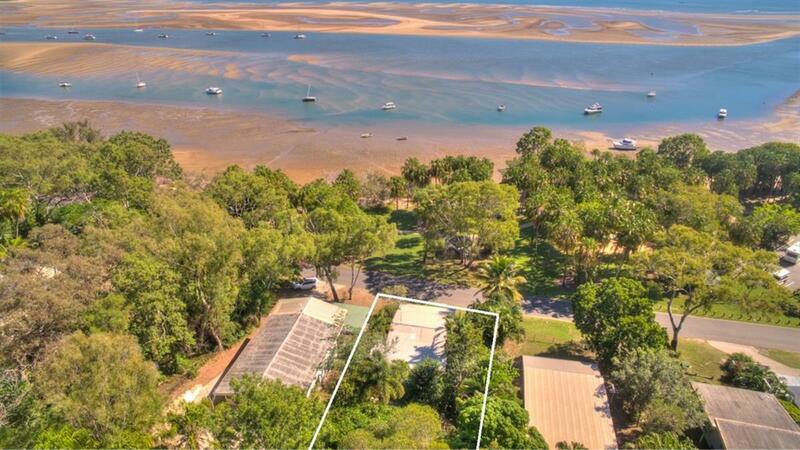 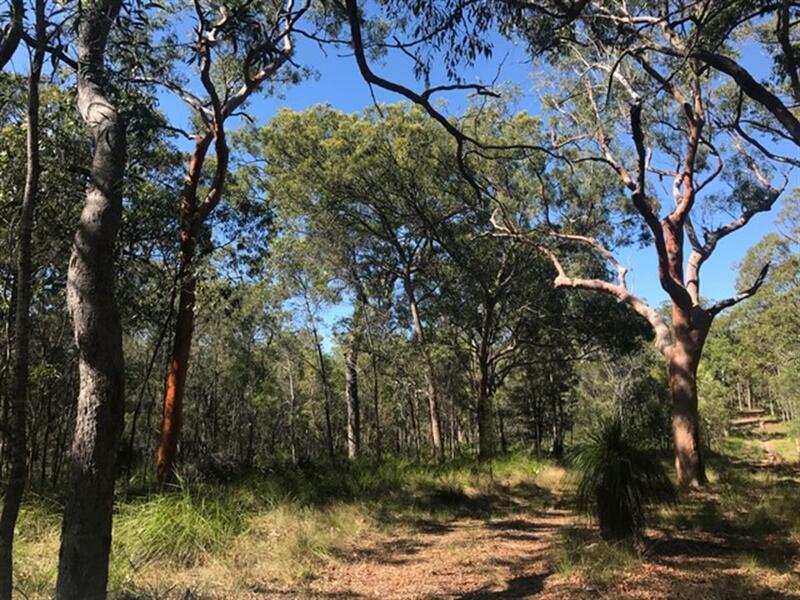 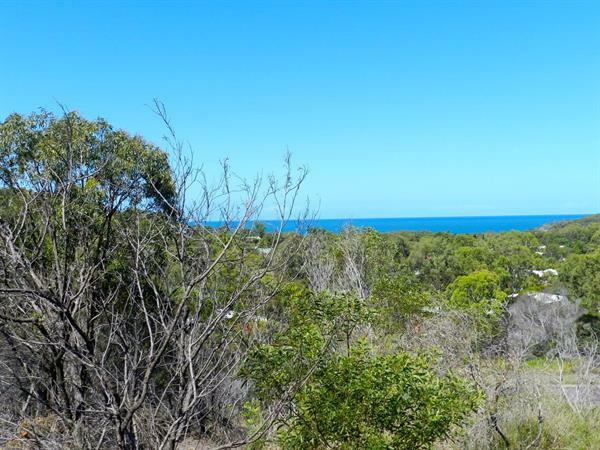 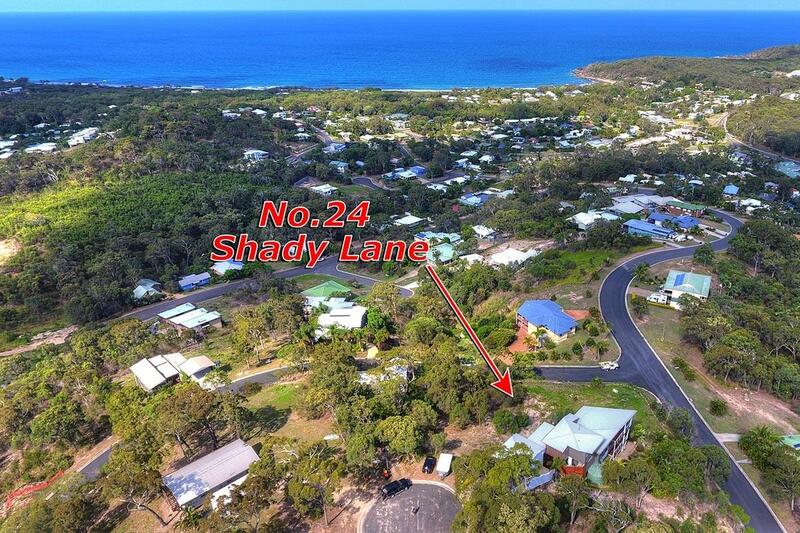 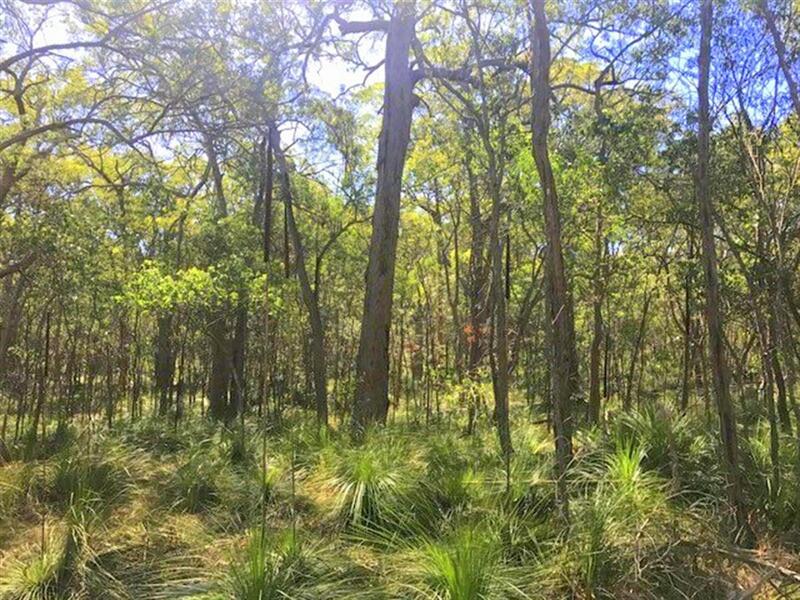 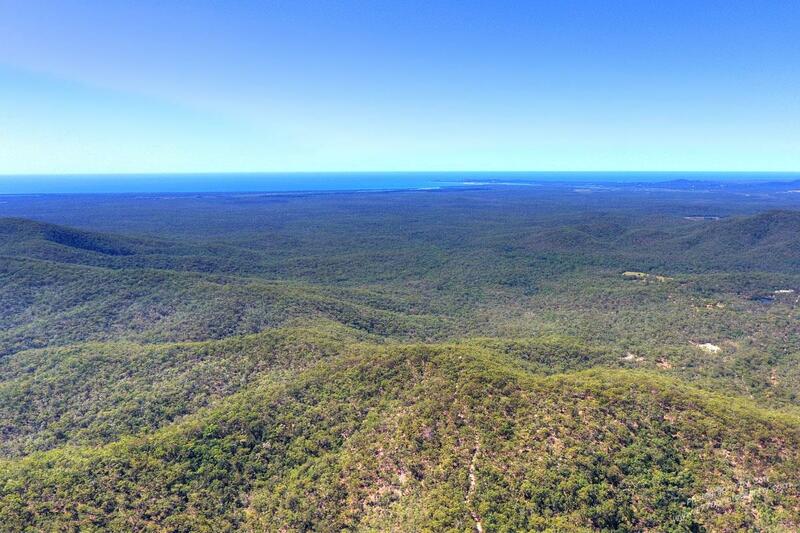 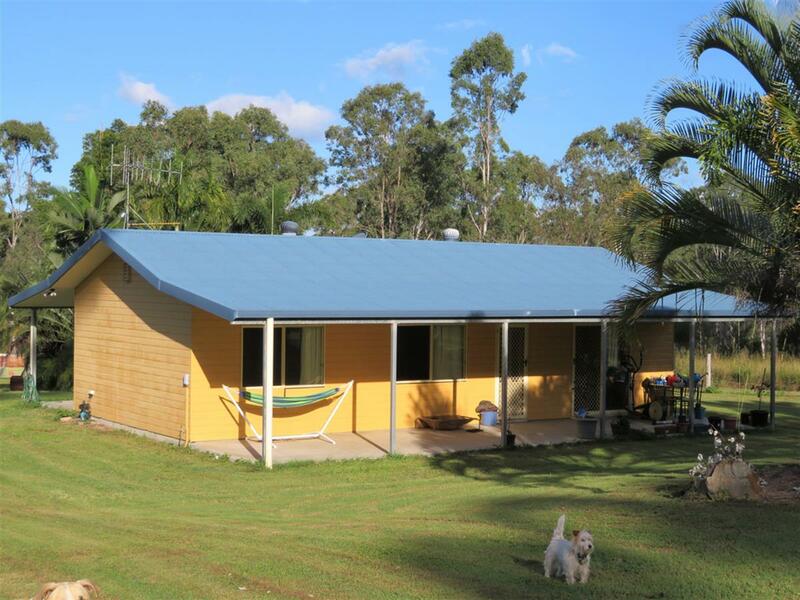 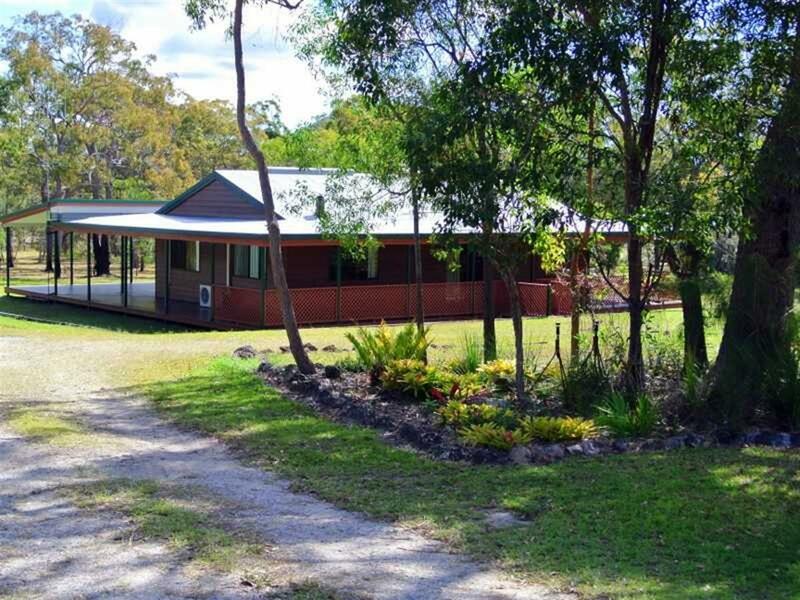 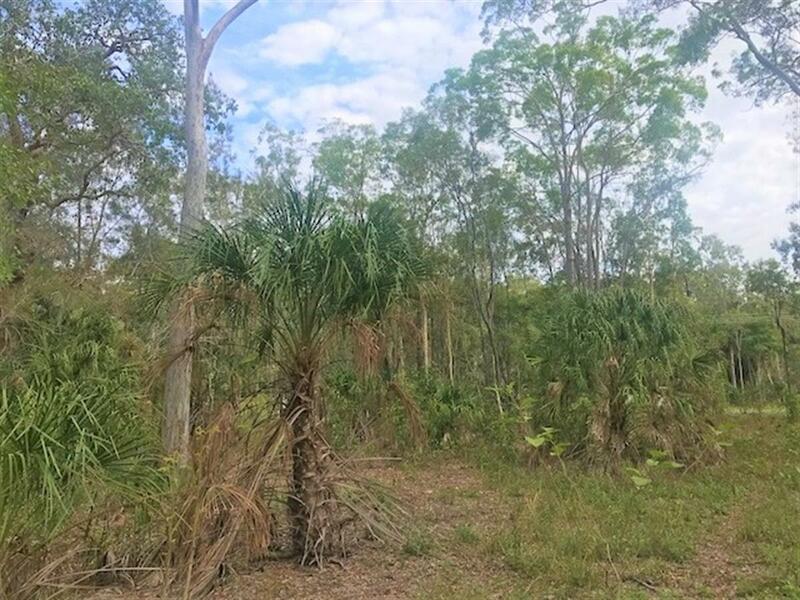 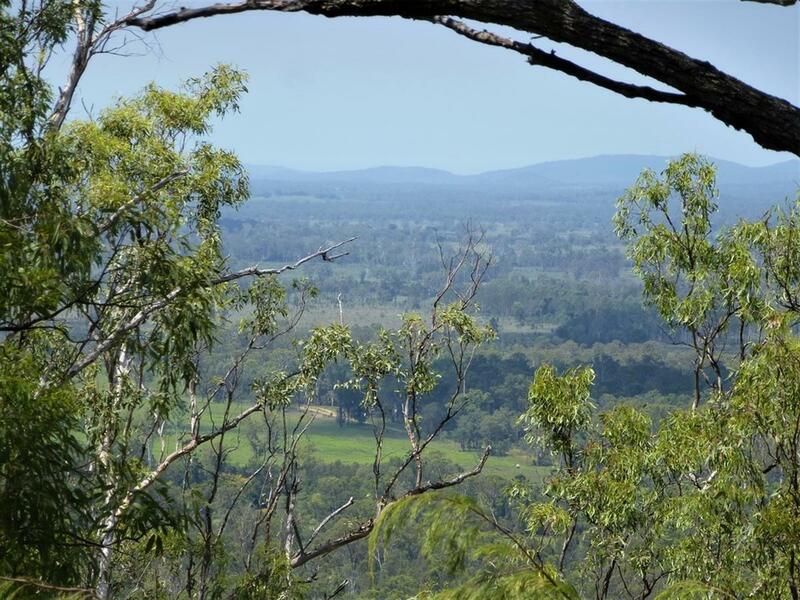 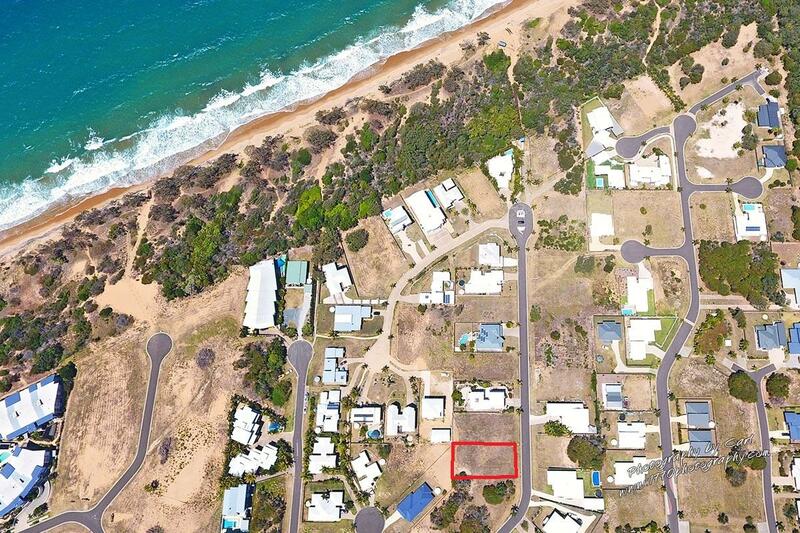 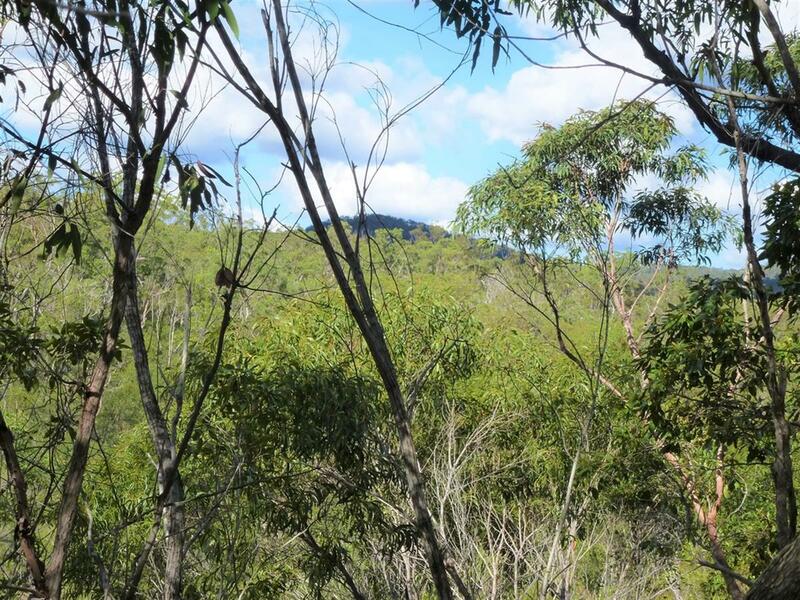 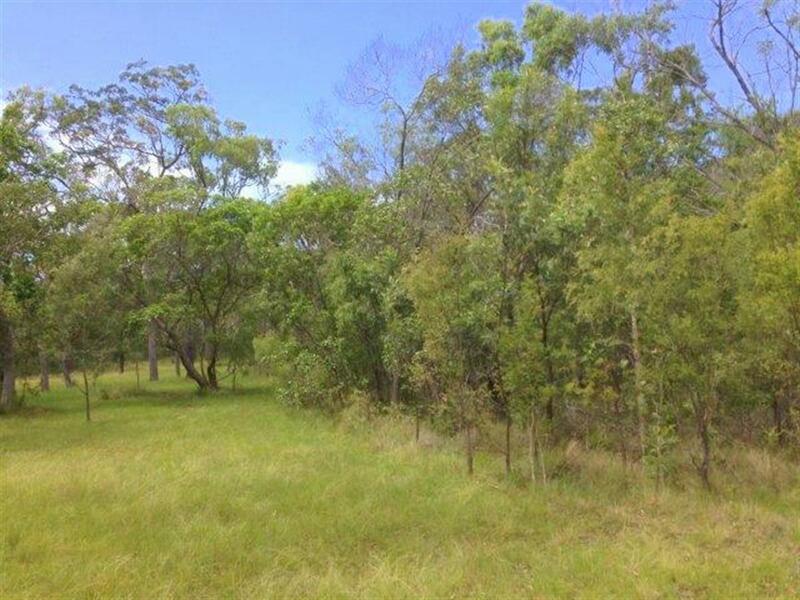 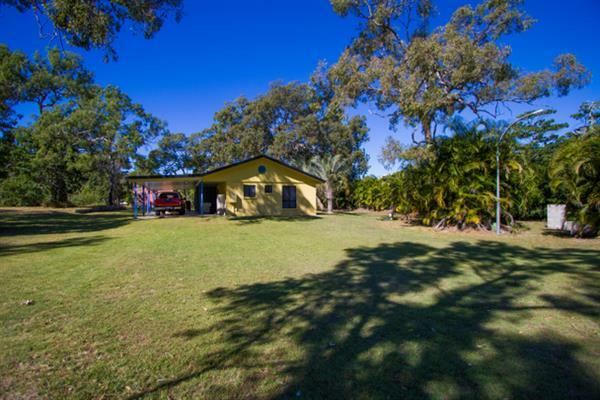 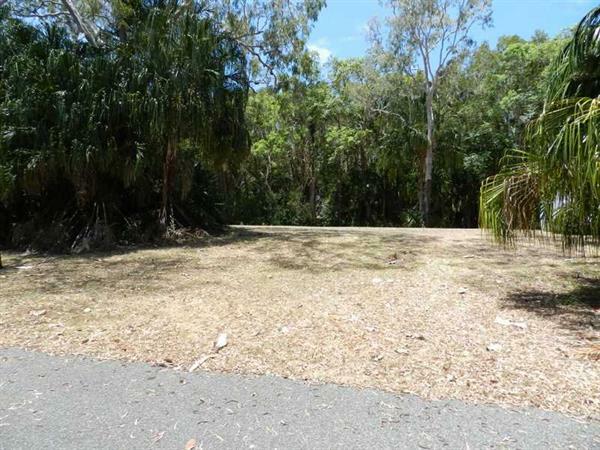 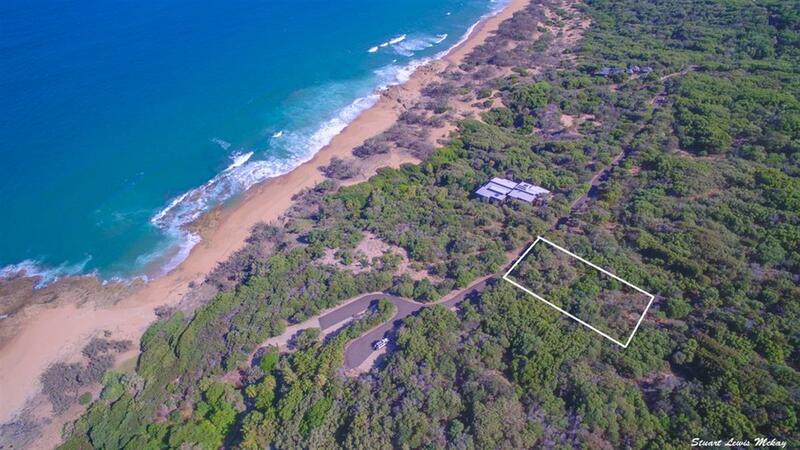 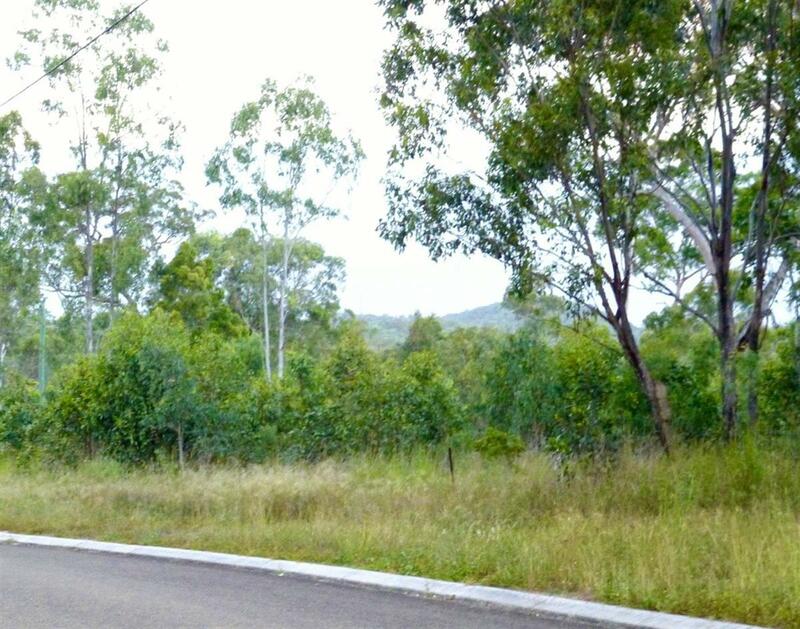 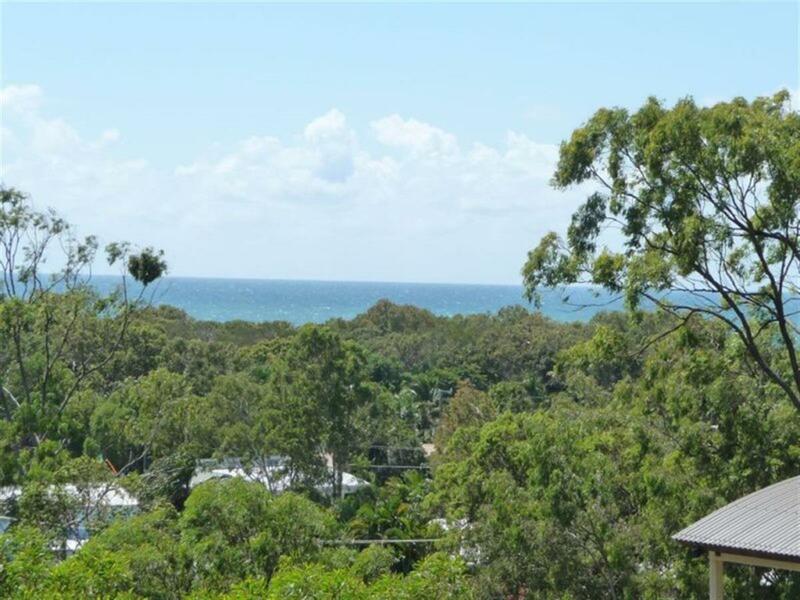 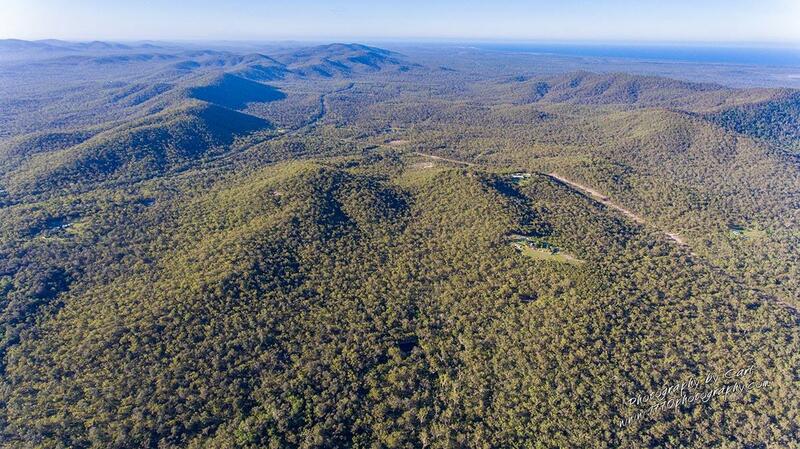 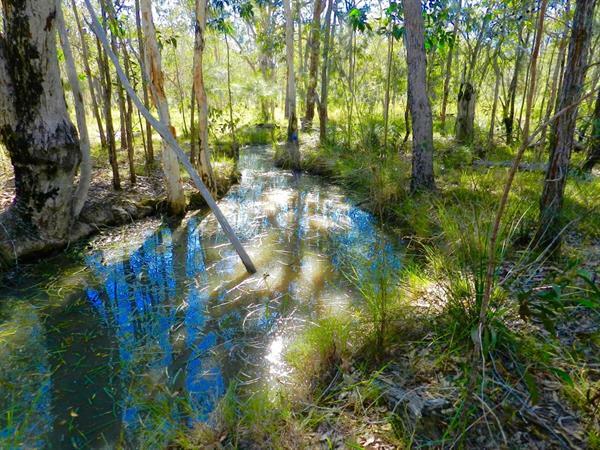 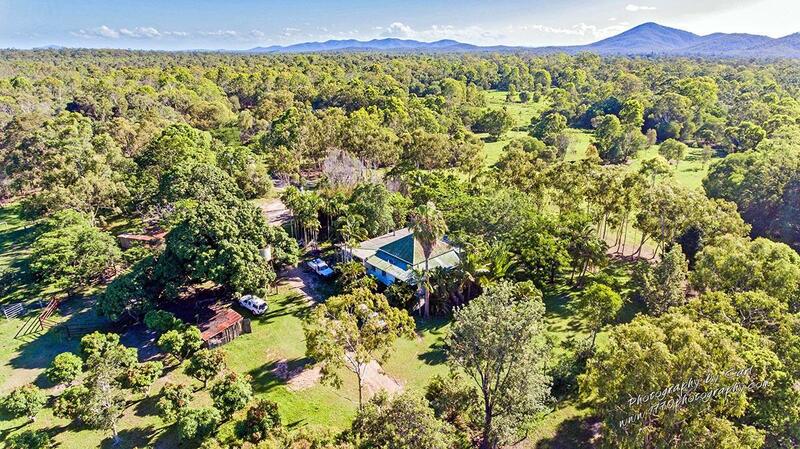 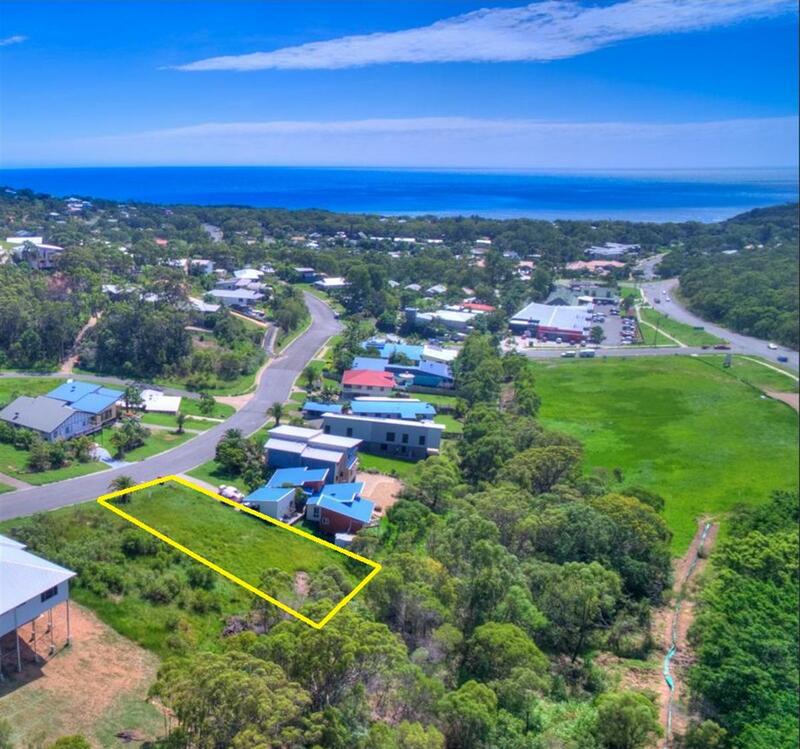 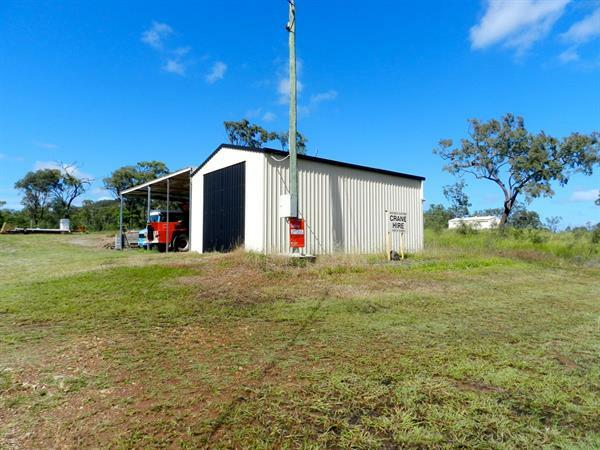 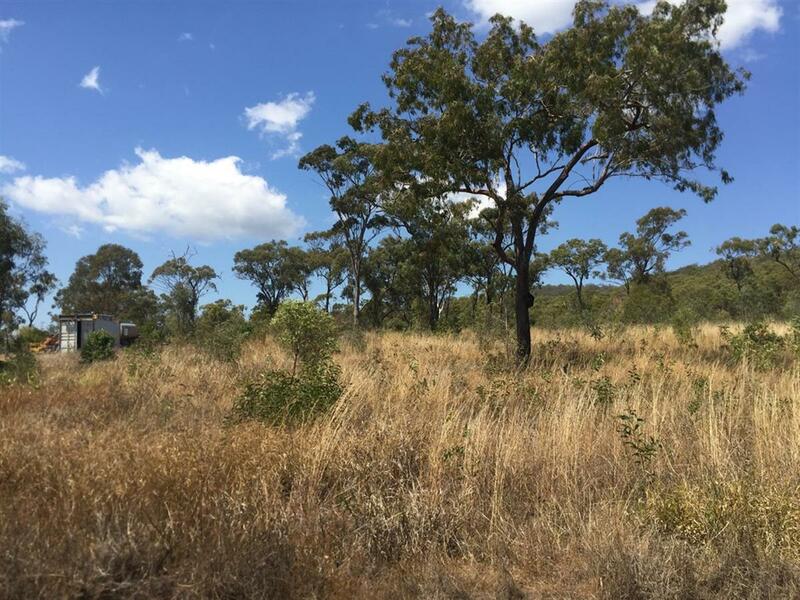 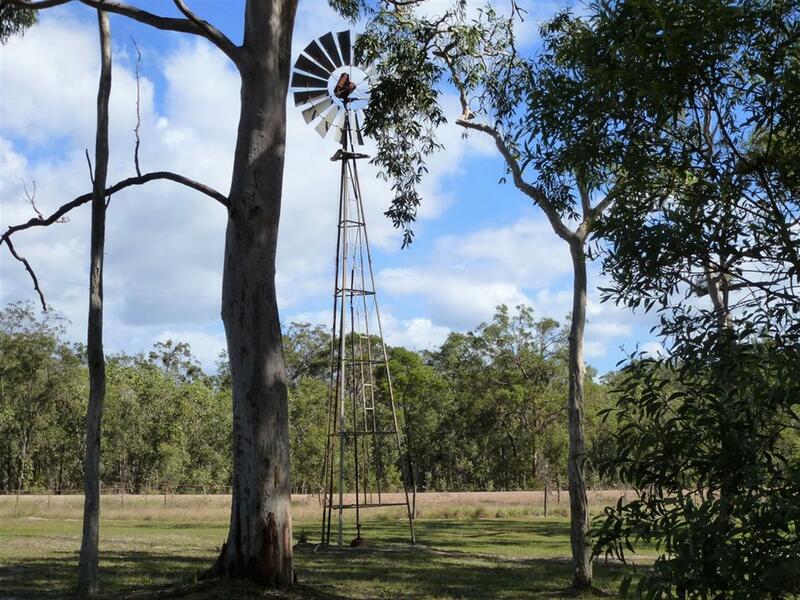 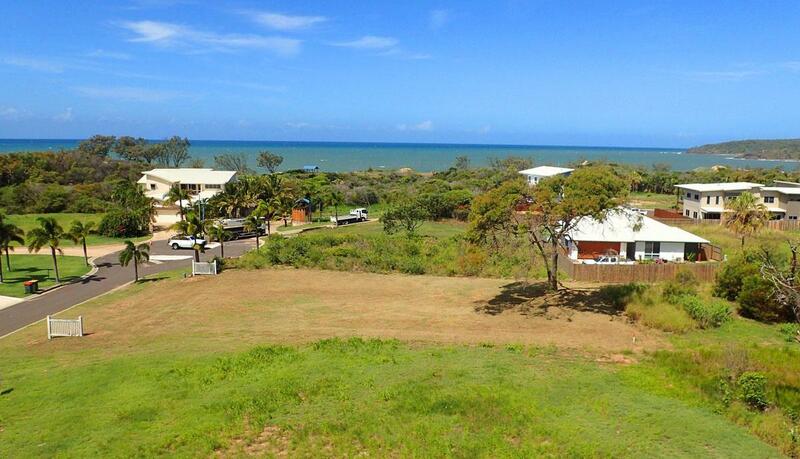 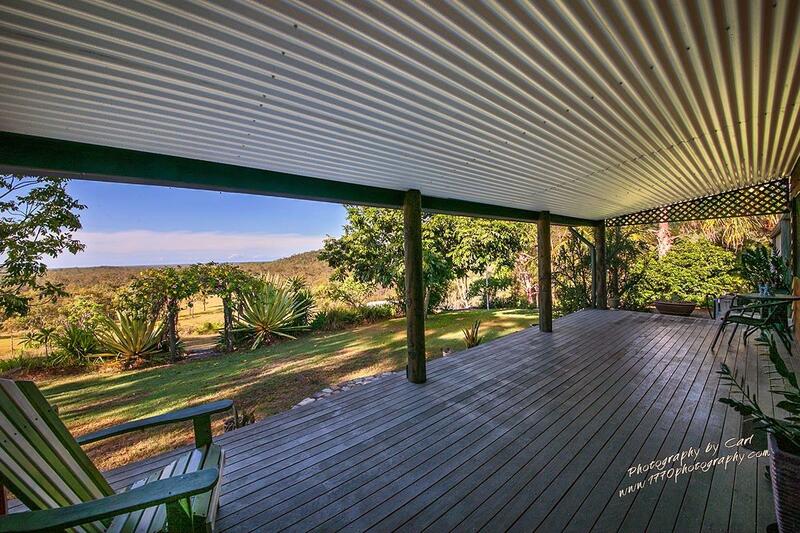 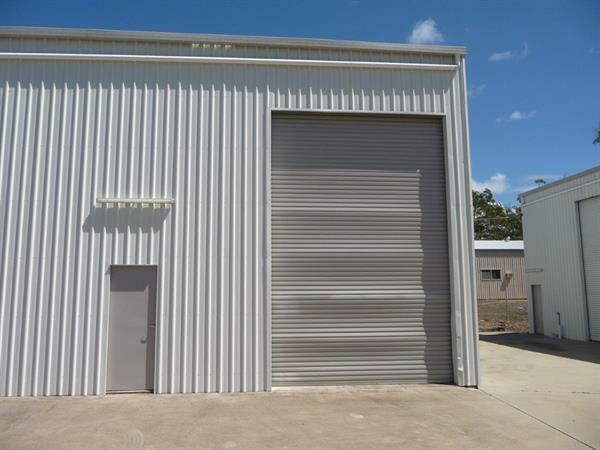 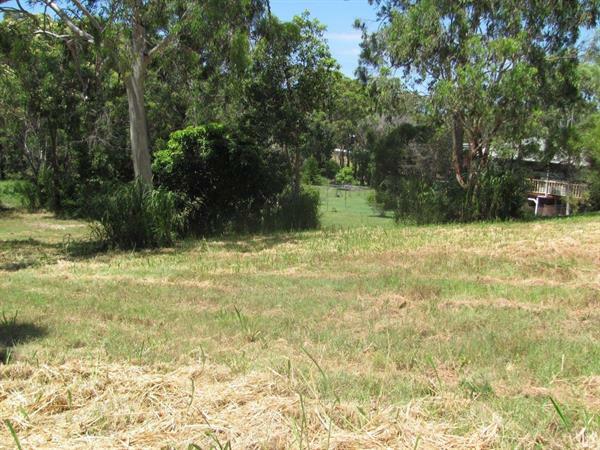 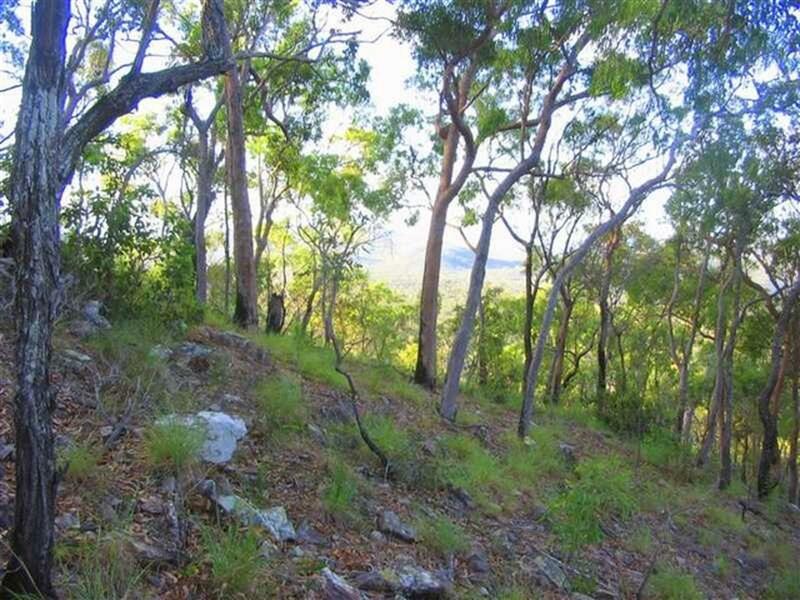 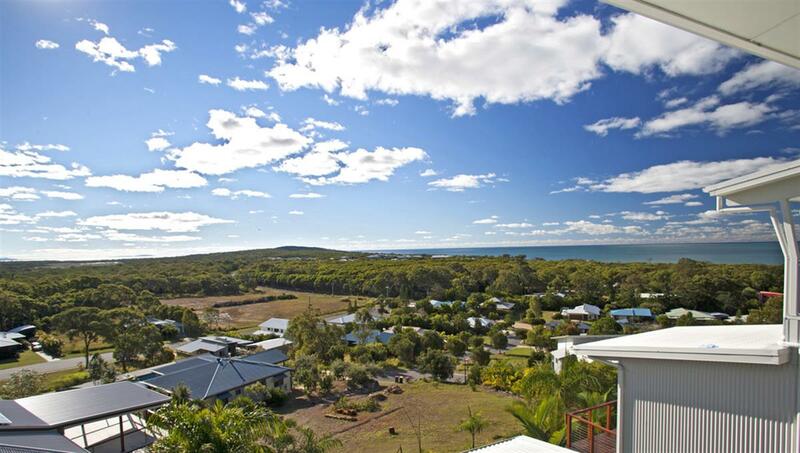 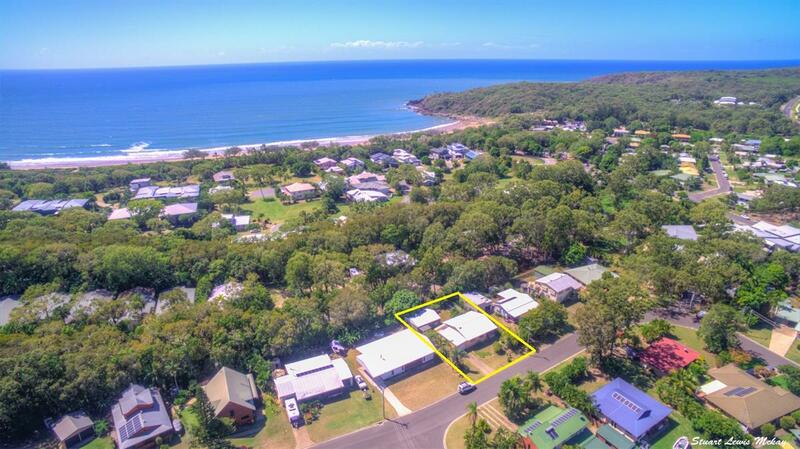 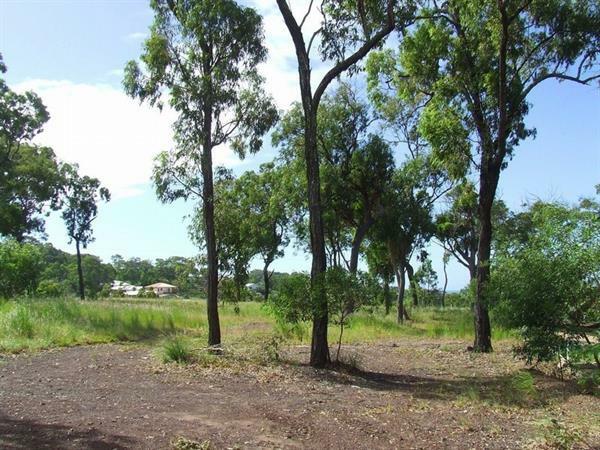 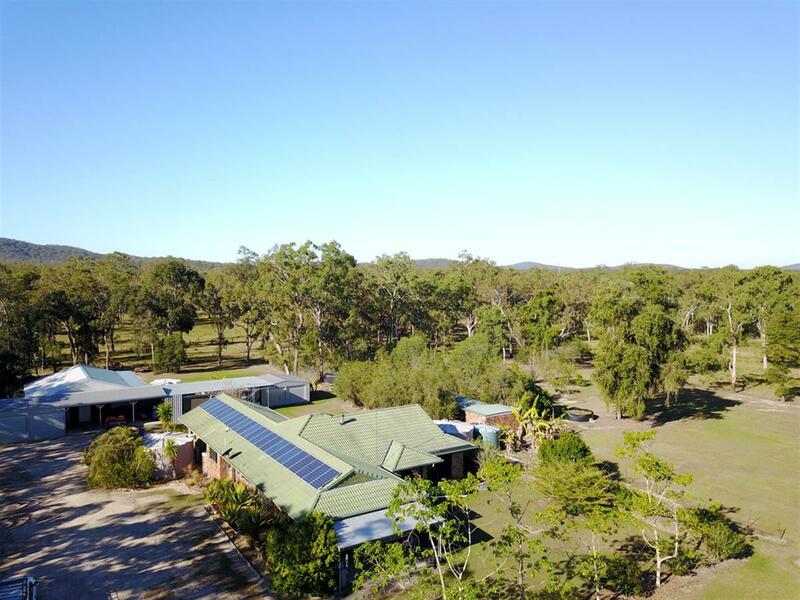 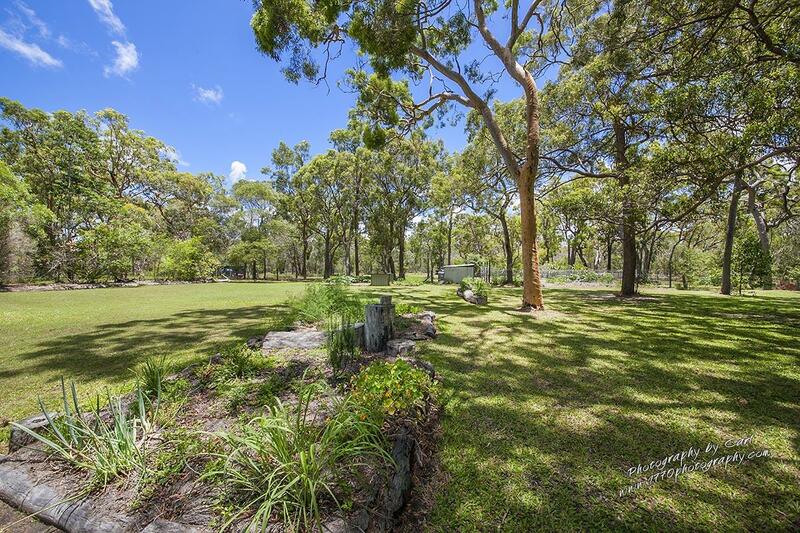 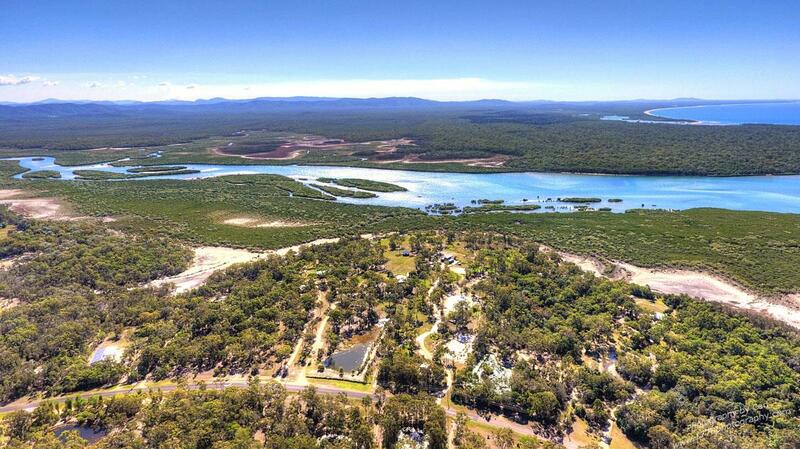 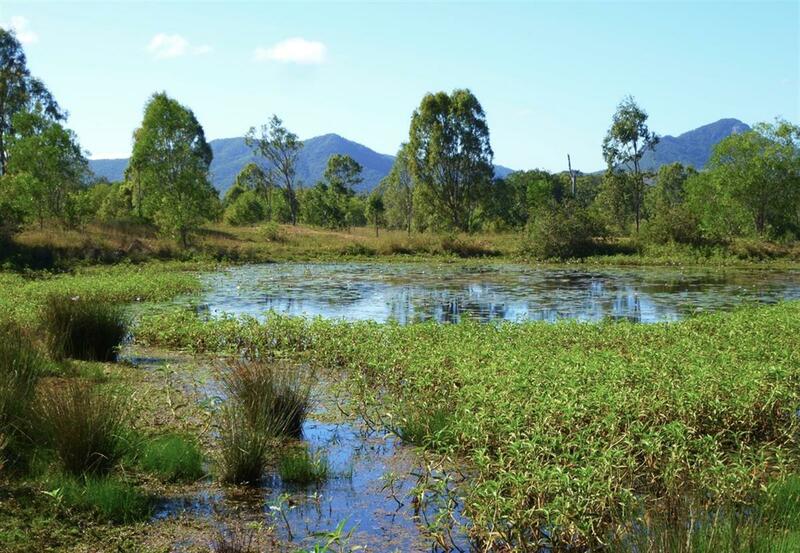 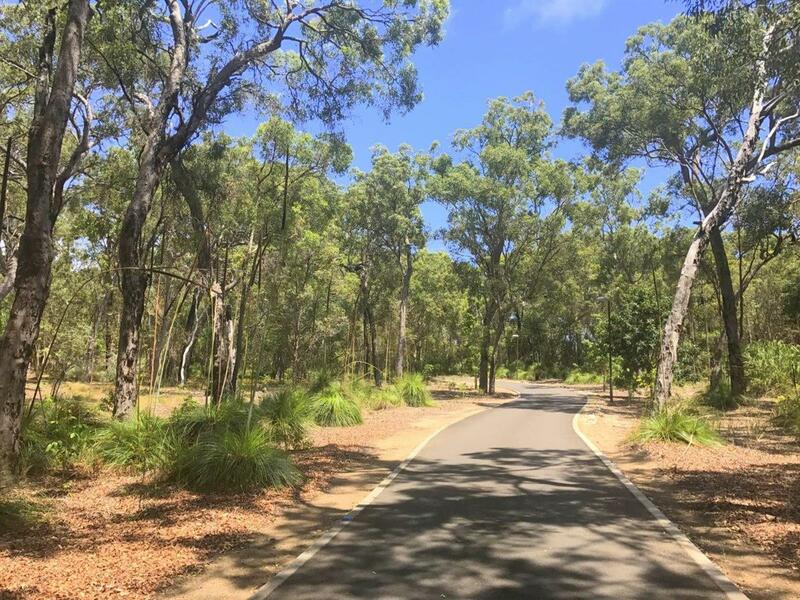 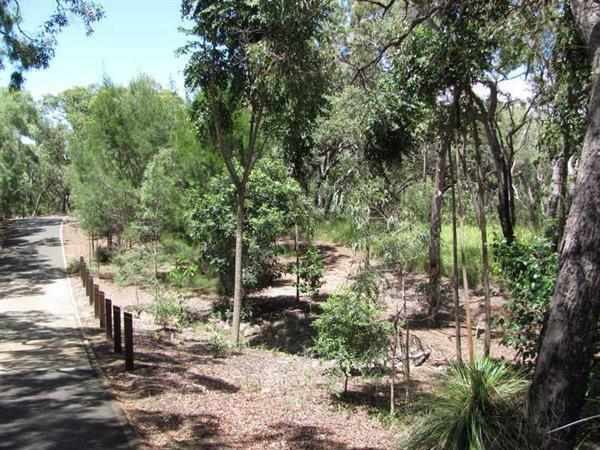 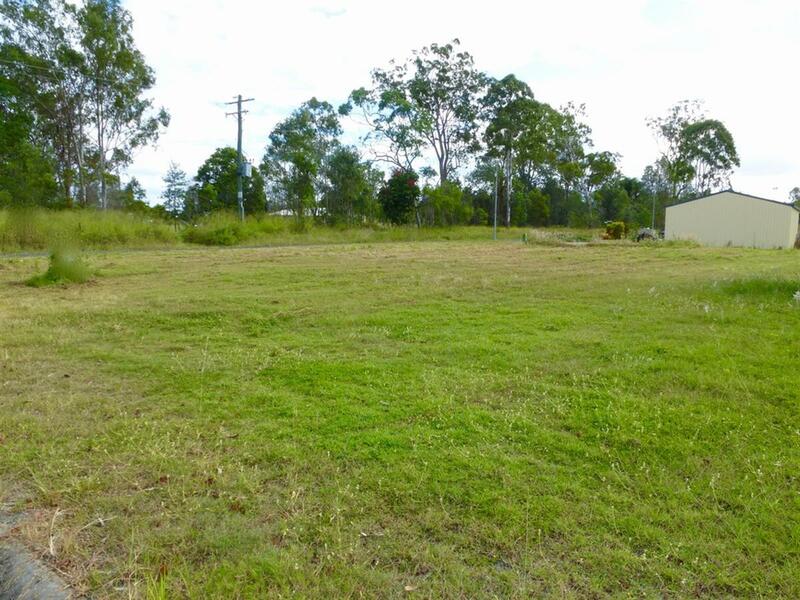 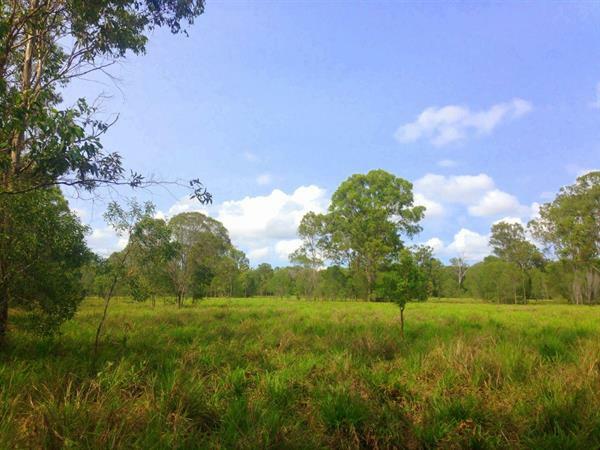 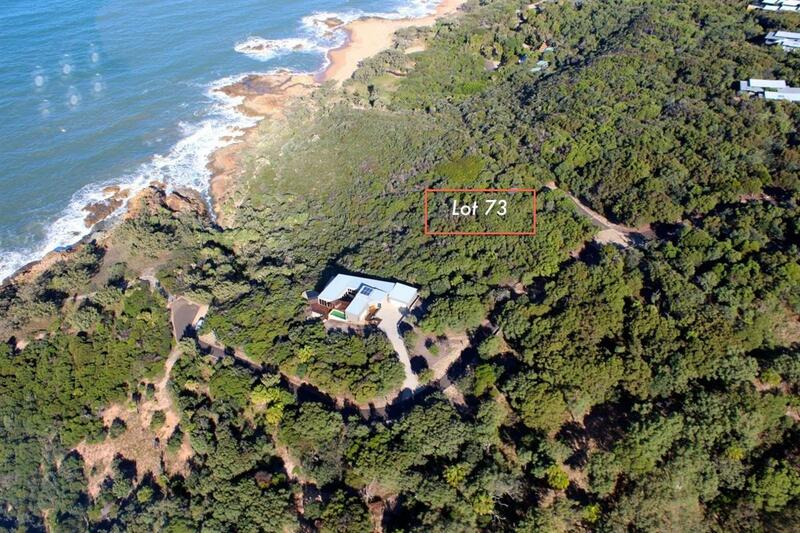 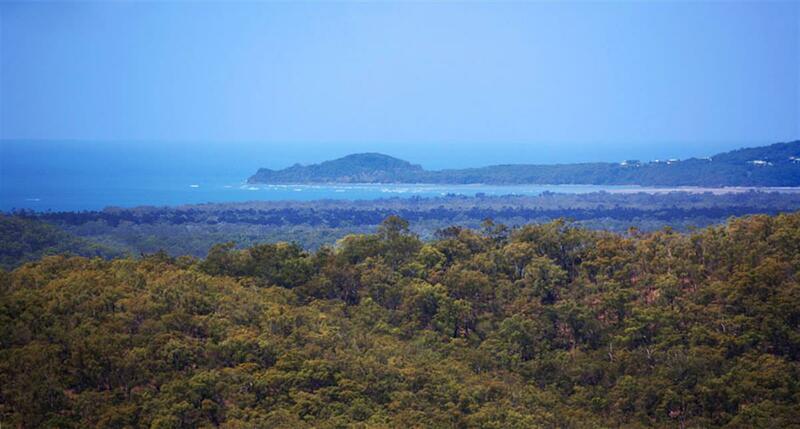 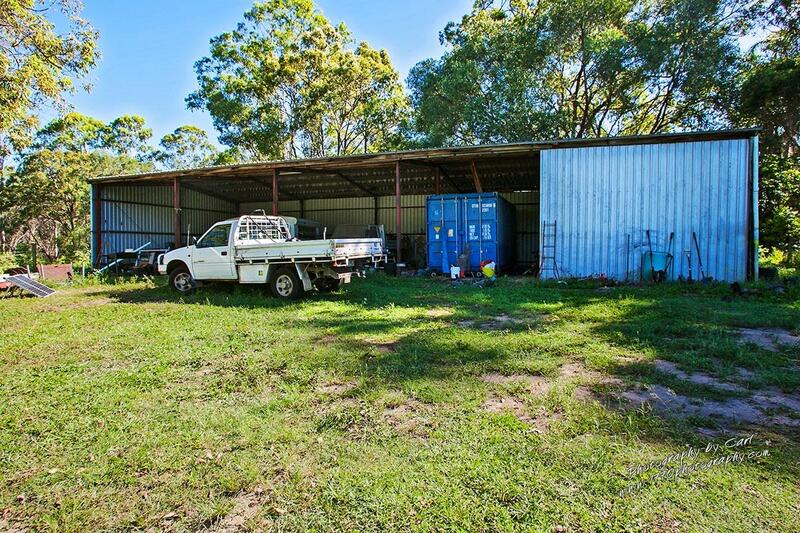 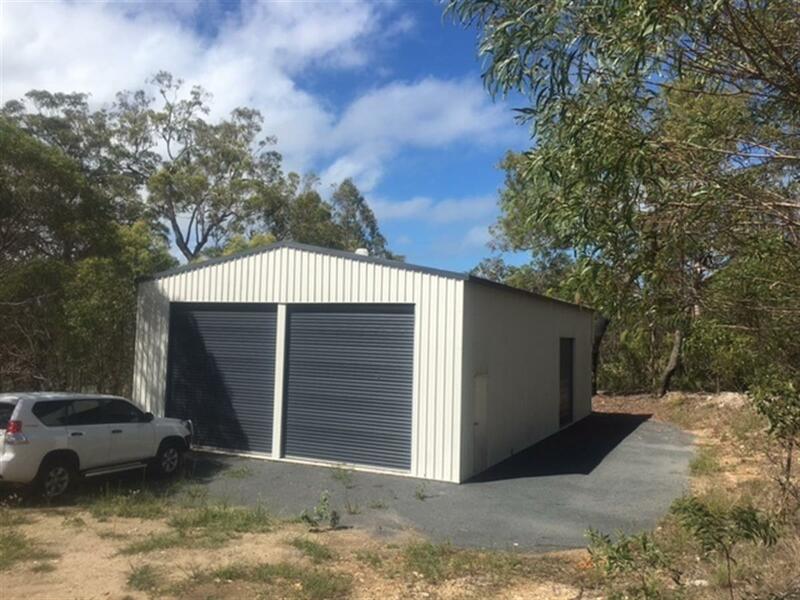 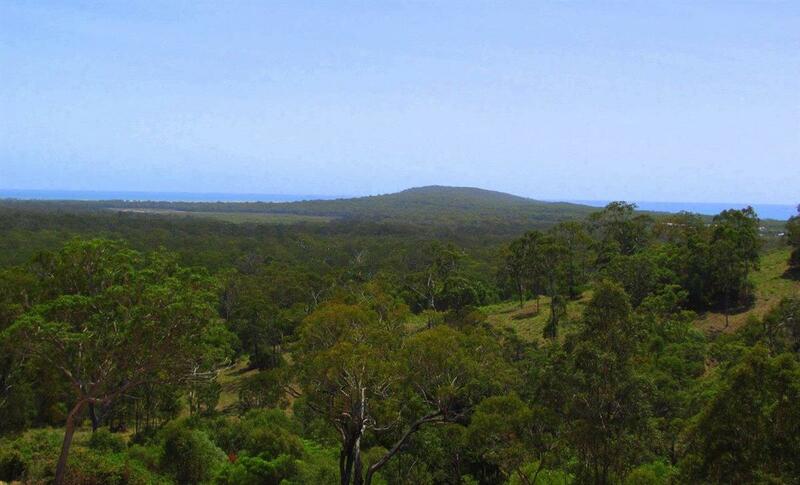 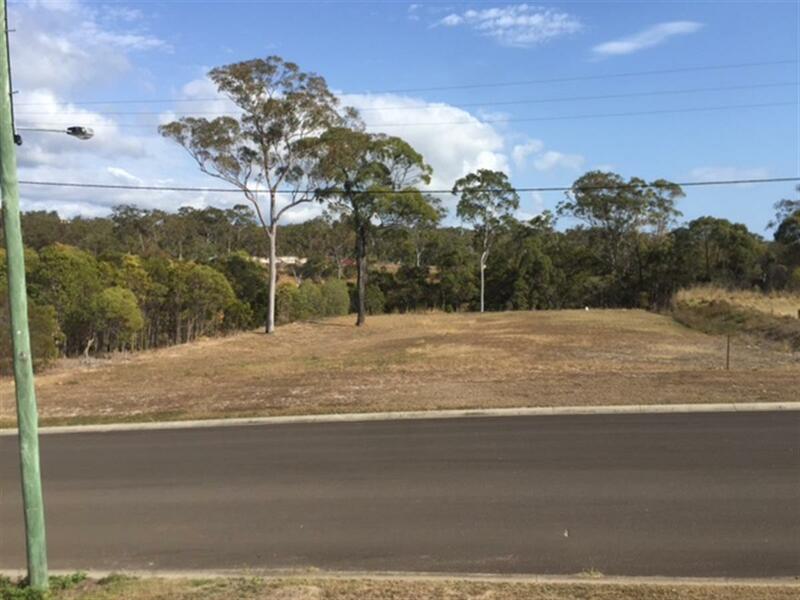 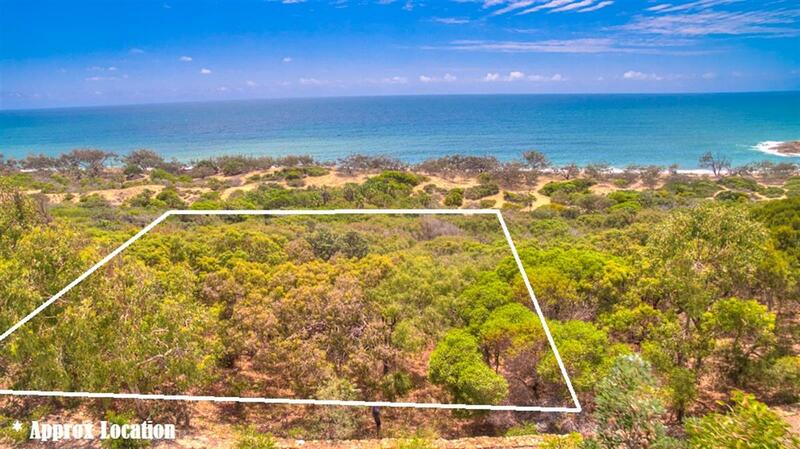 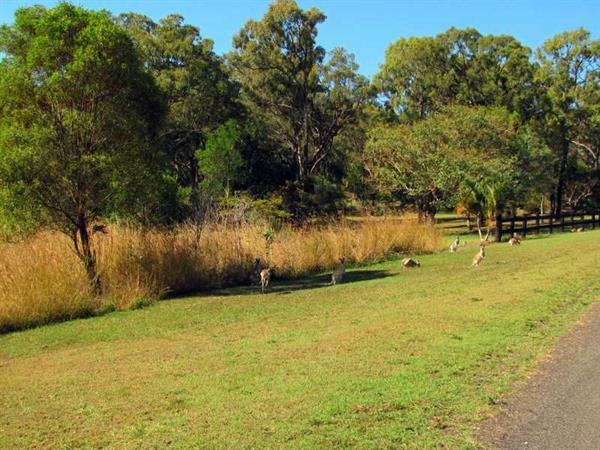 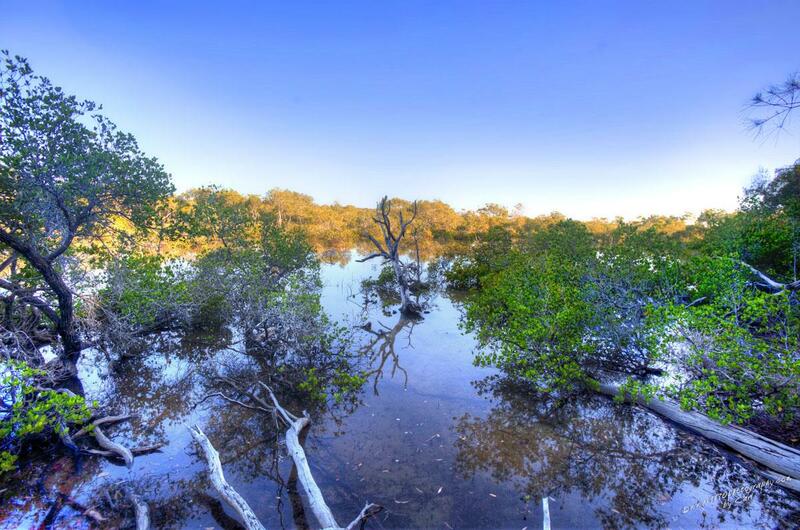 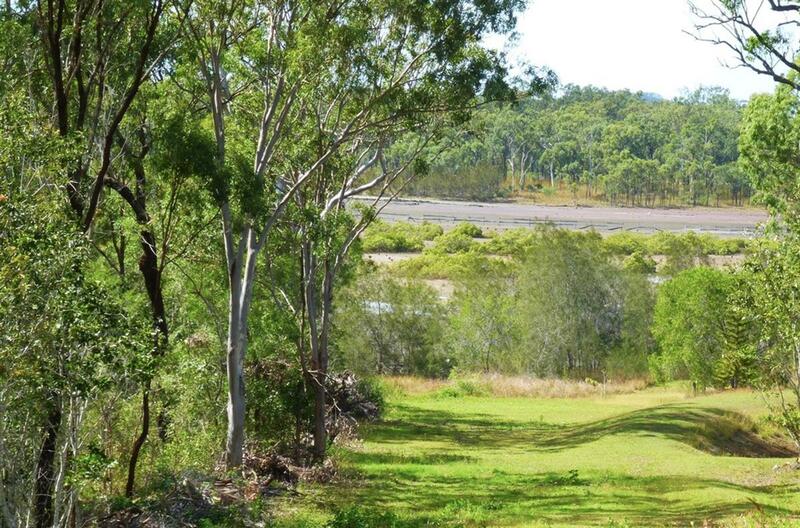 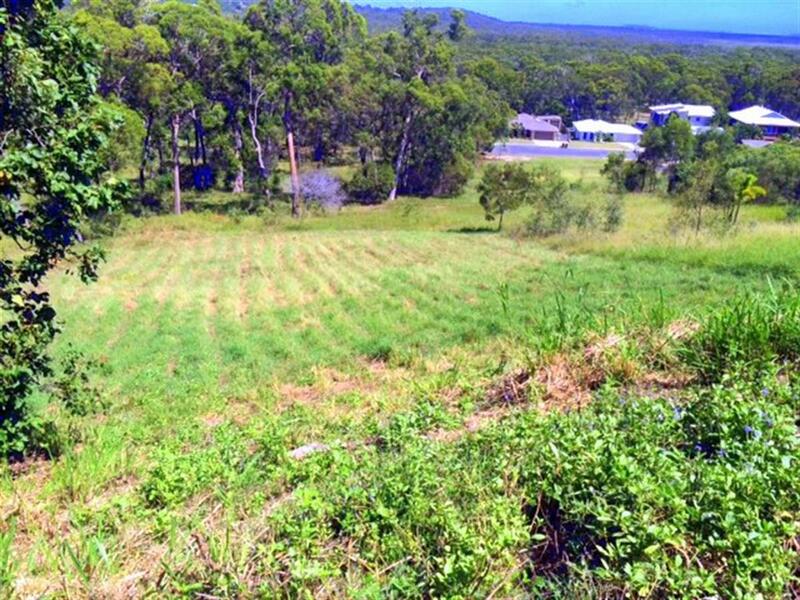 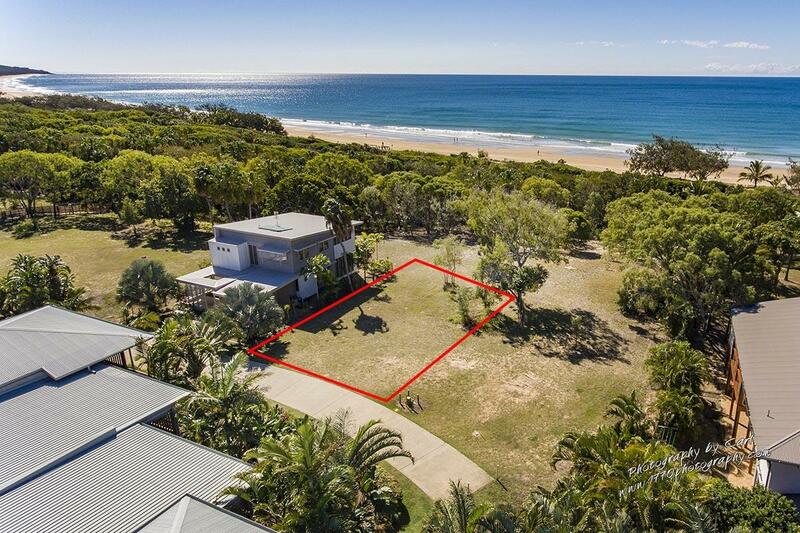 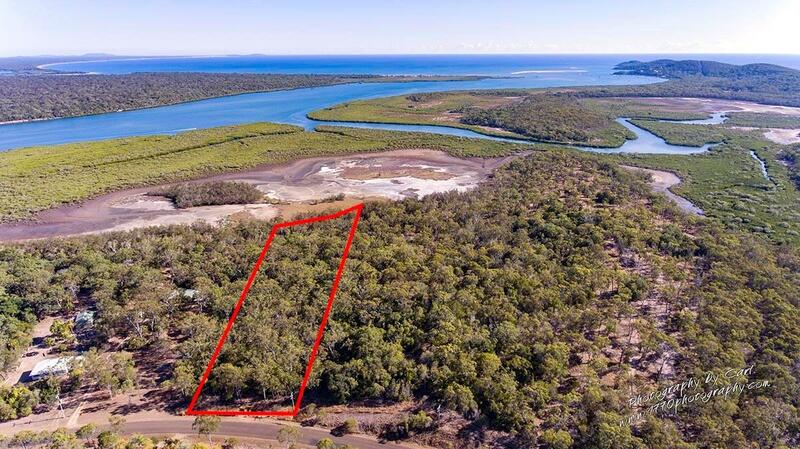 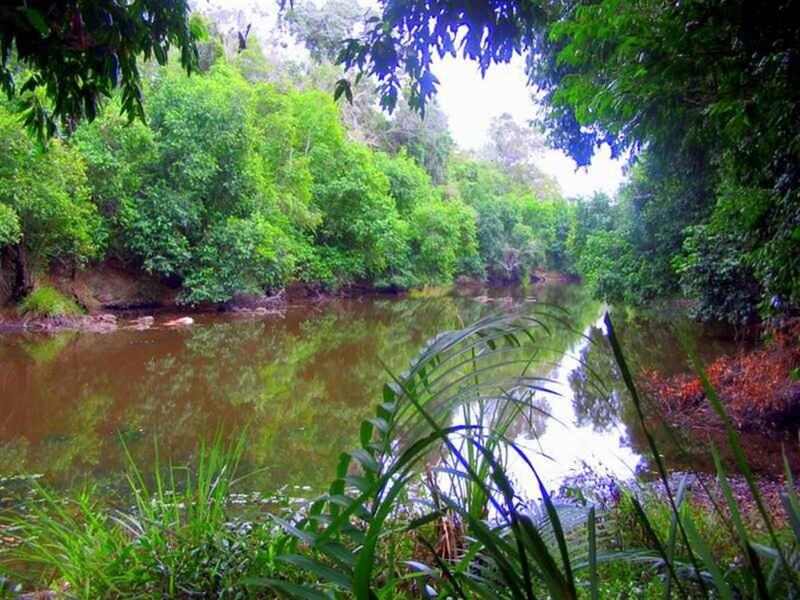 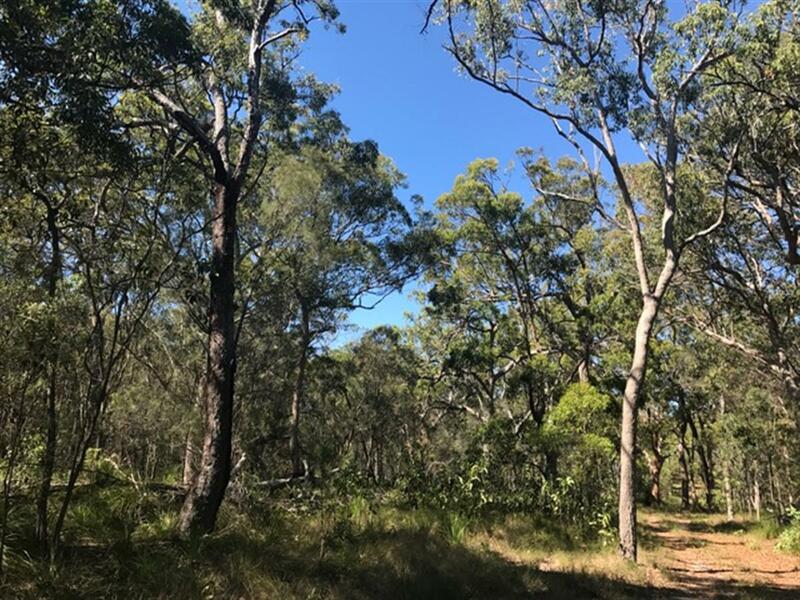 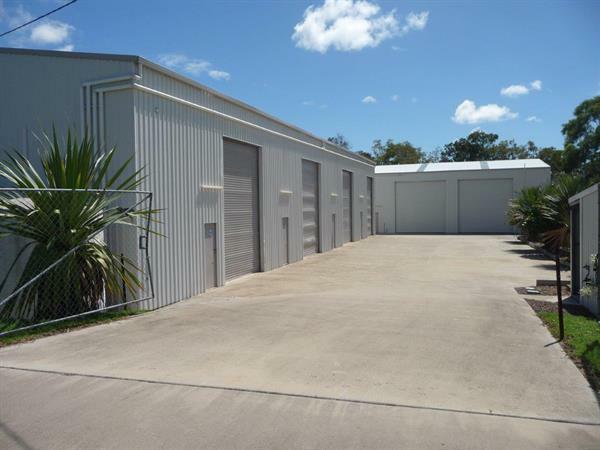 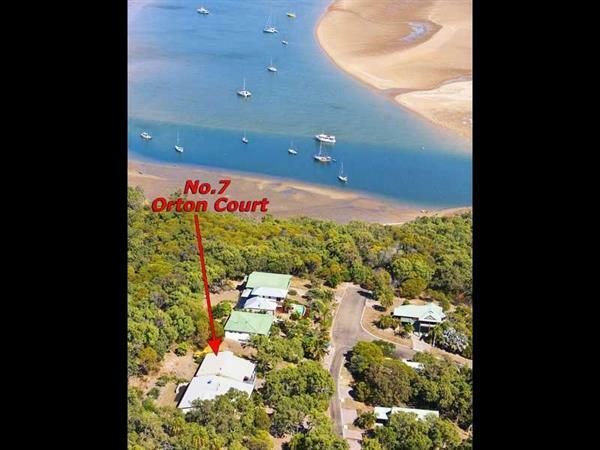 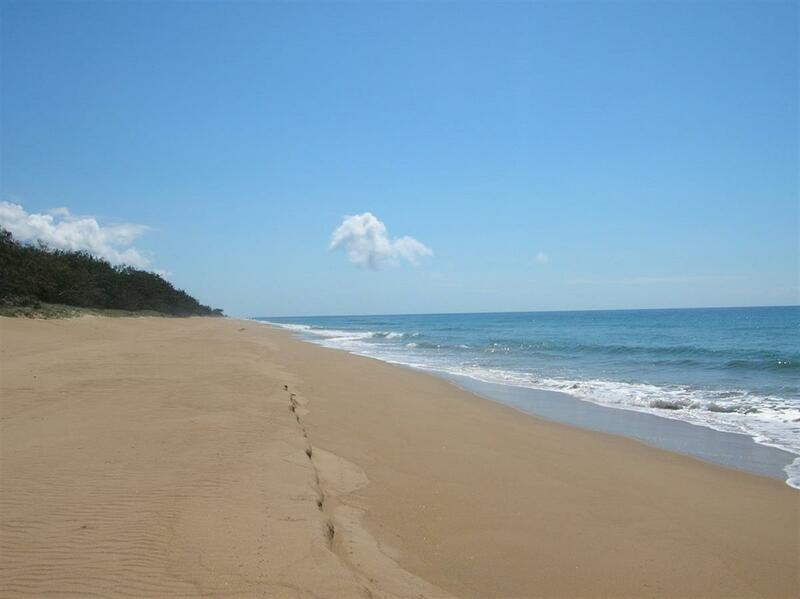 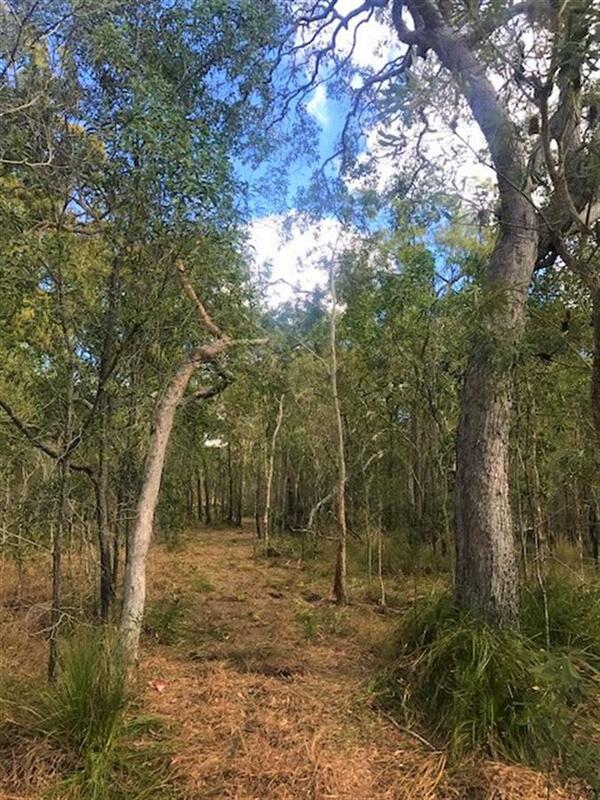 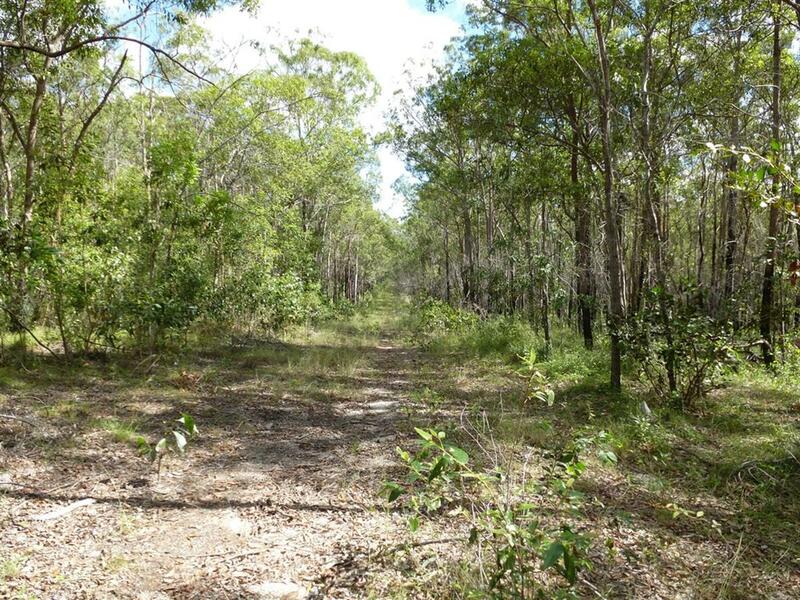 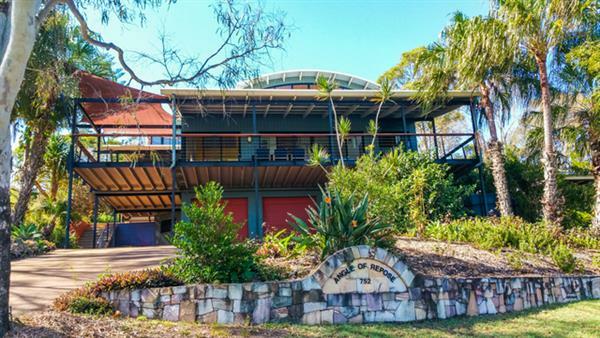 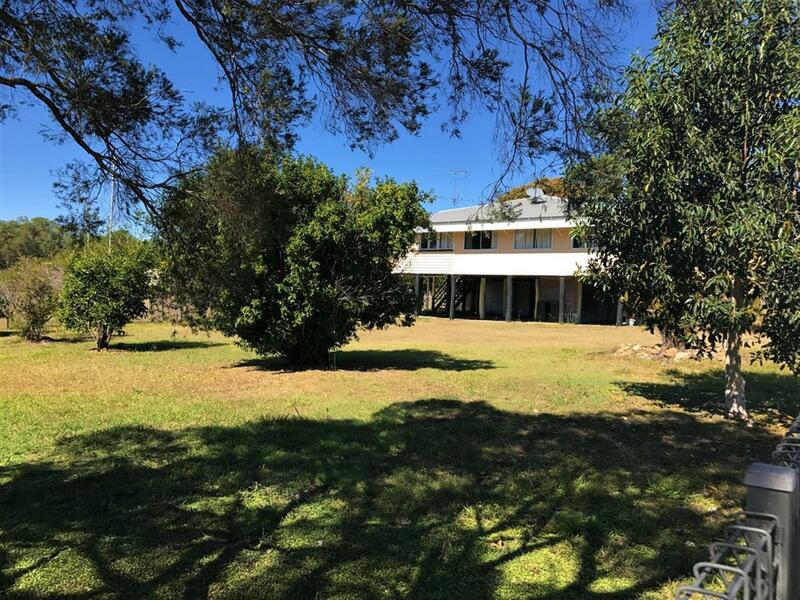 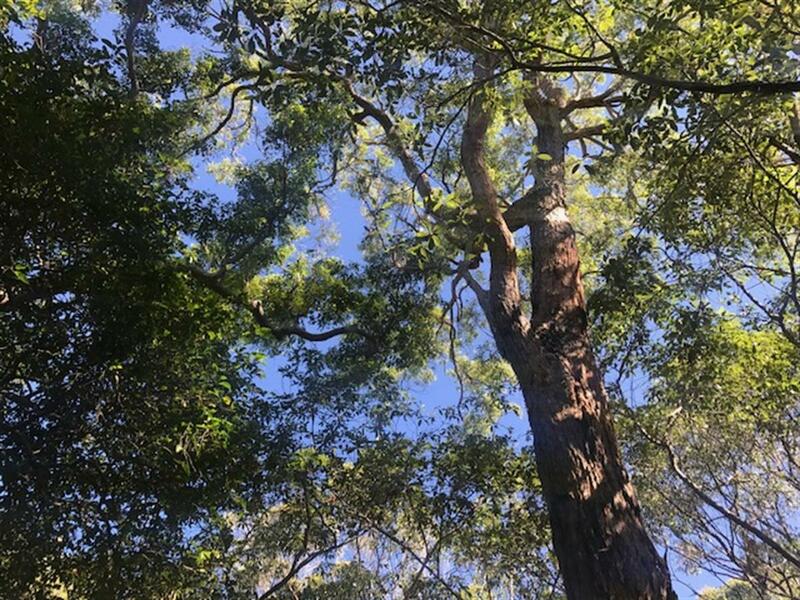 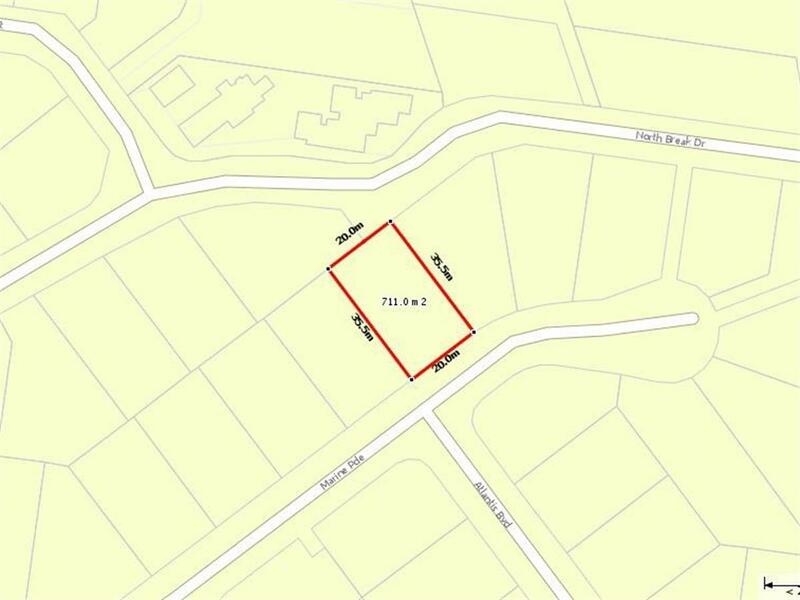 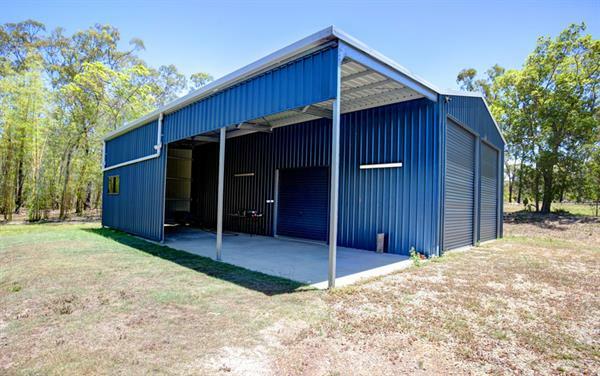 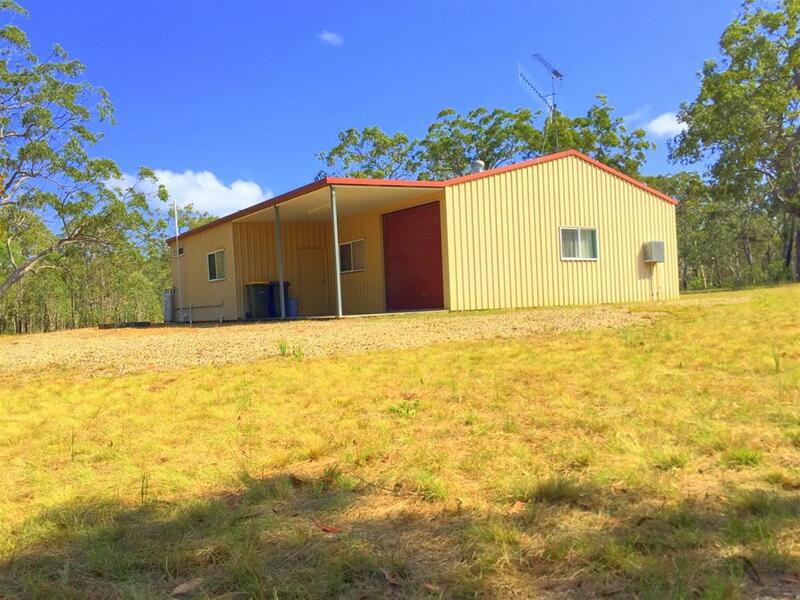 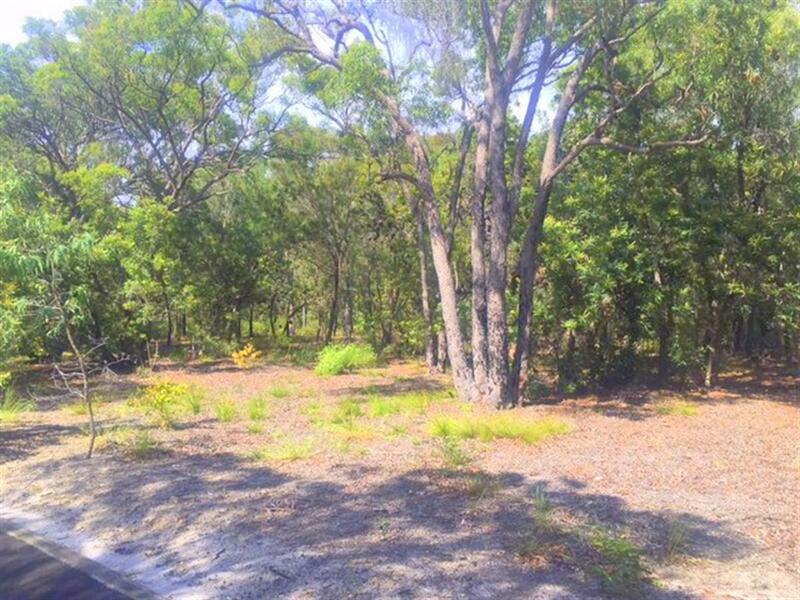 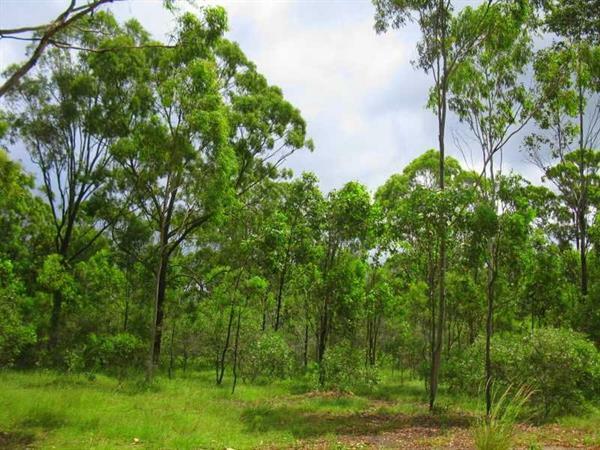 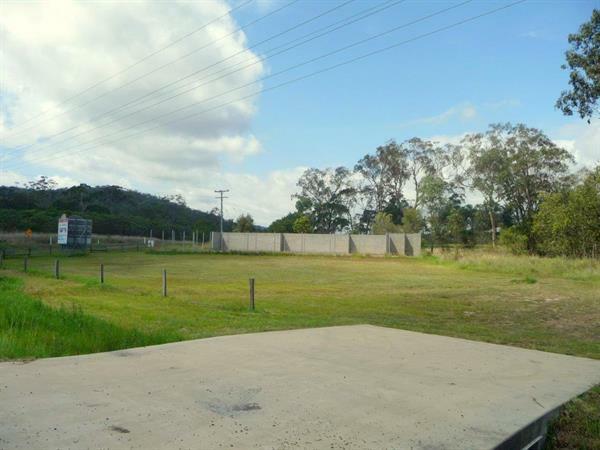 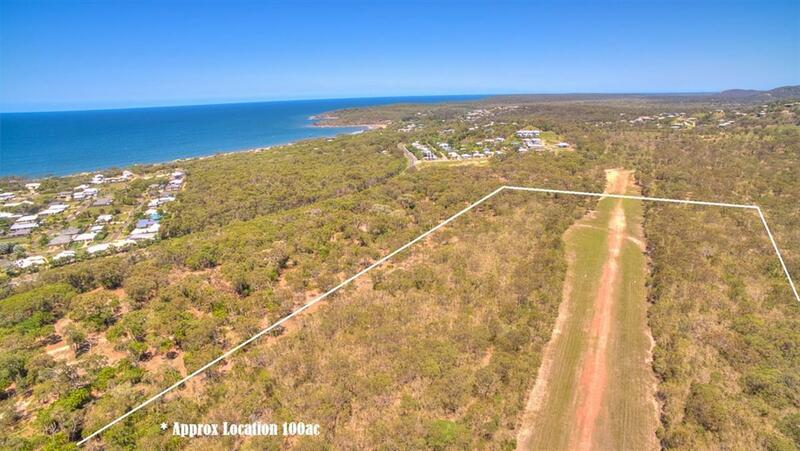 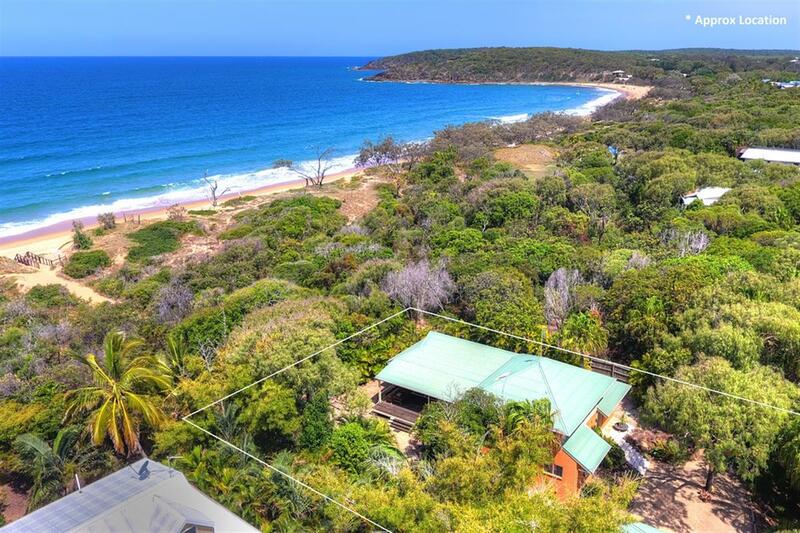 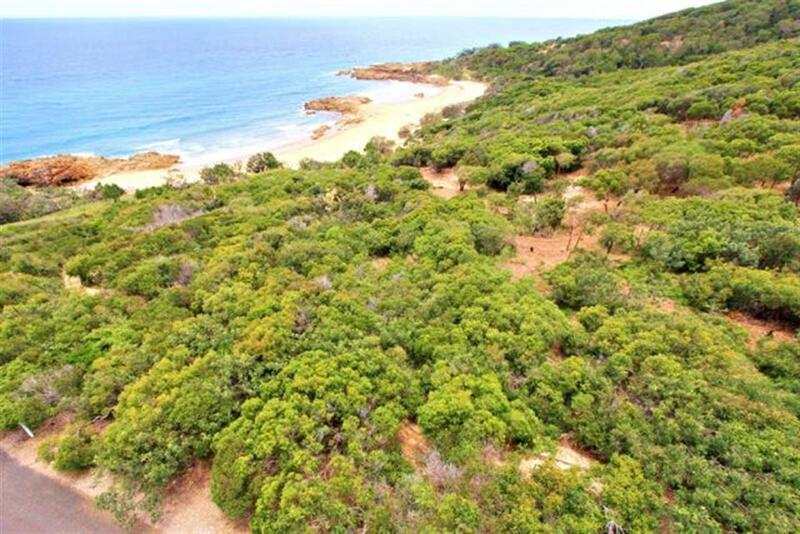 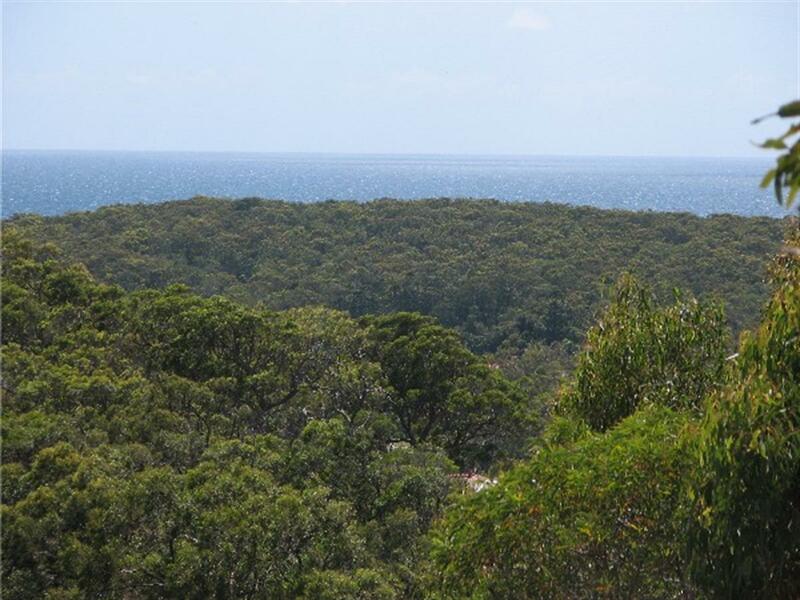 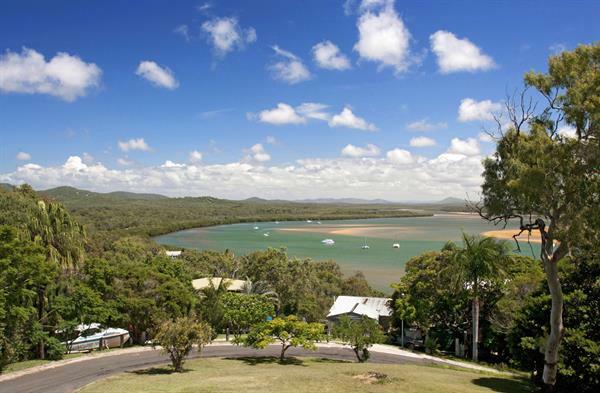 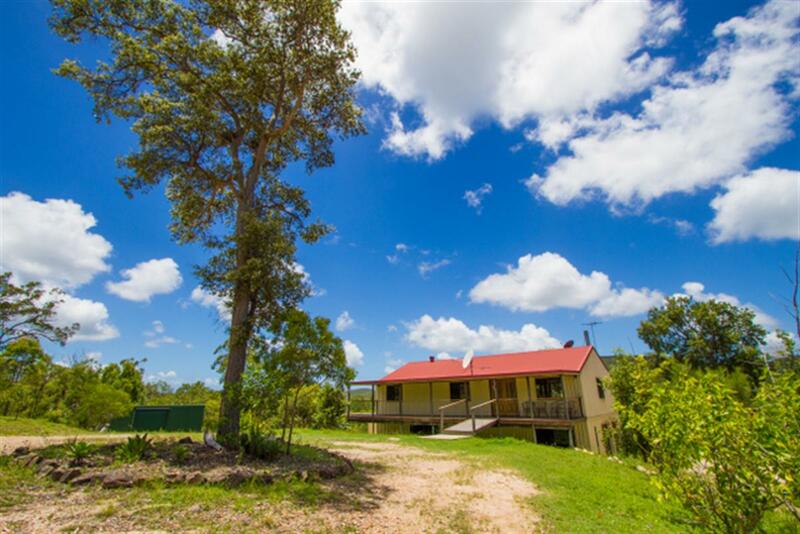 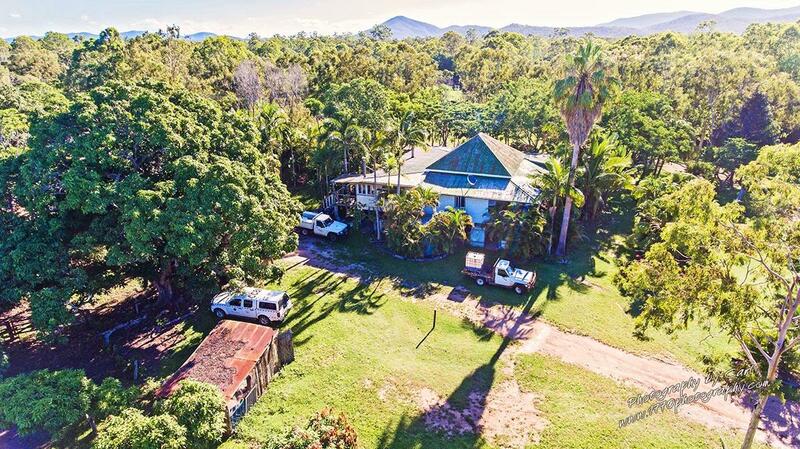 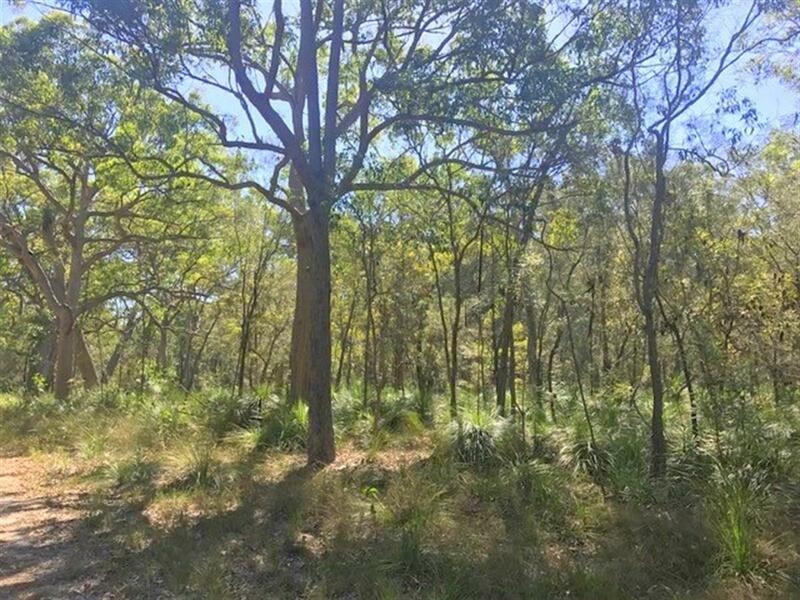 The perfect package with a 40 acre farm that has all white zoning, usable flat land and so close to the beaches and the marina at Agnes Water/1770. 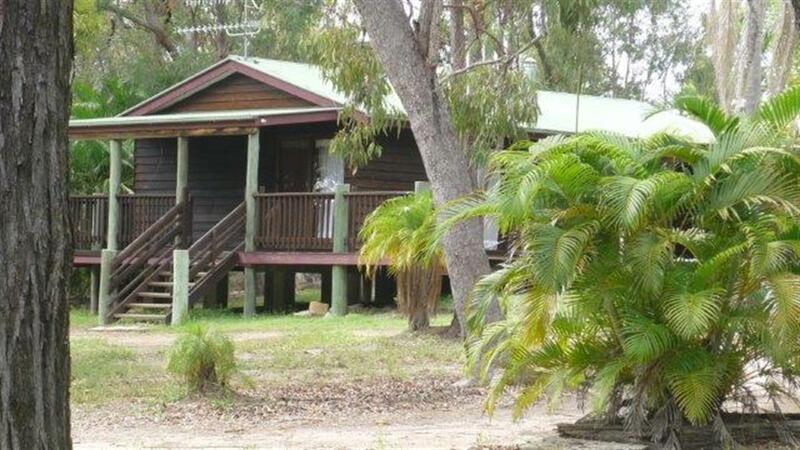 But wait there's more, the picture is complete with 2 good sized powered sheds and a comfortable 3 bedroom cottage. 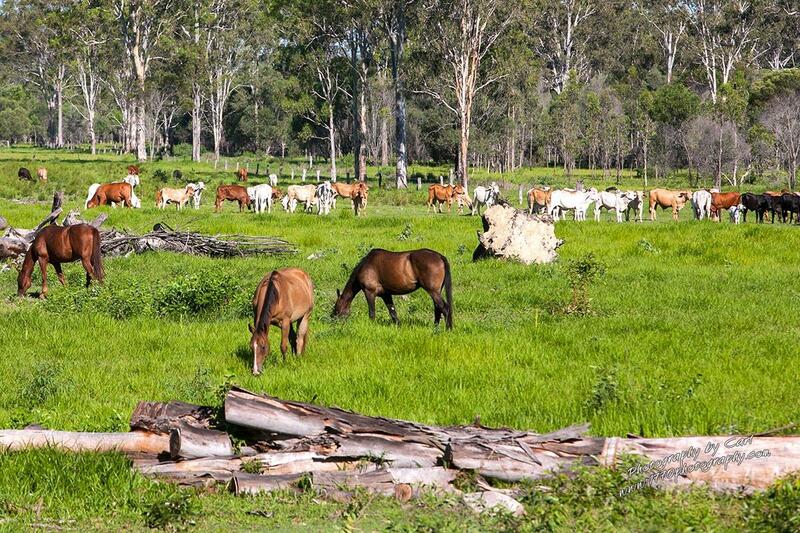 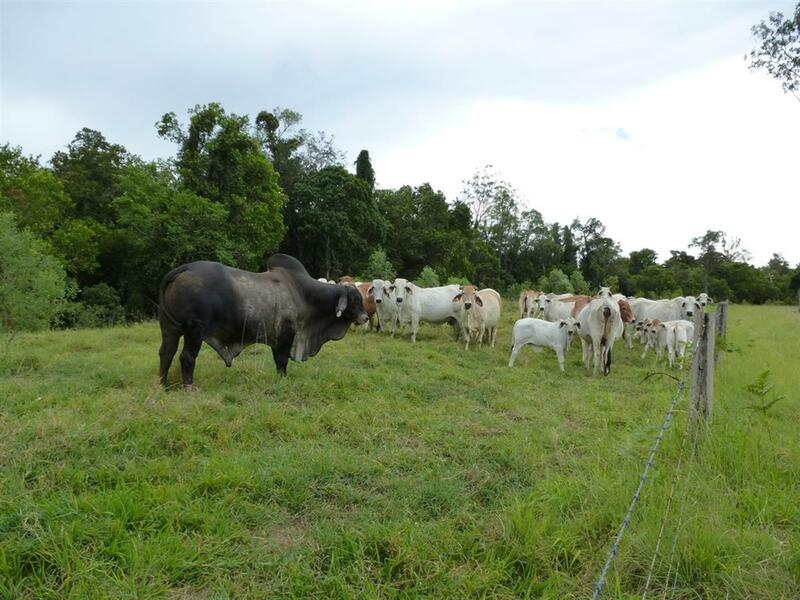 The land previously supplied good grazing for cattle and would also suit horses. 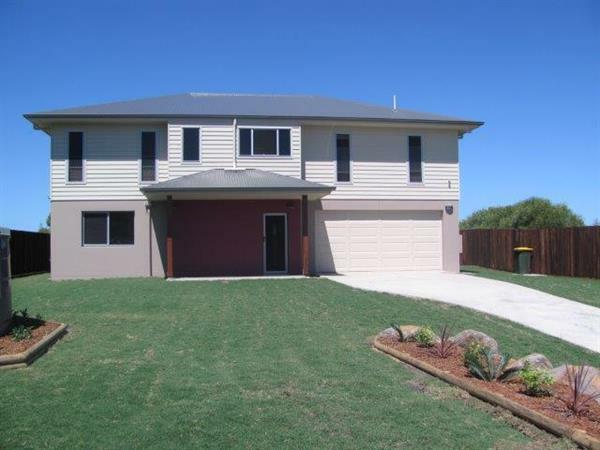 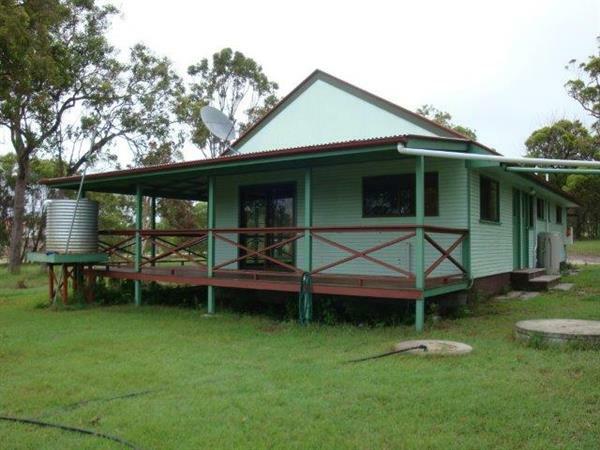 The home has a steel frame, tiled throughout and comprises of 3 bedrooms with built-ins and fans. 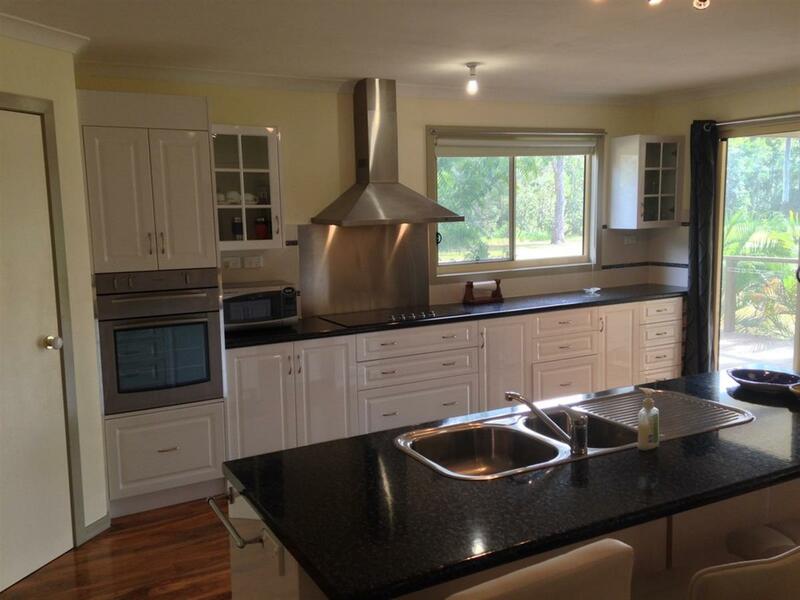 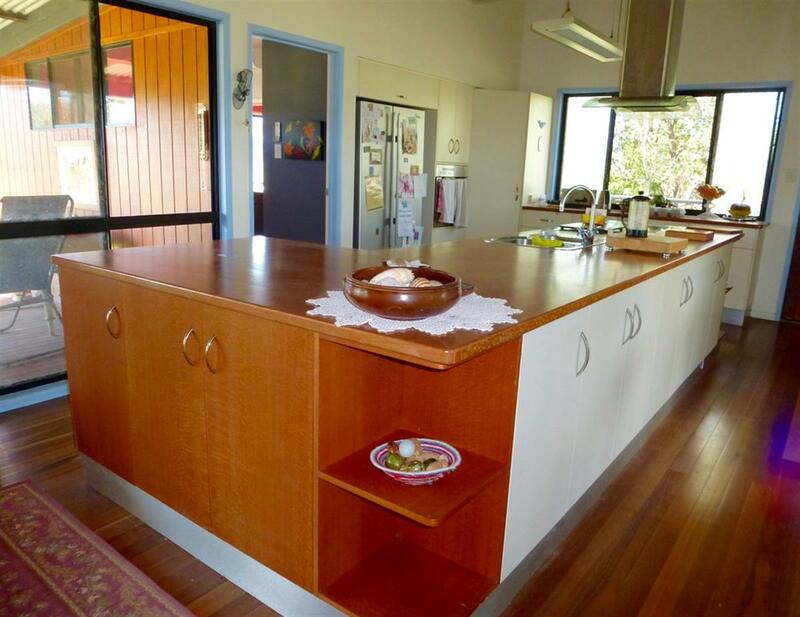 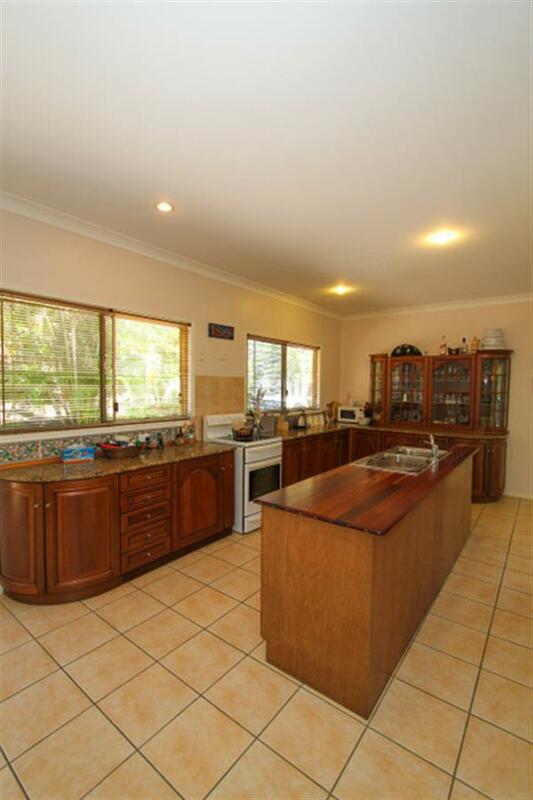 The kitchen overlooks the beautiful rural setting and for relaxing or entertaining there is a patio front and back. 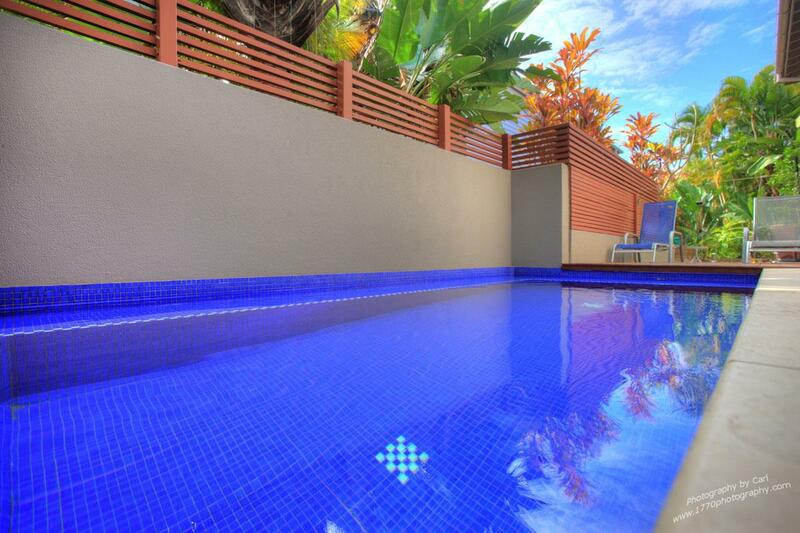 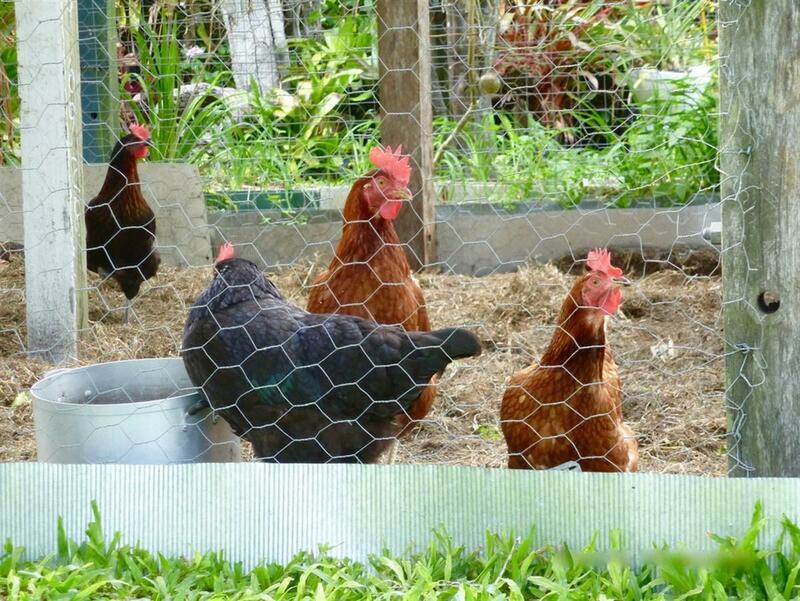 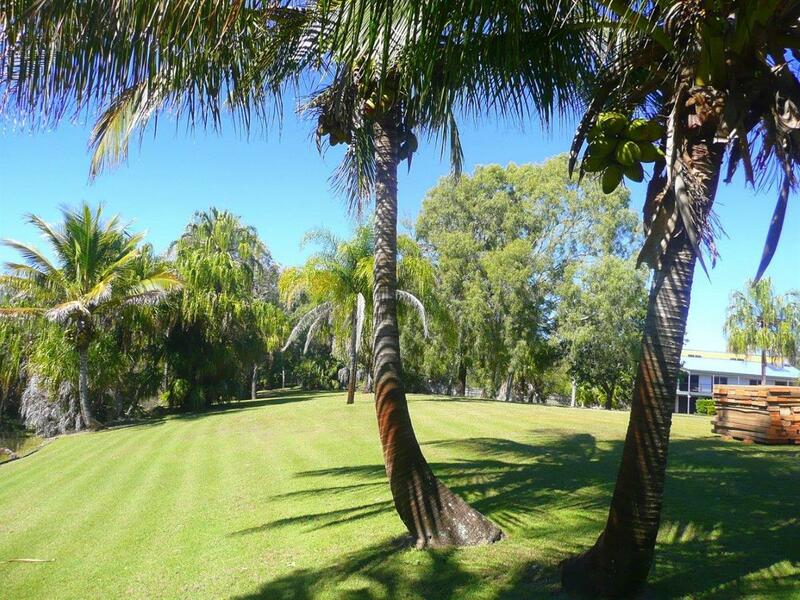 The house yard with calming tropical gardens is conveniently fenced for the family pets. 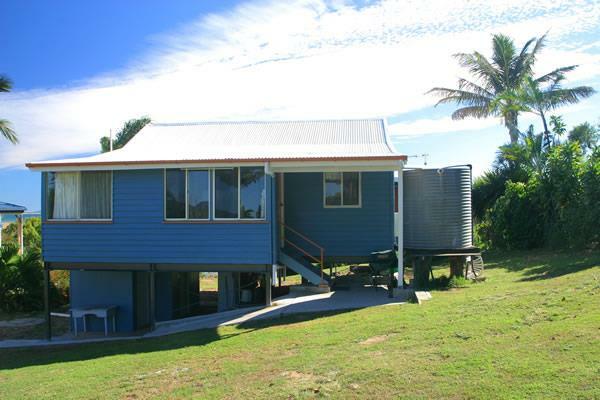 Plenty of rain water with the tank off the house and two tanks off the sheds which are plumbed to the house for when needed. 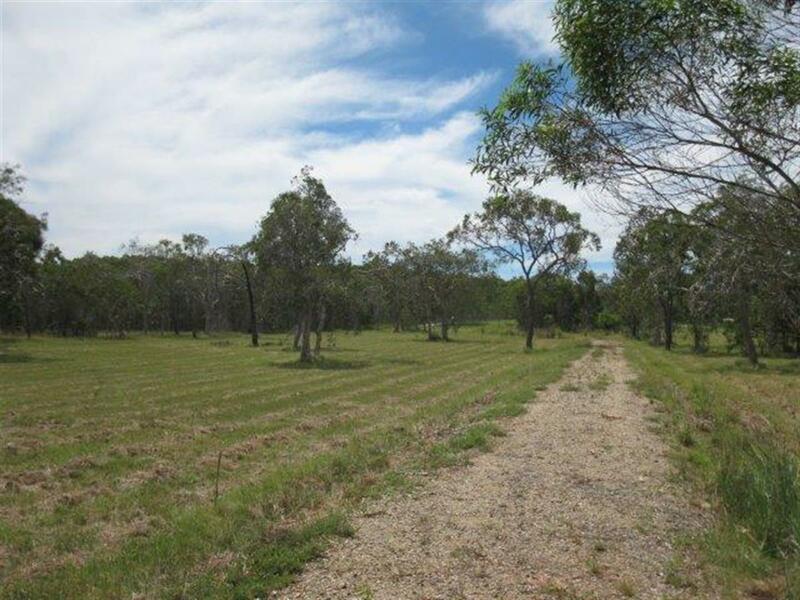 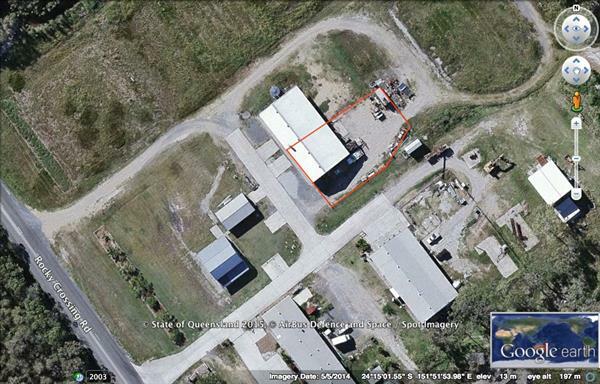 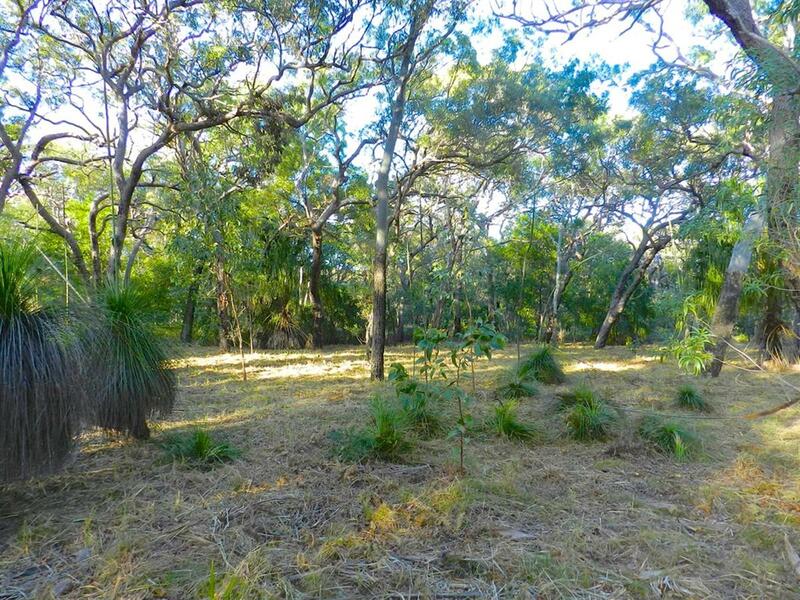 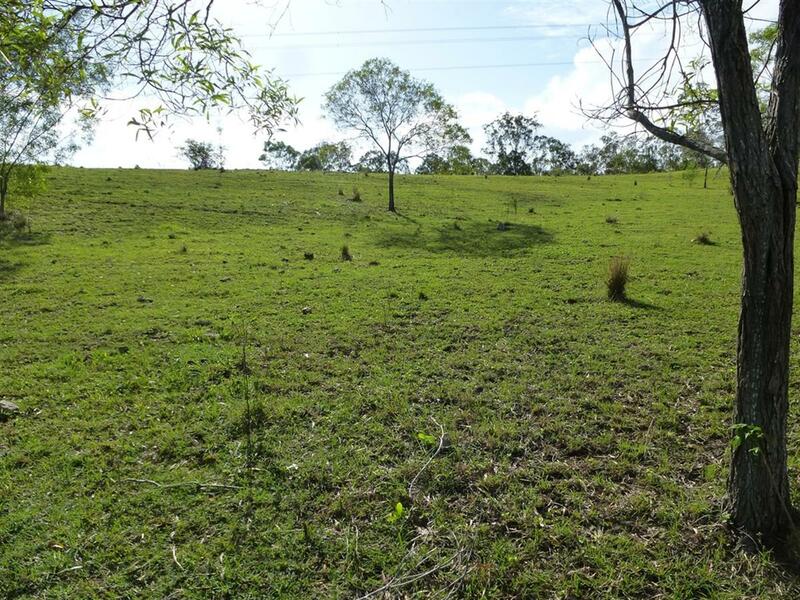 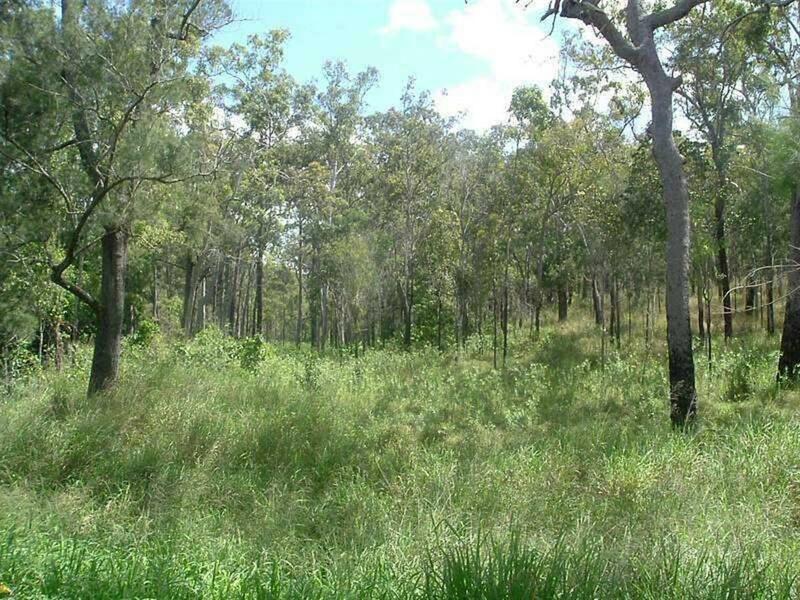 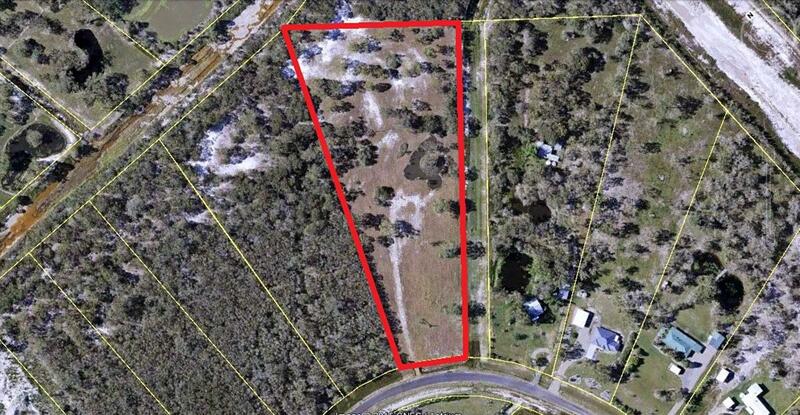 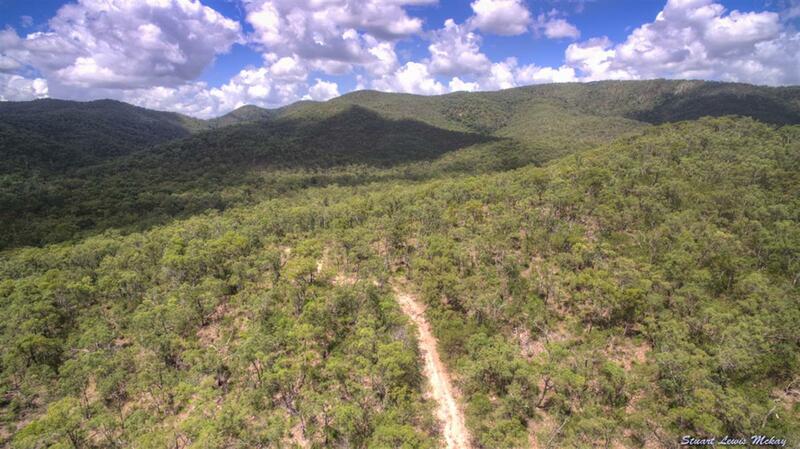 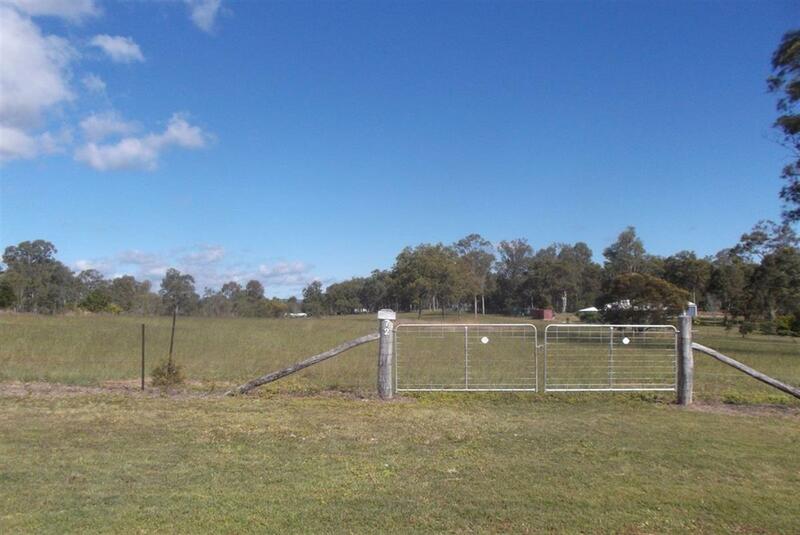 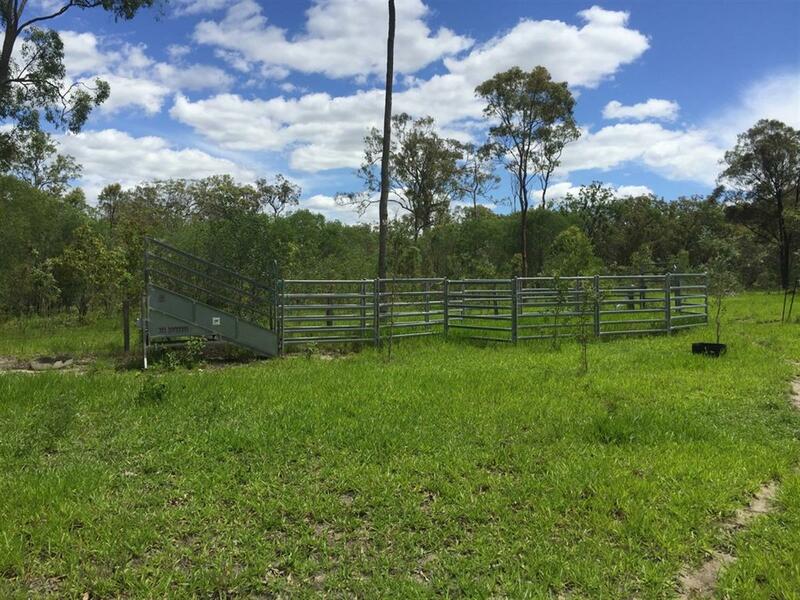 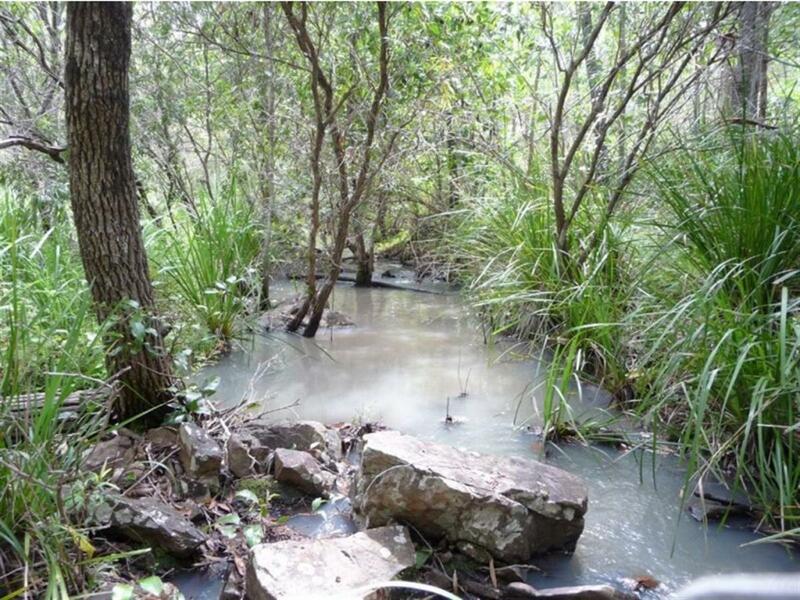 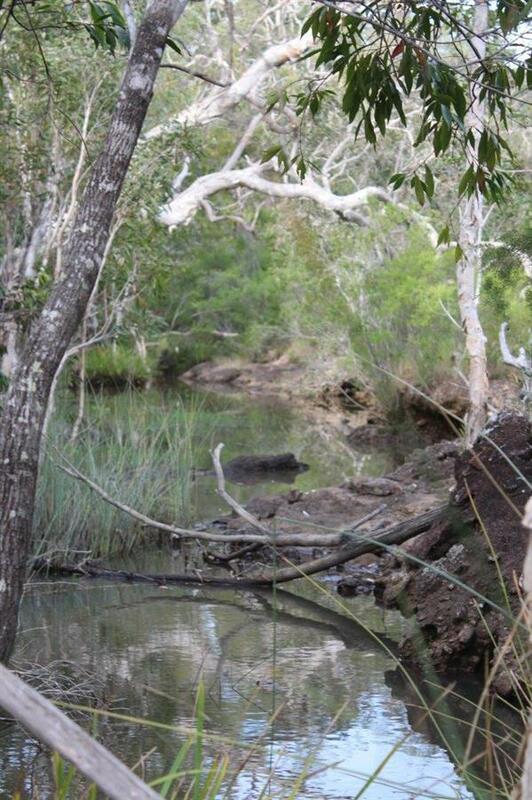 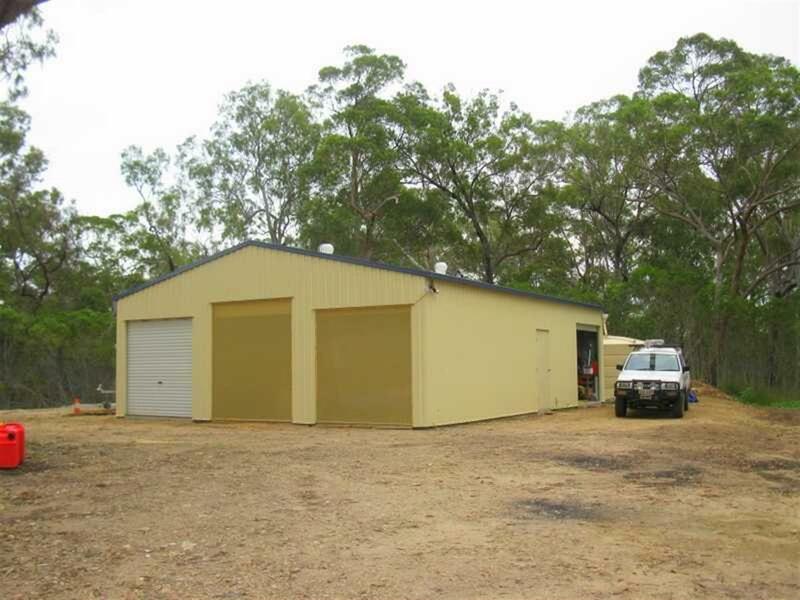 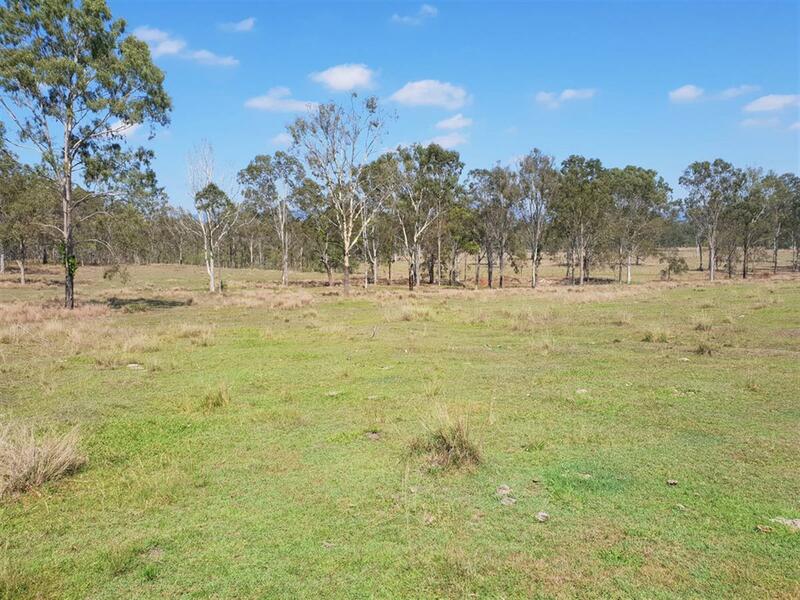 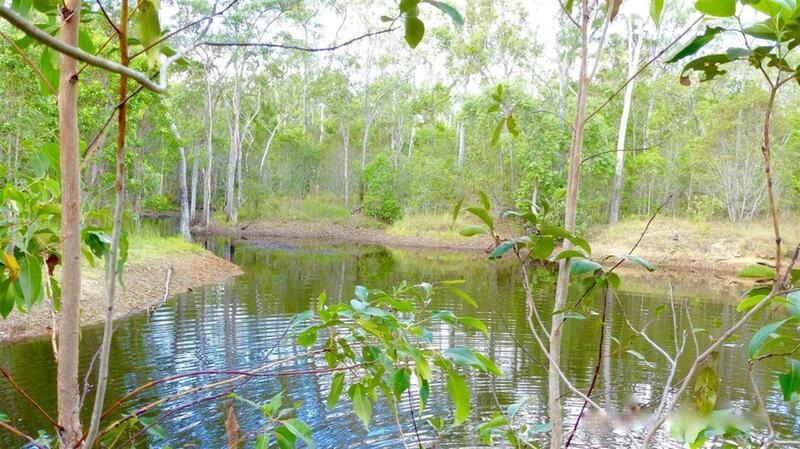 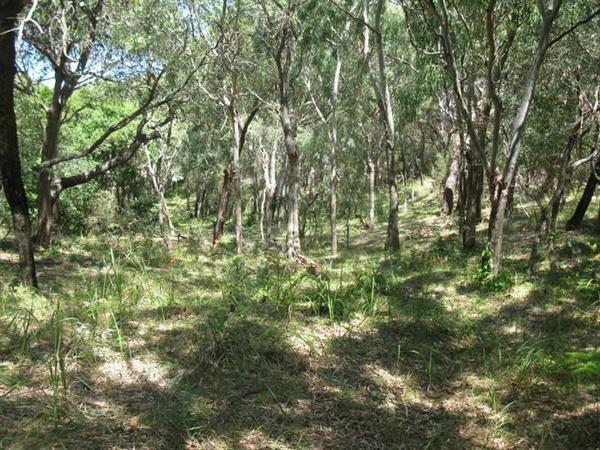 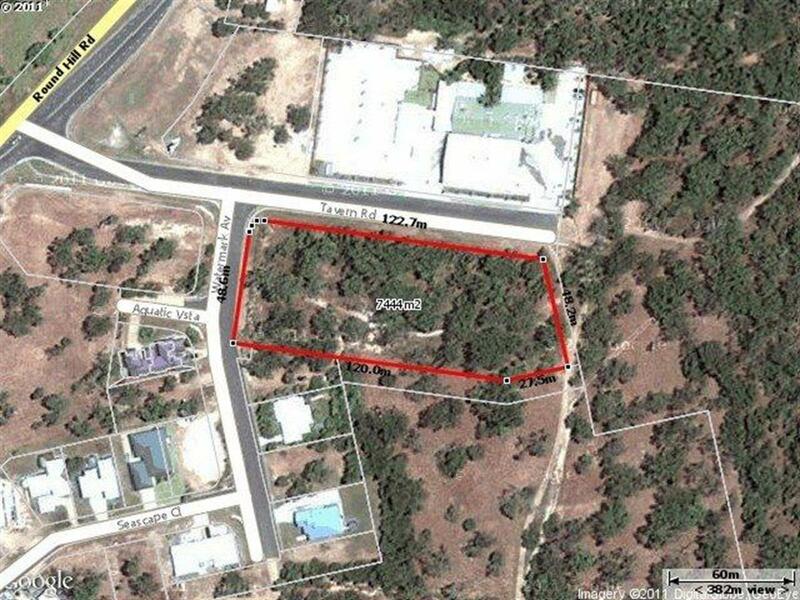 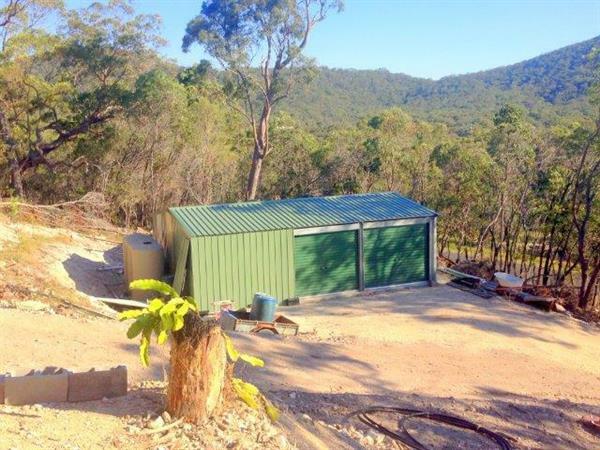 The acreage has good dark soil and is fully fenced into 2 paddocks with a good sized dam in each. 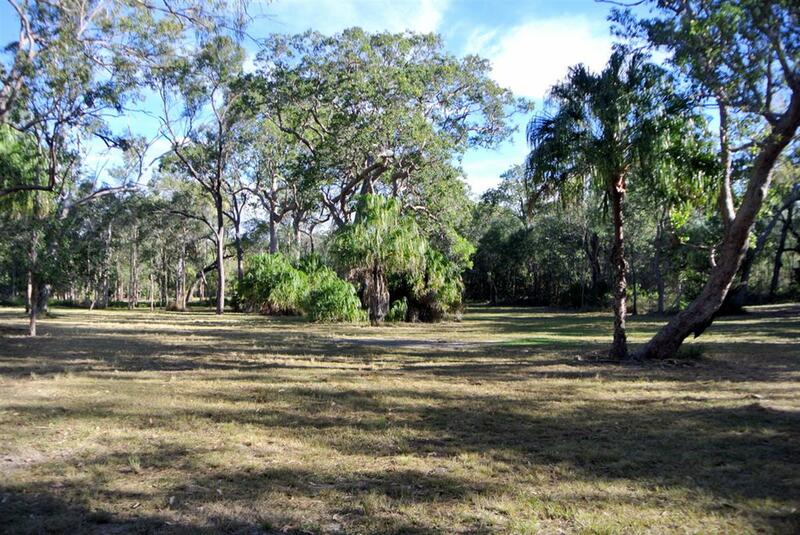 The paddocks have been selectively cleared leaving a selection of gums to provide shade for any animals. 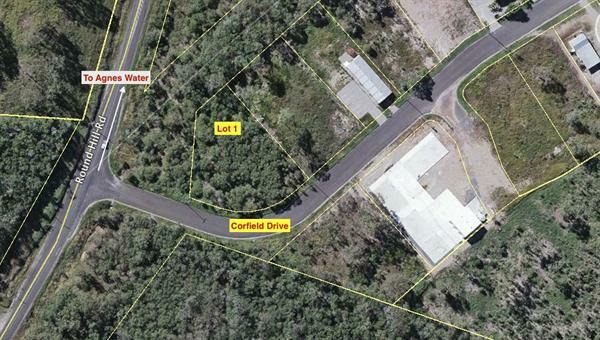 Good access with bitumen road frontage where the school bus picks up. 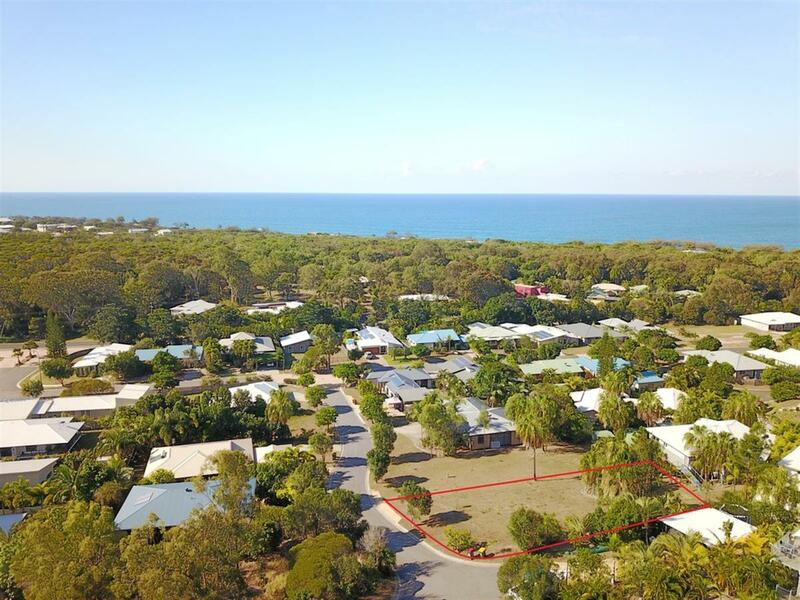 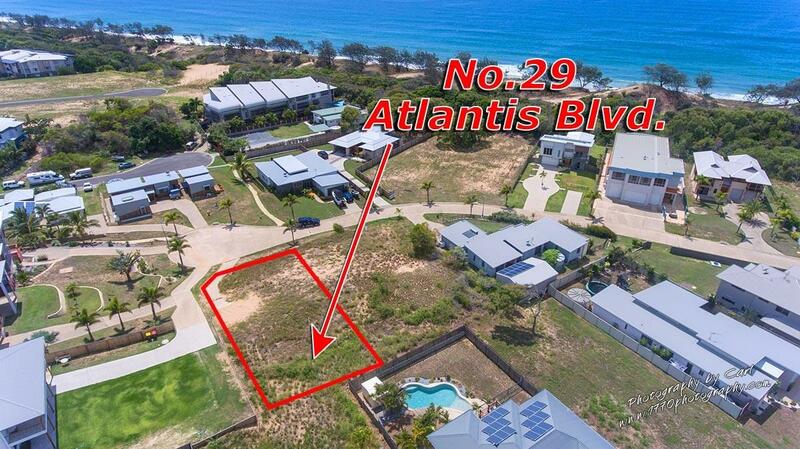 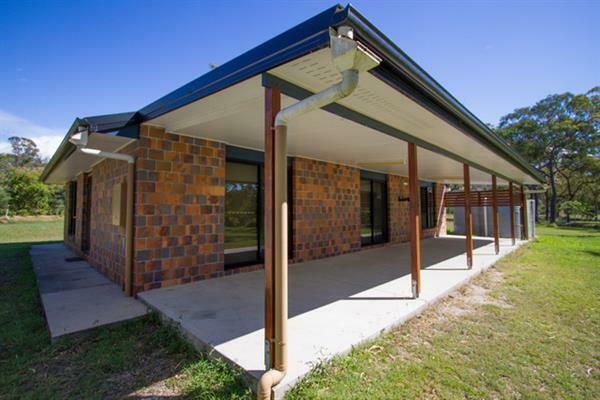 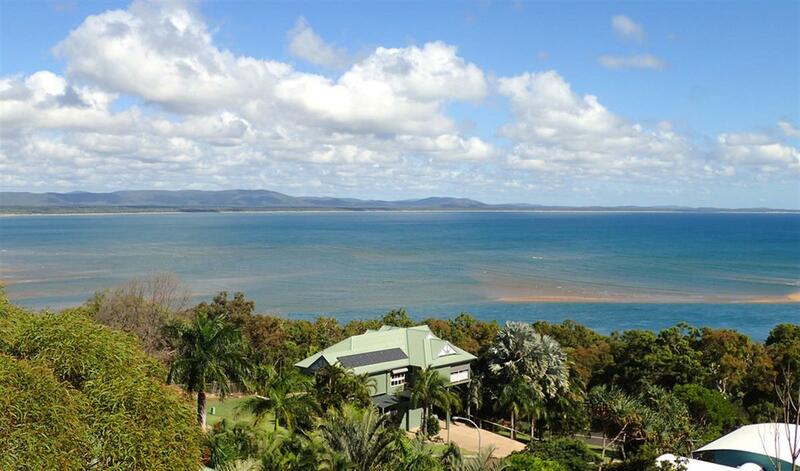 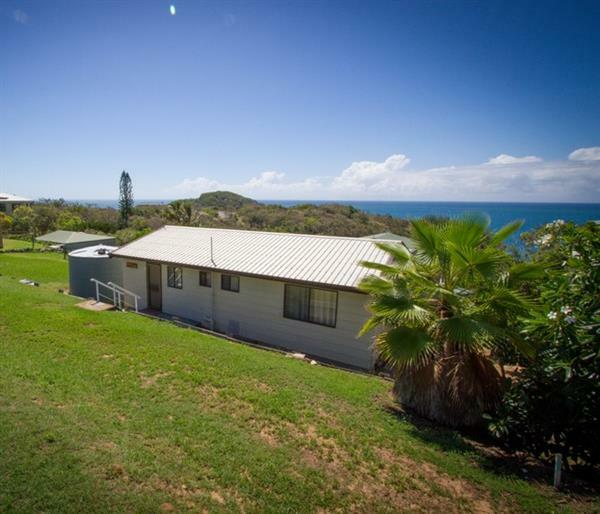 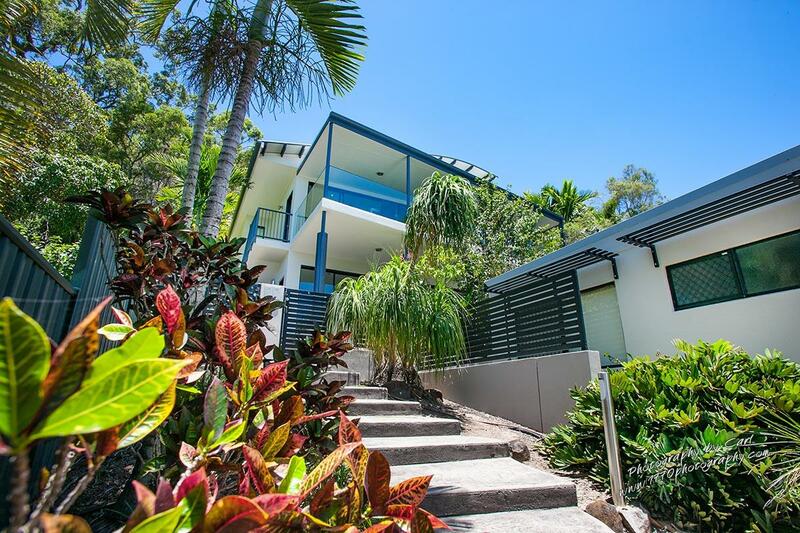 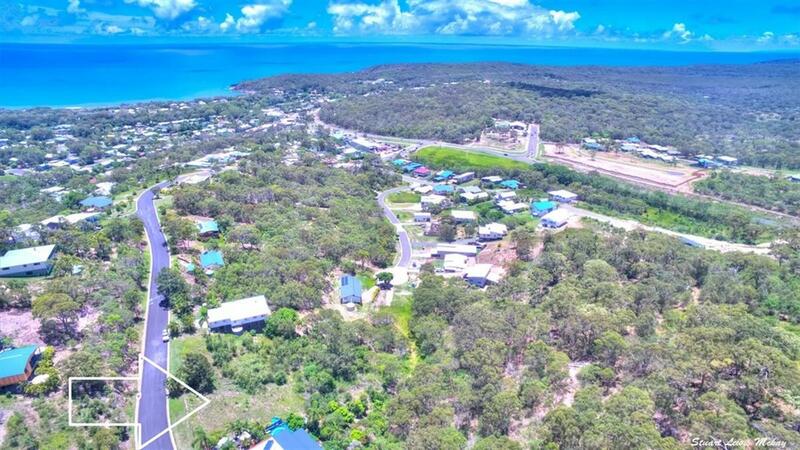 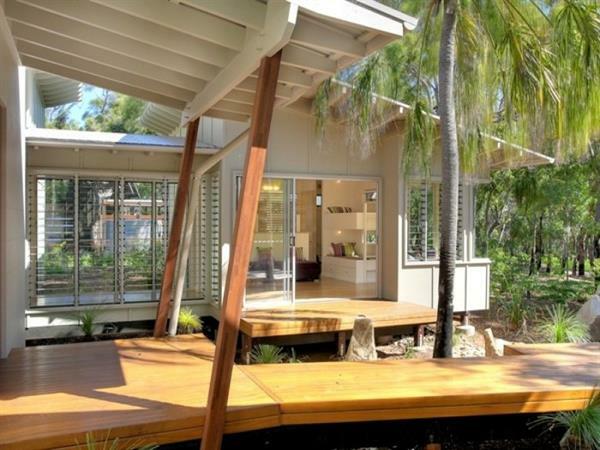 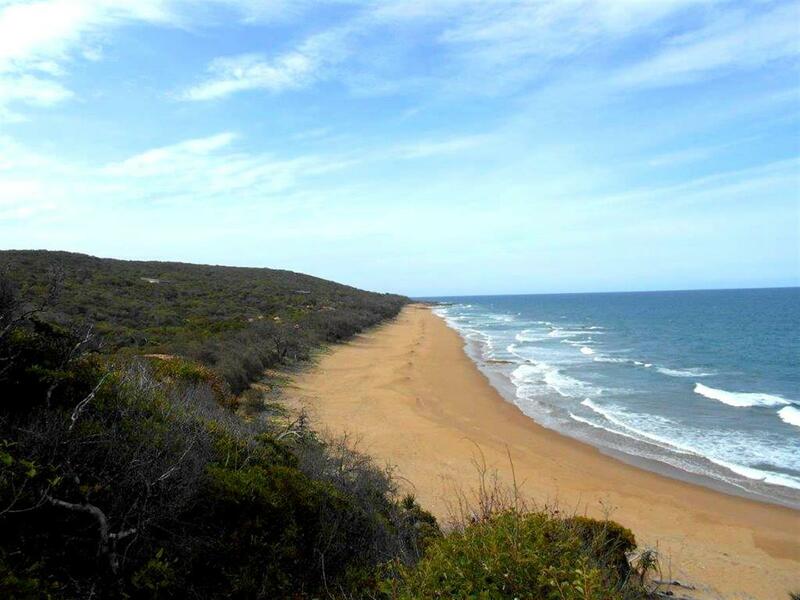 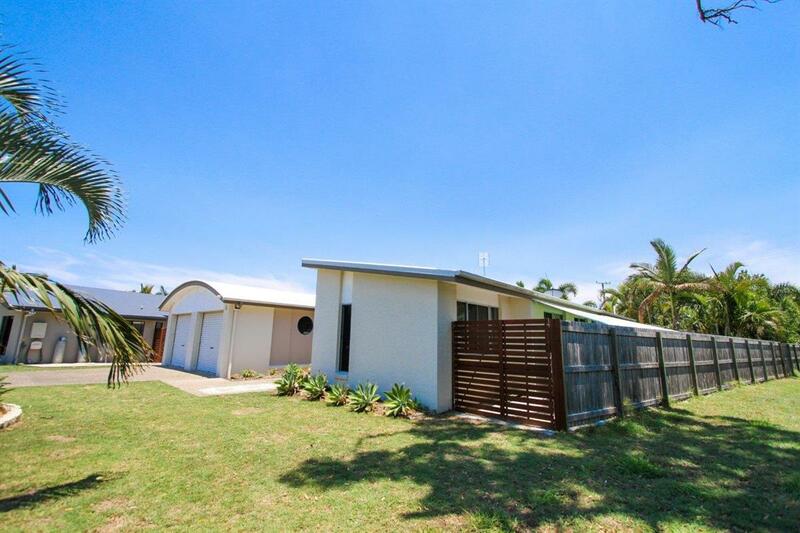 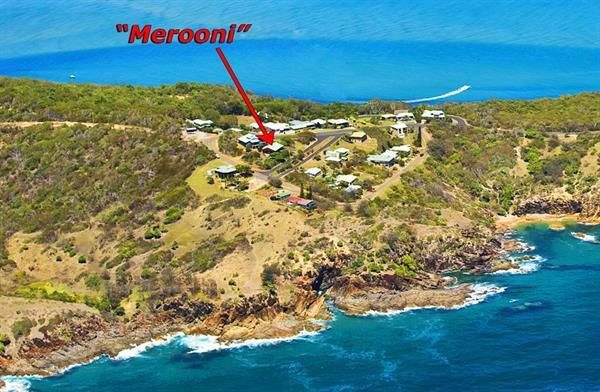 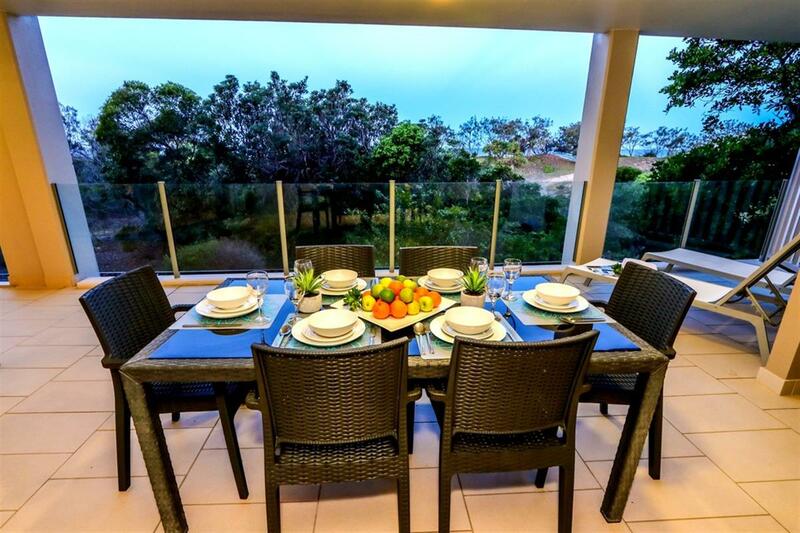 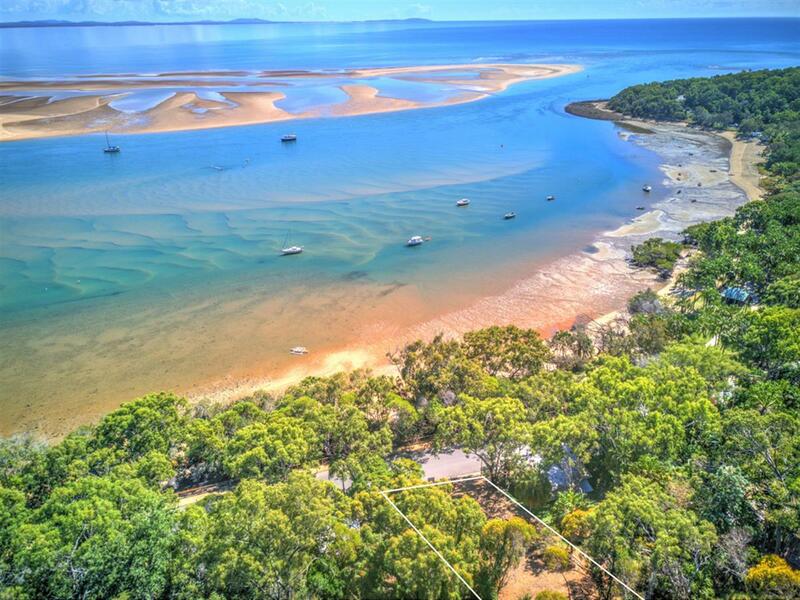 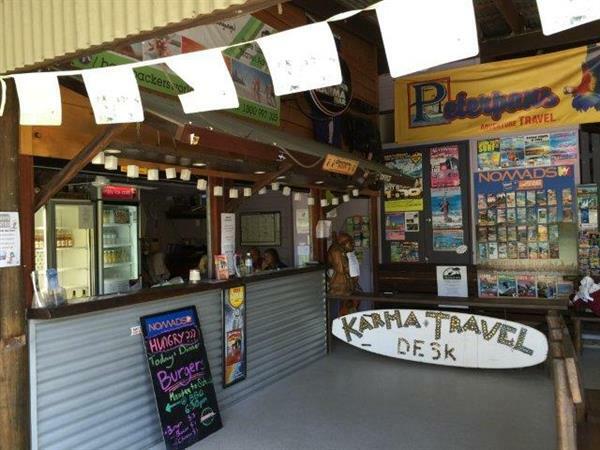 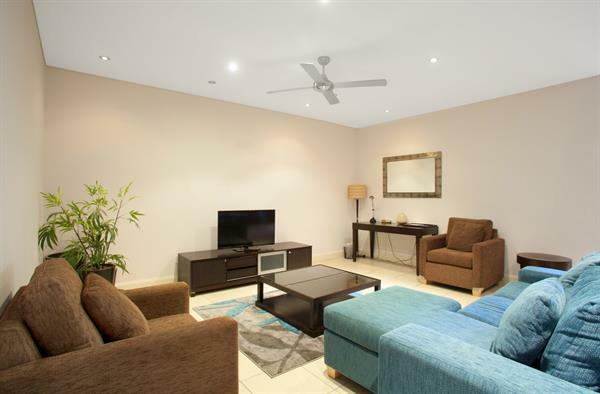 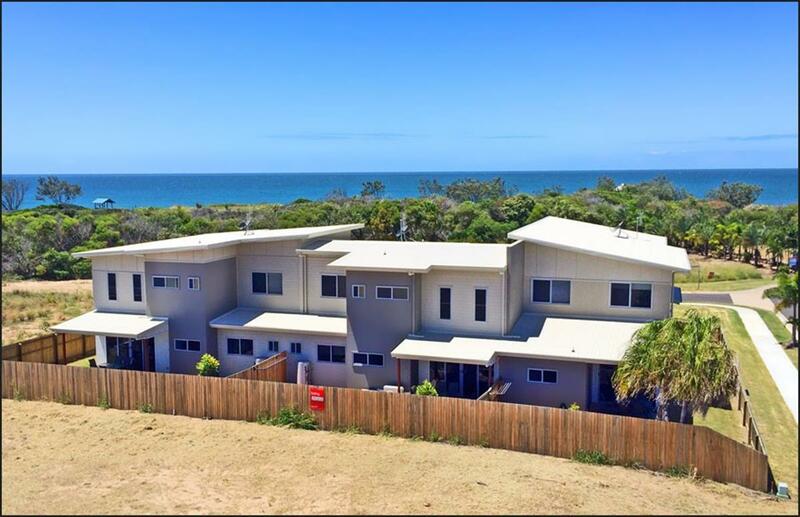 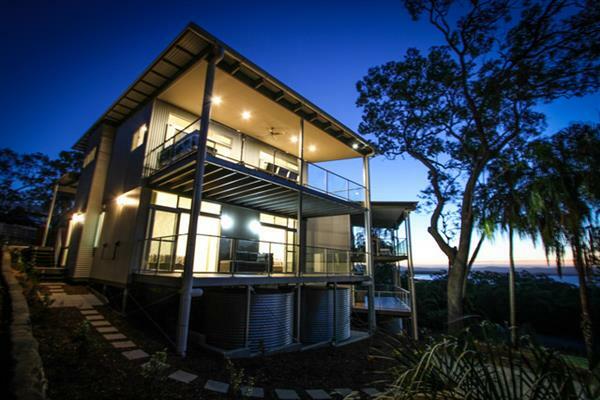 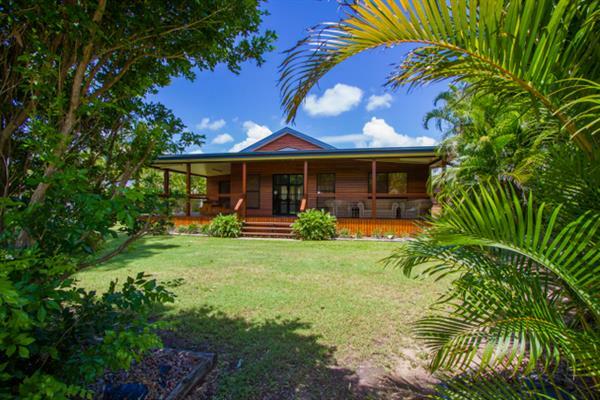 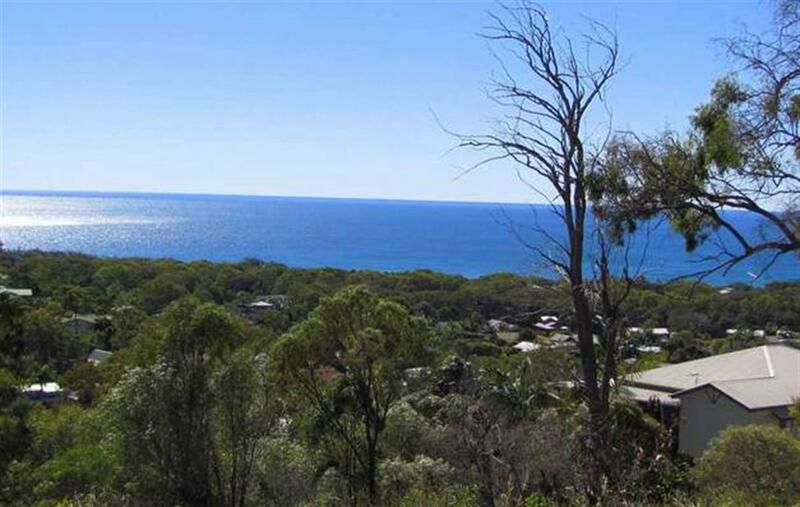 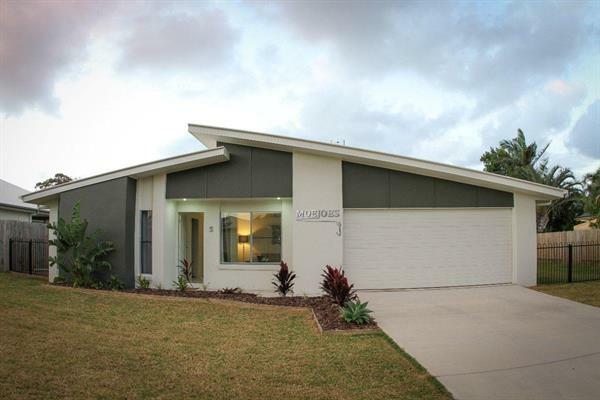 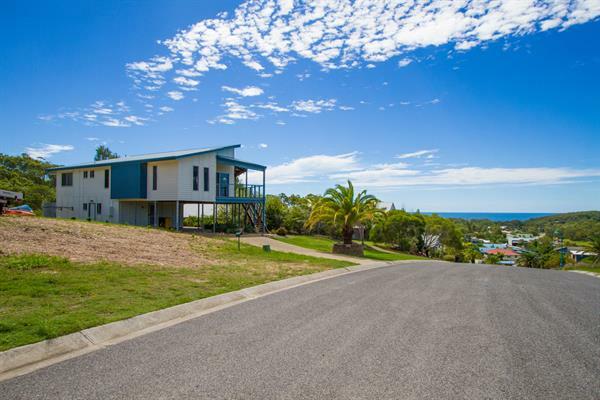 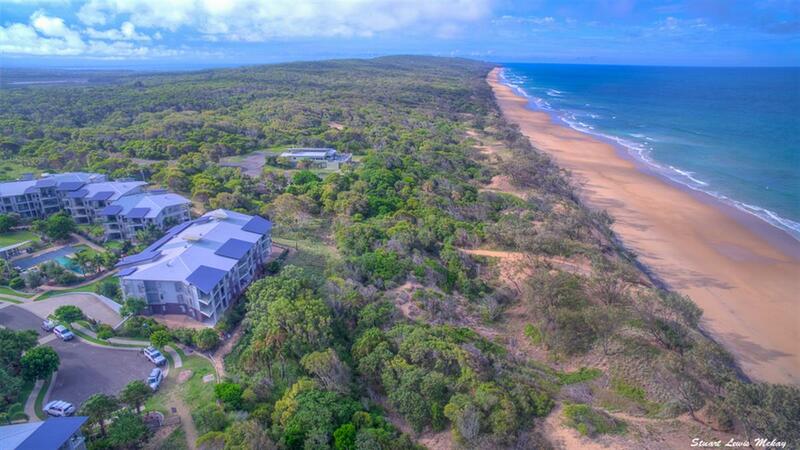 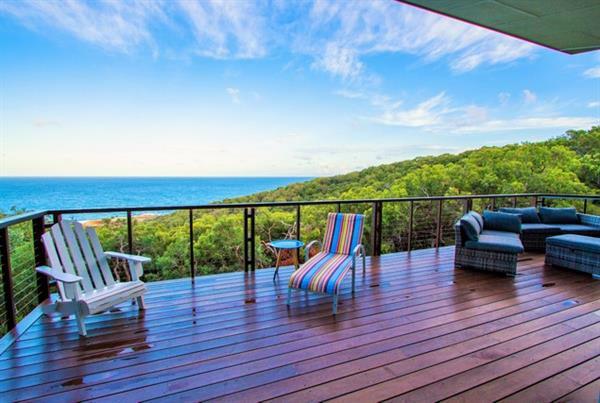 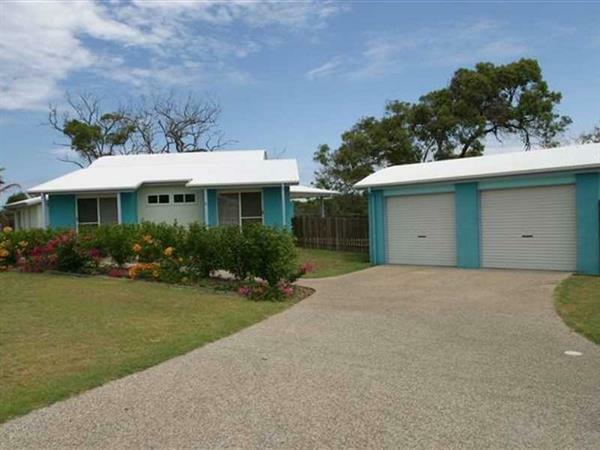 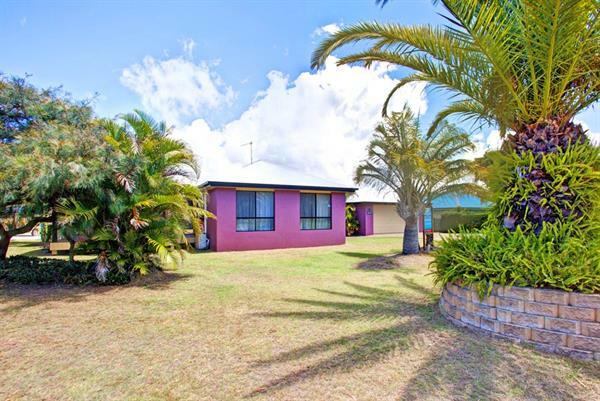 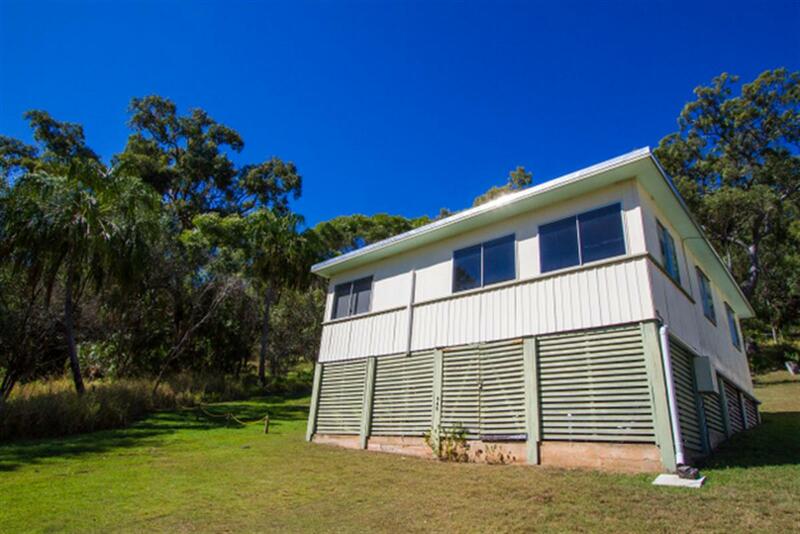 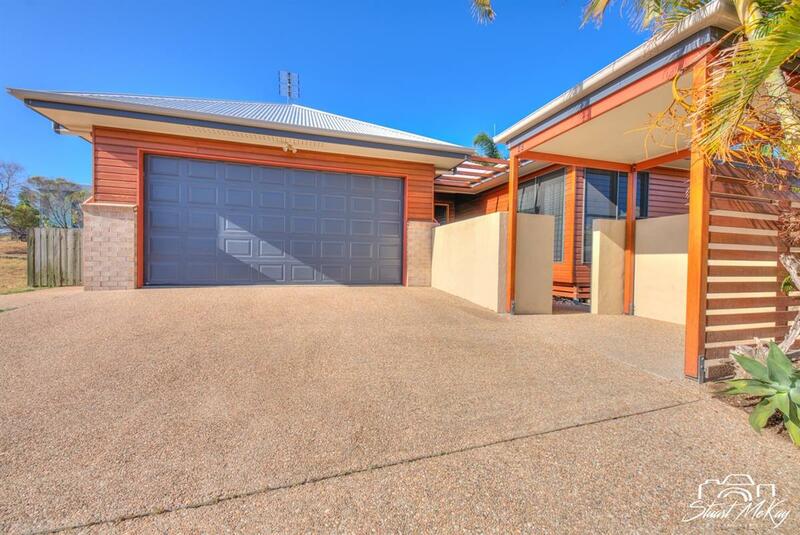 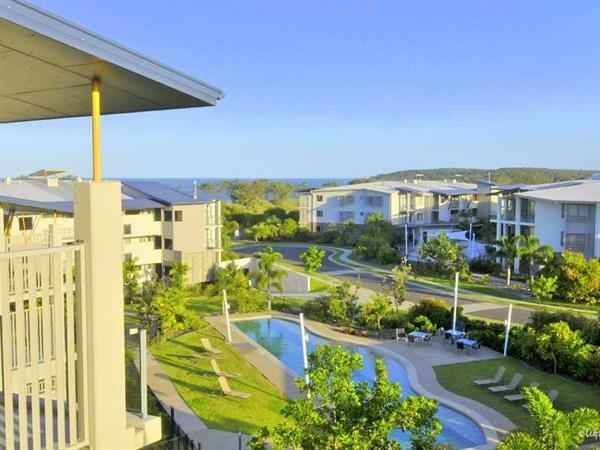 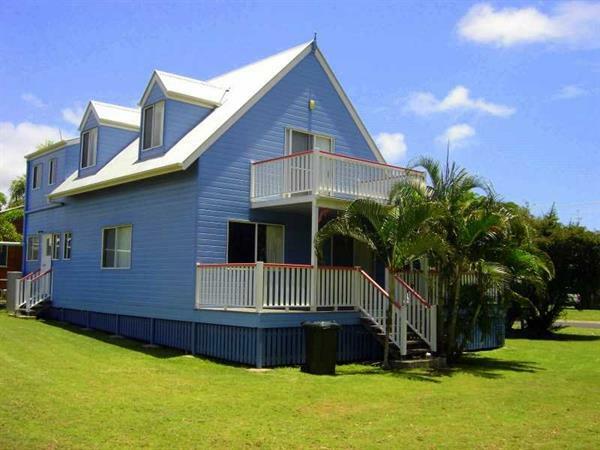 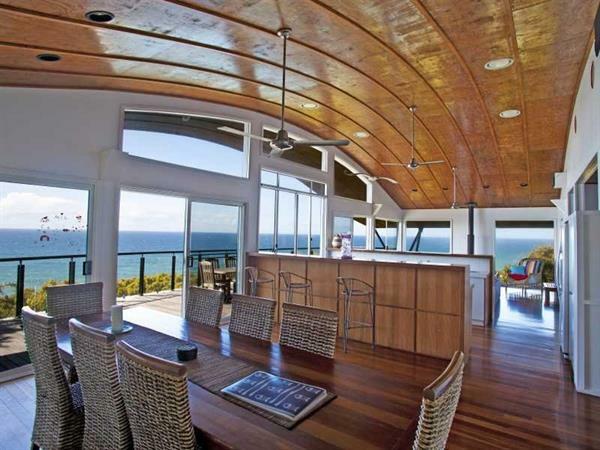 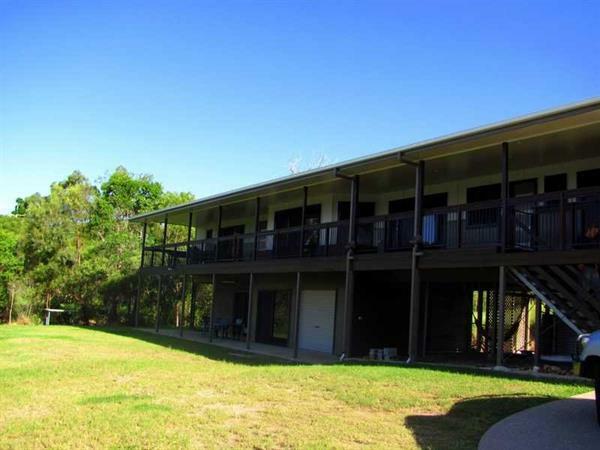 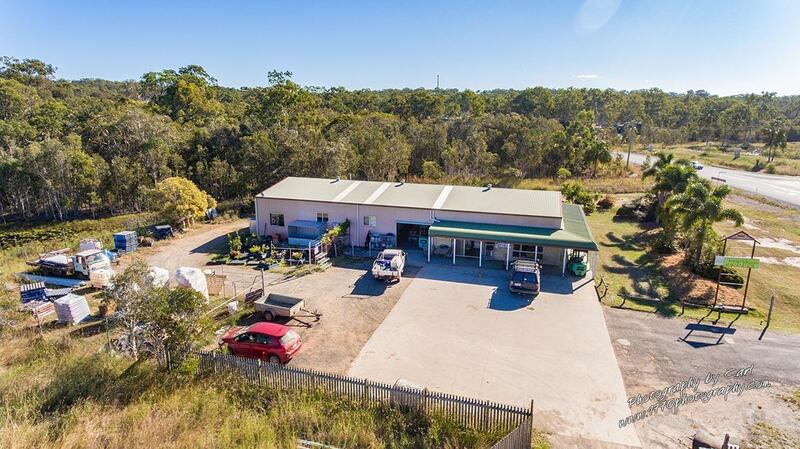 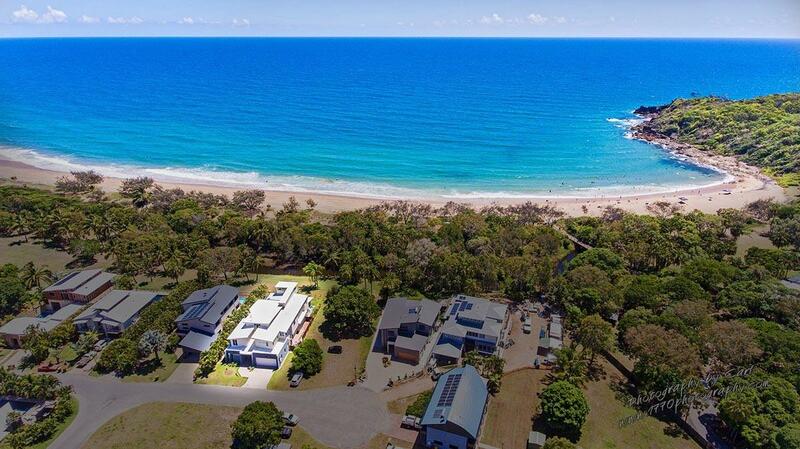 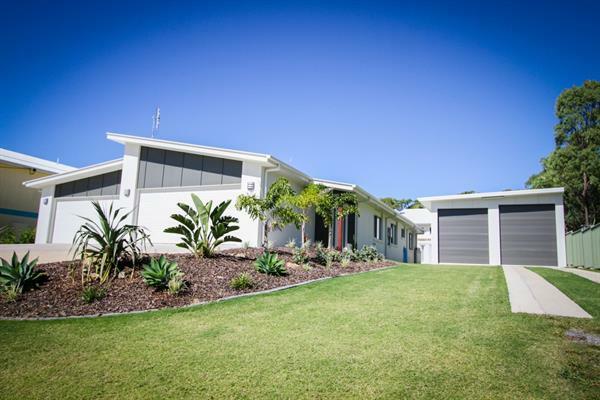 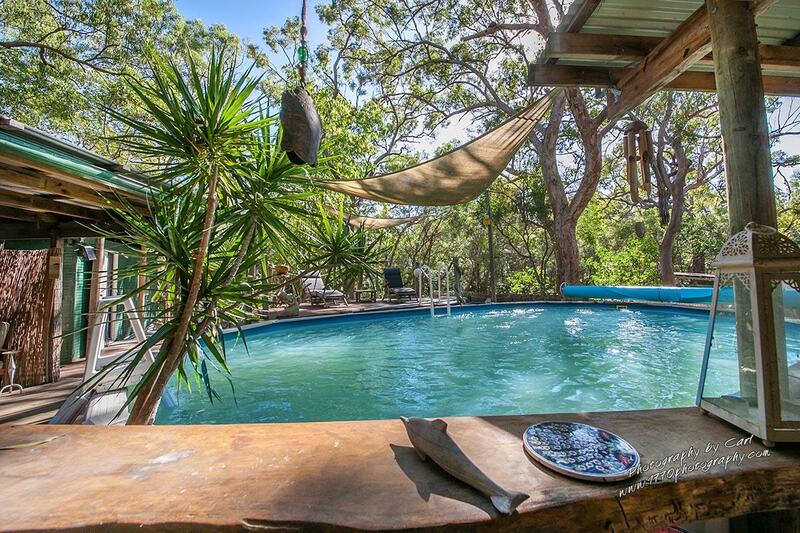 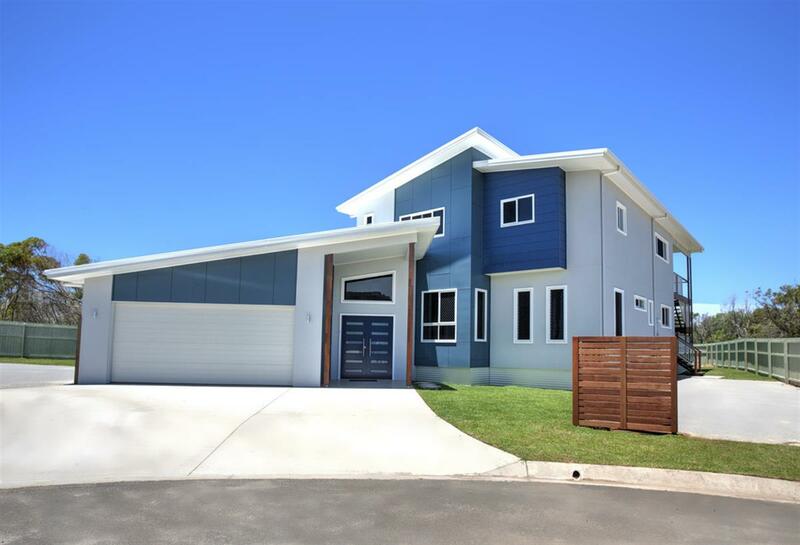 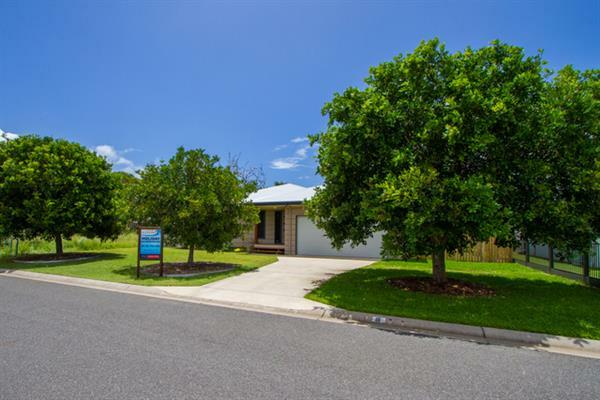 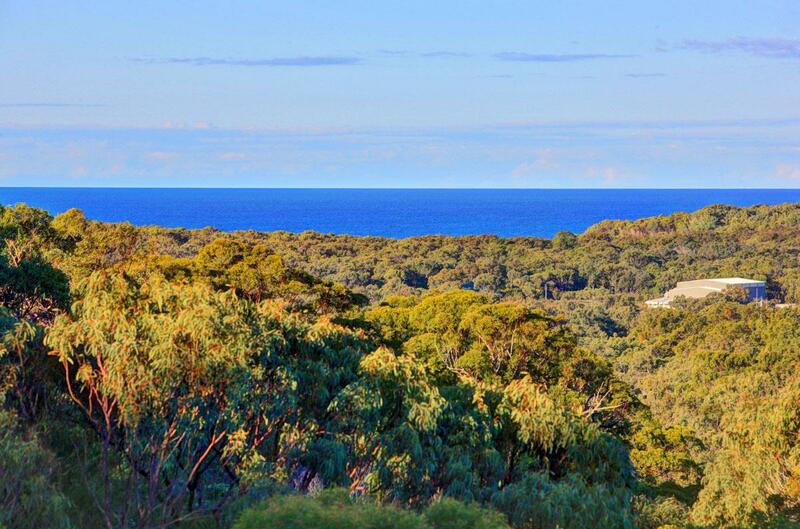 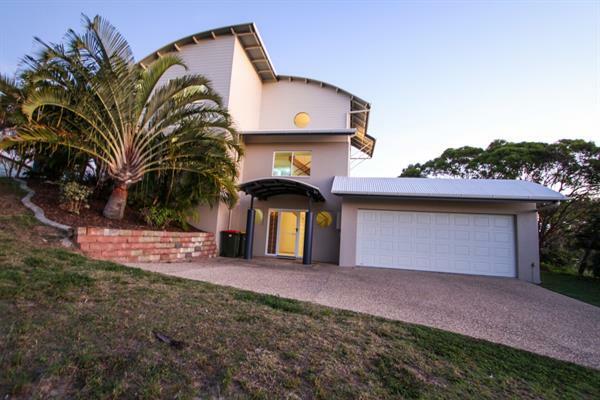 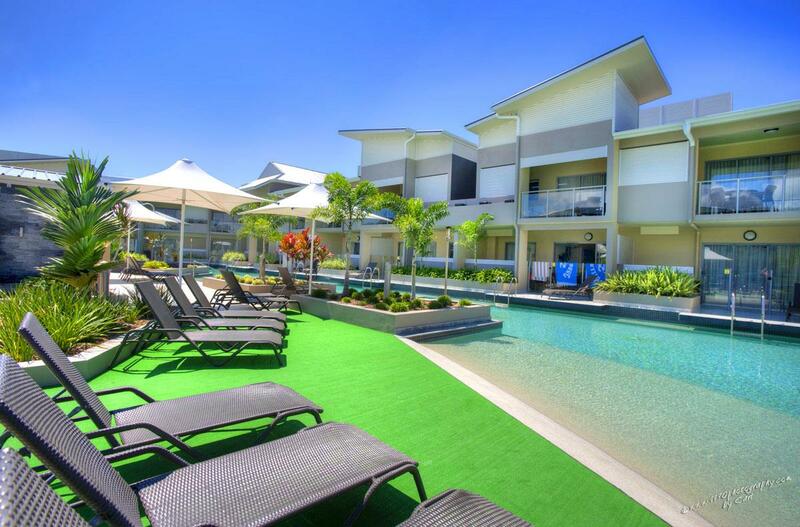 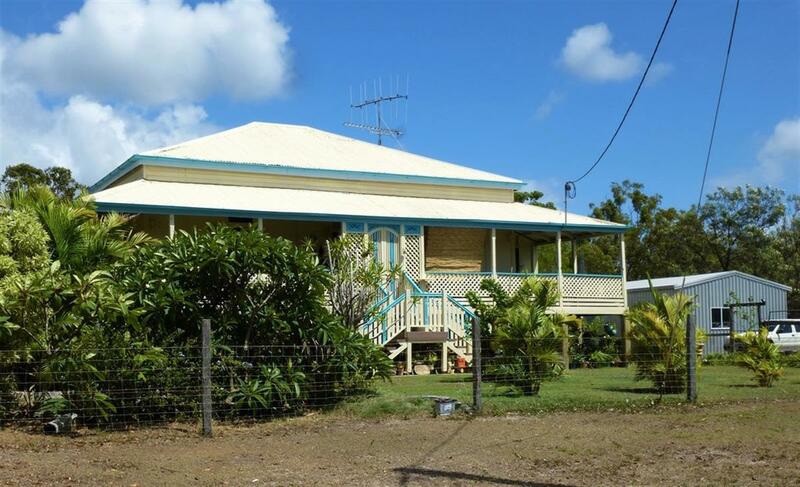 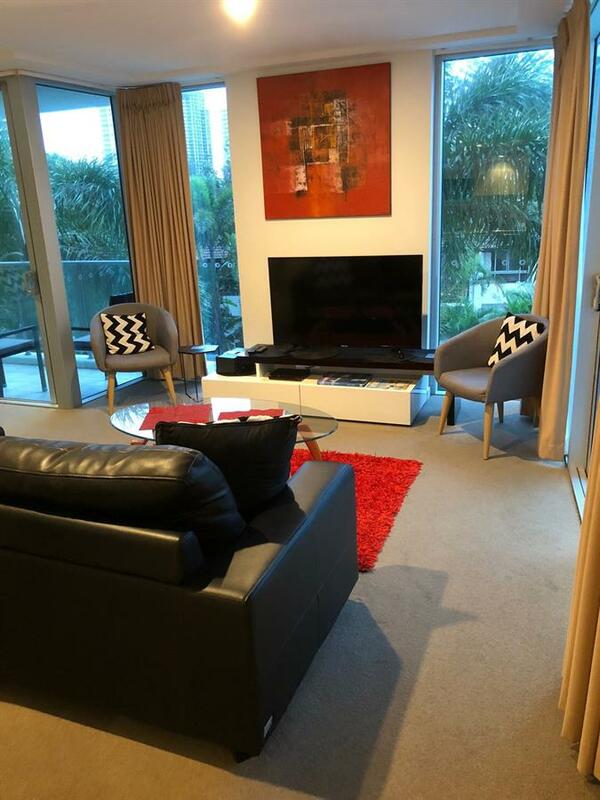 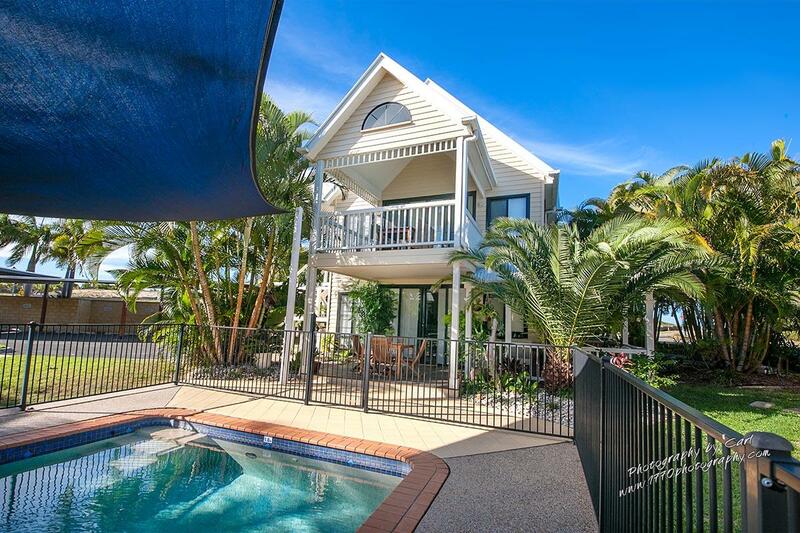 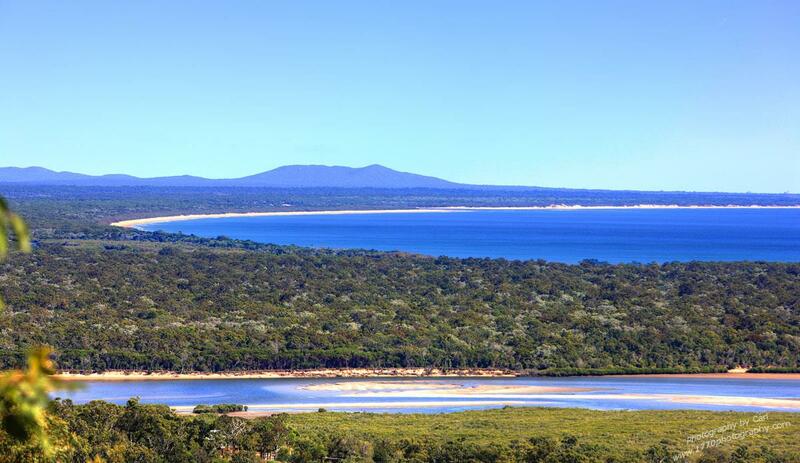 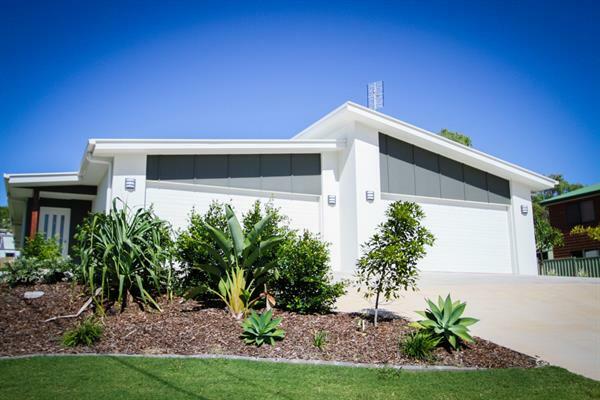 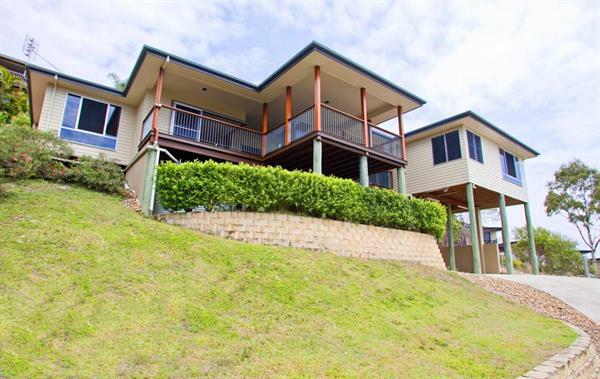 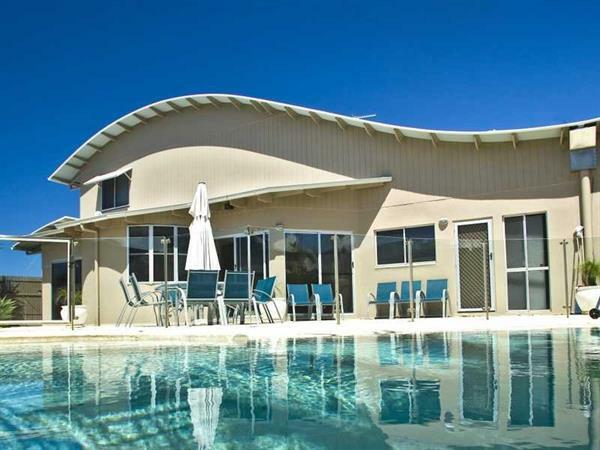 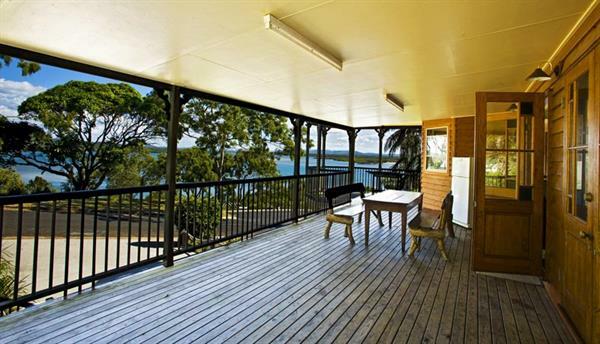 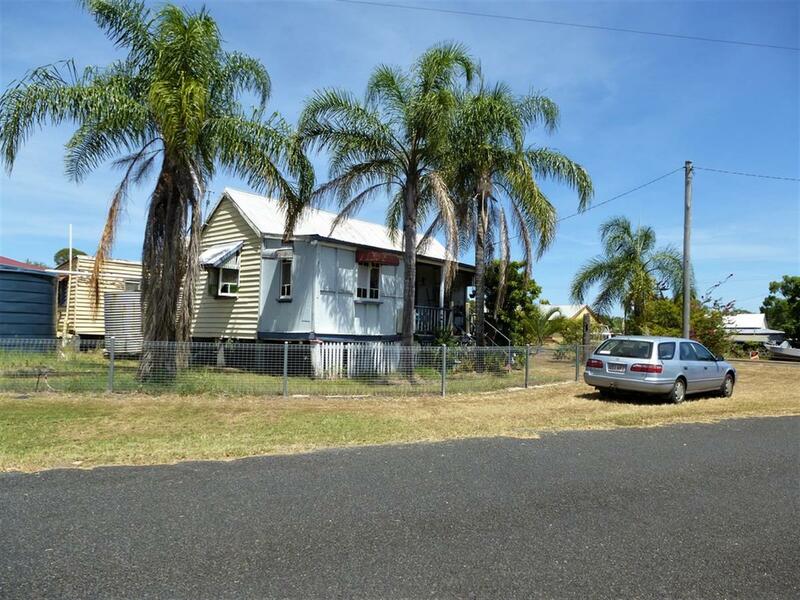 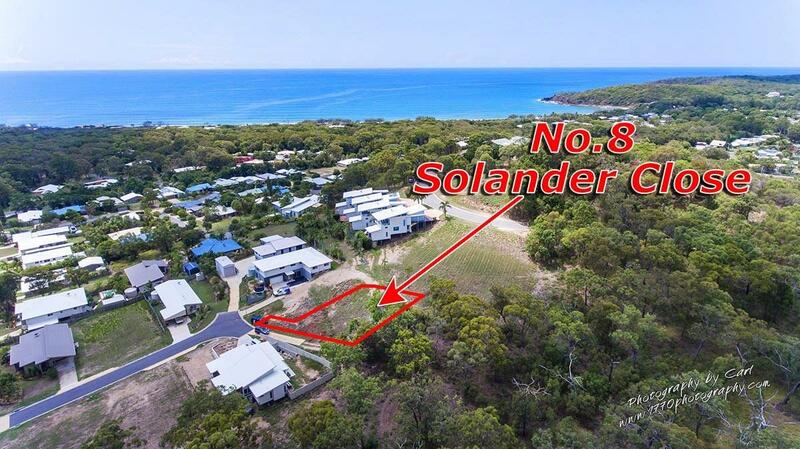 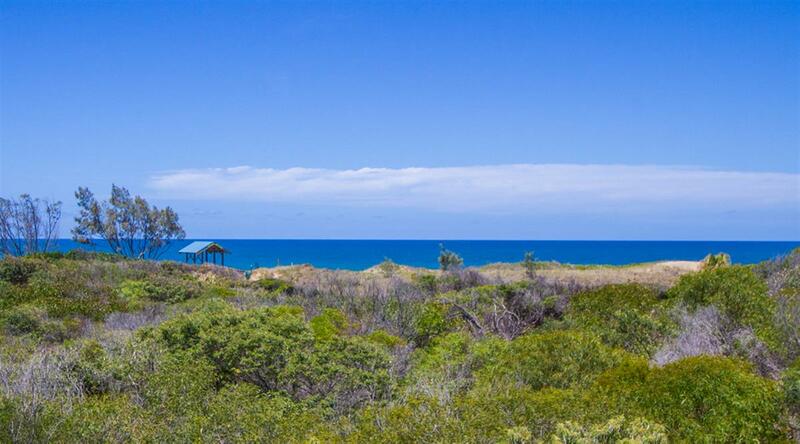 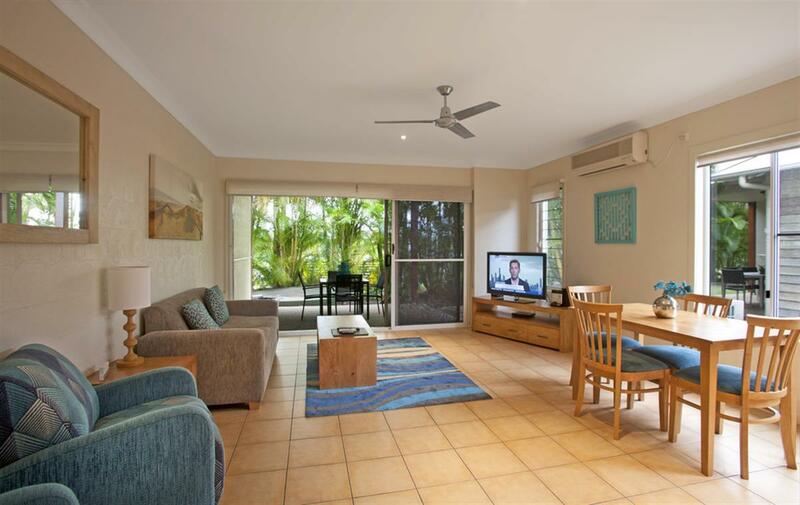 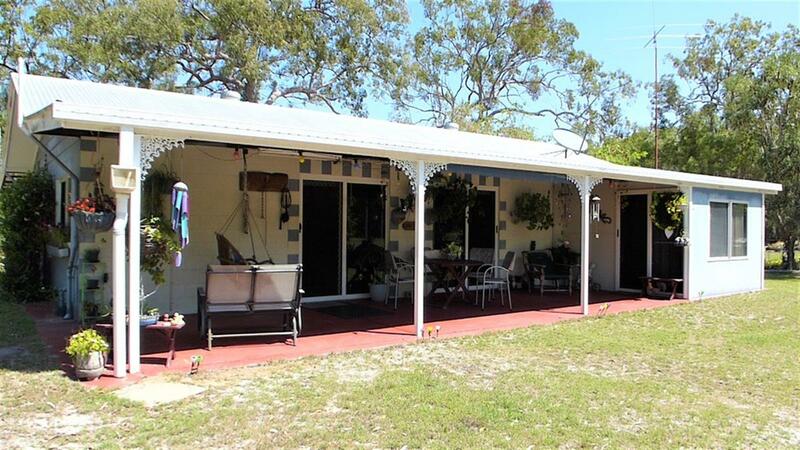 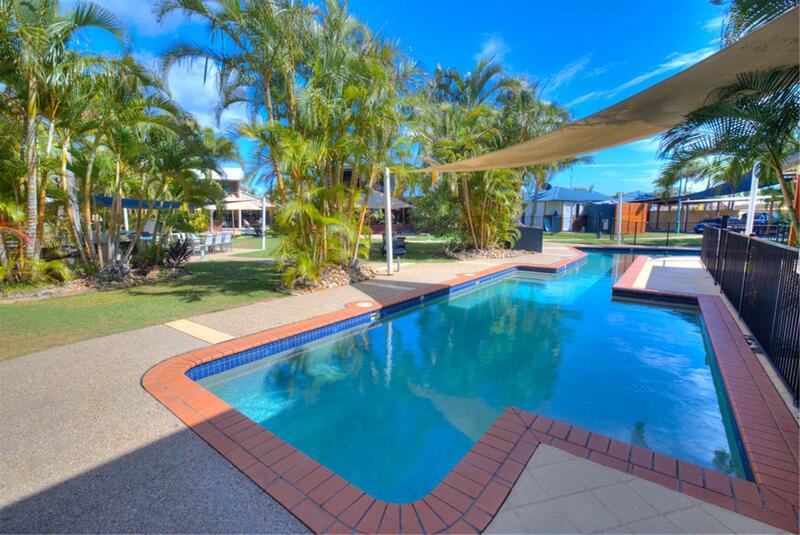 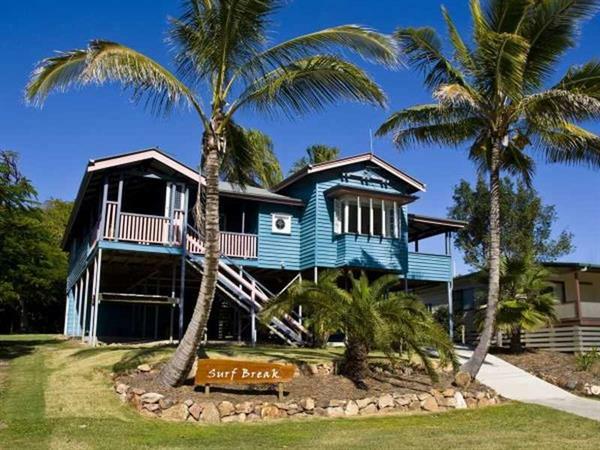 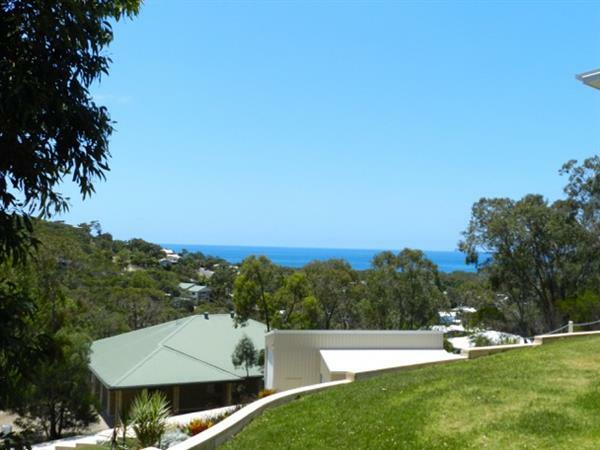 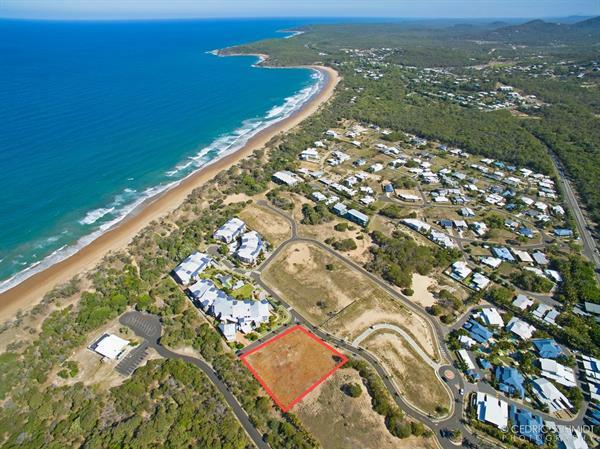 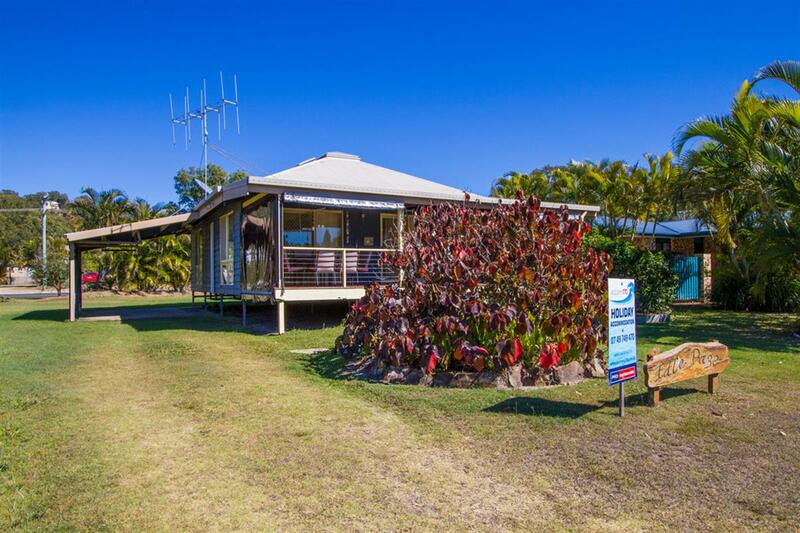 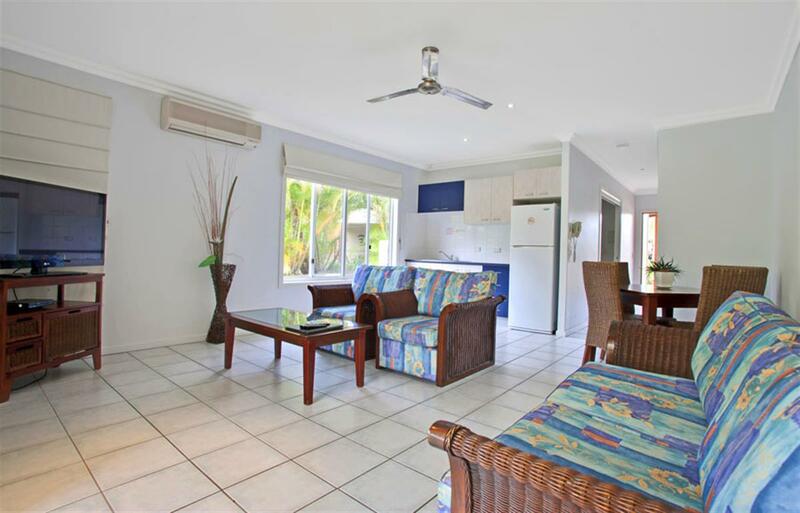 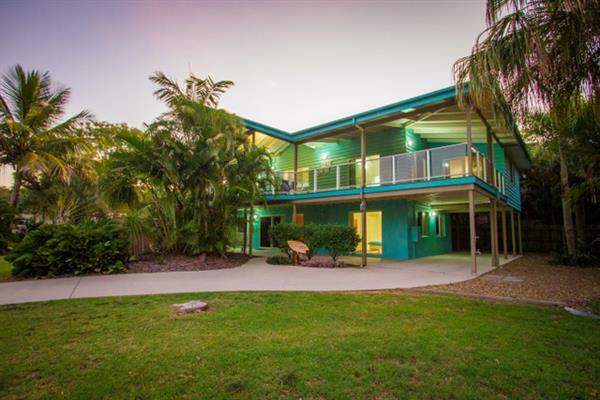 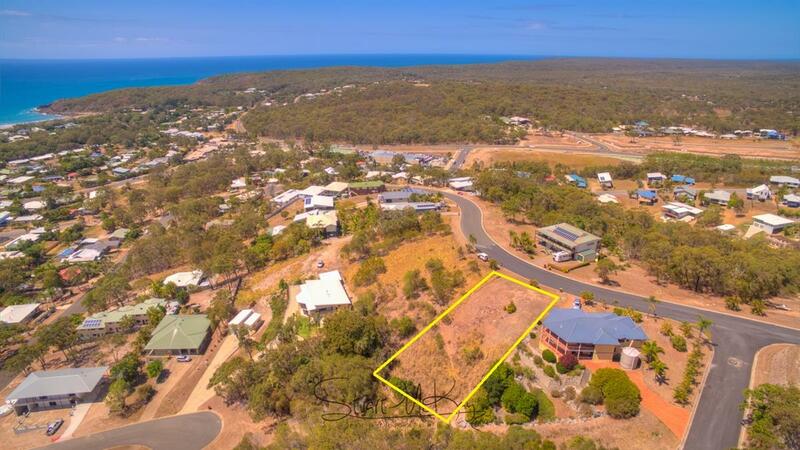 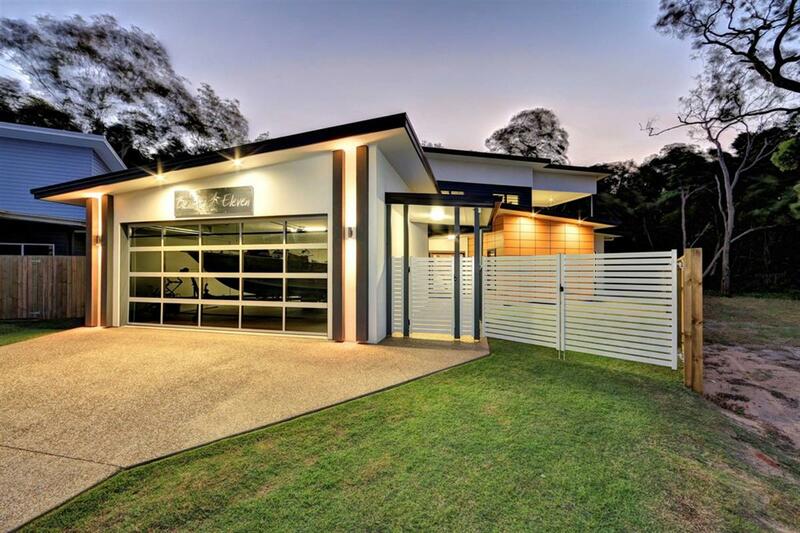 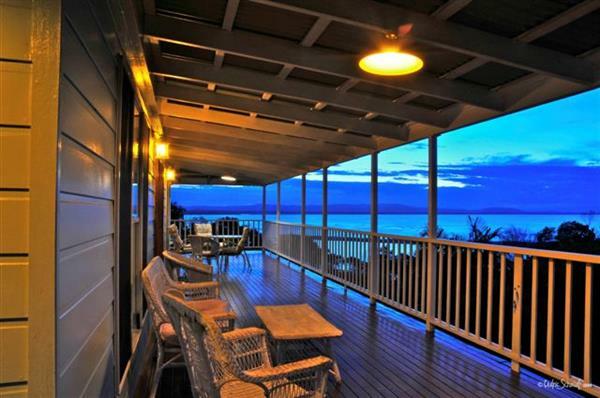 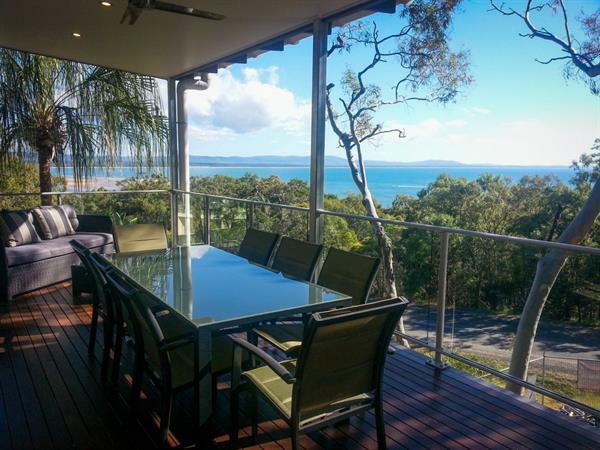 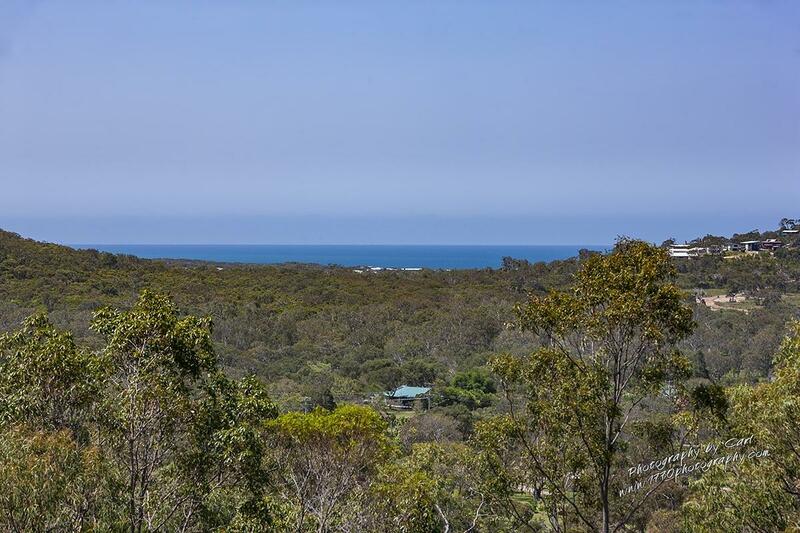 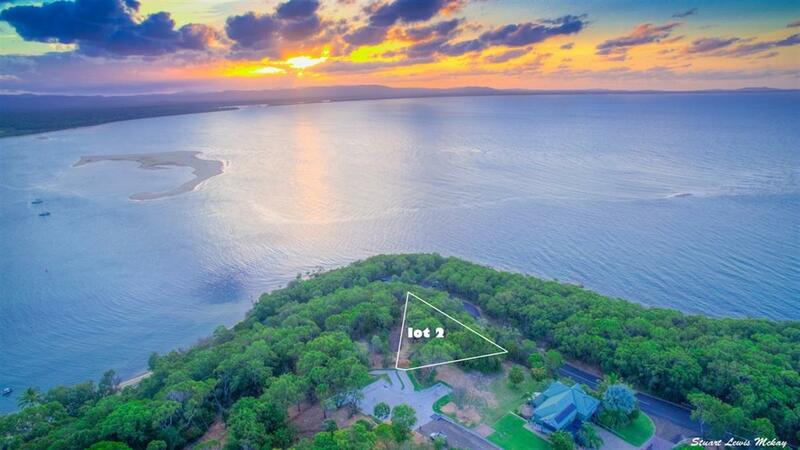 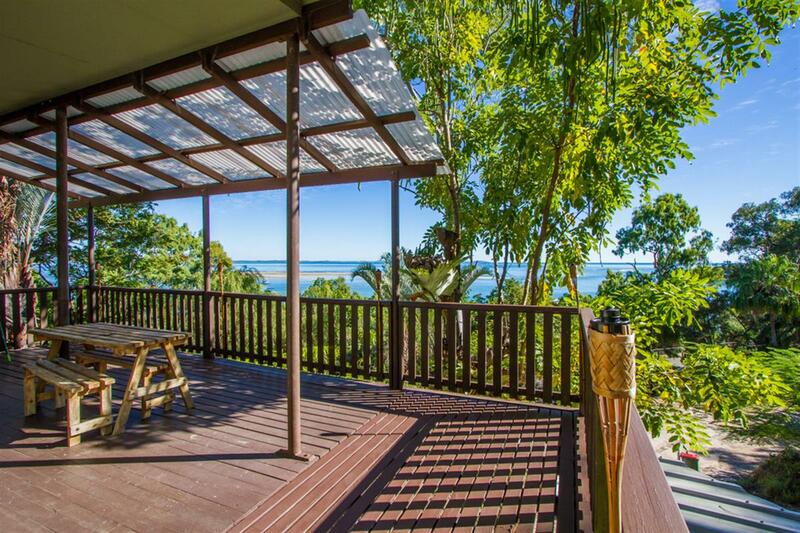 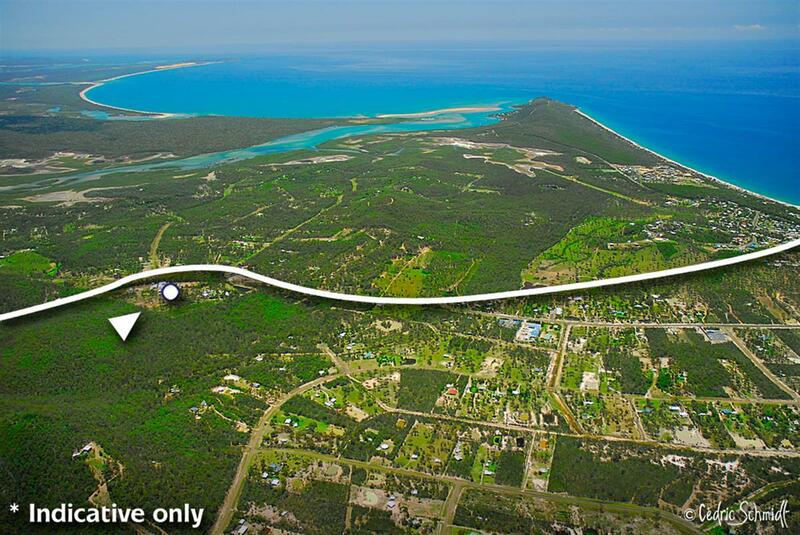 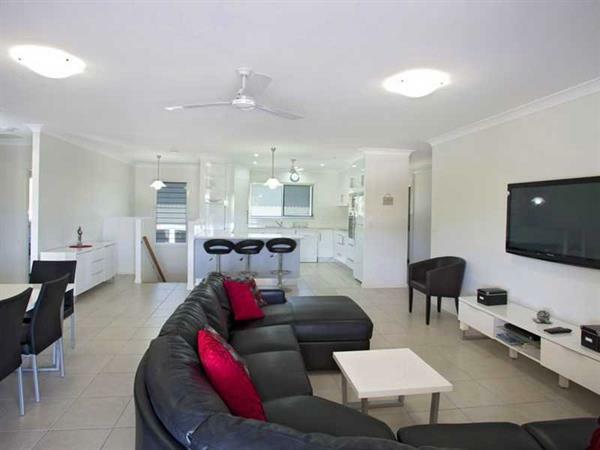 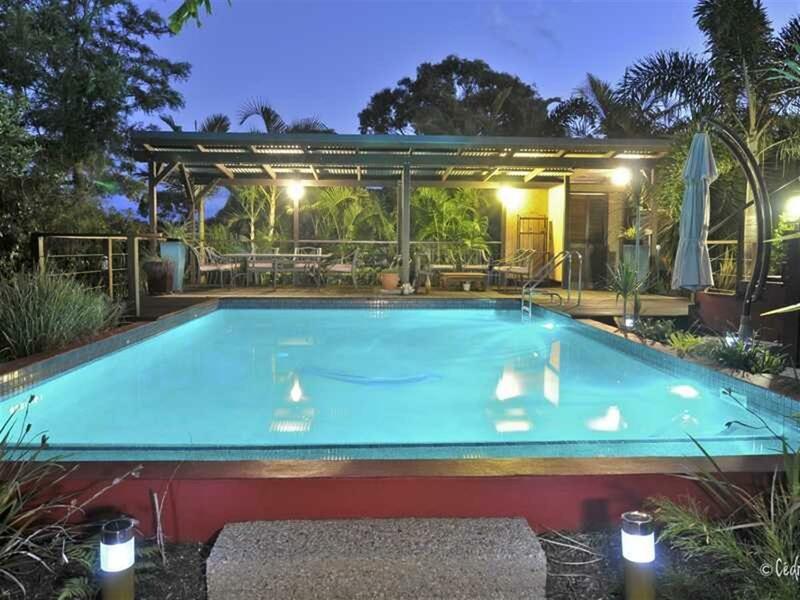 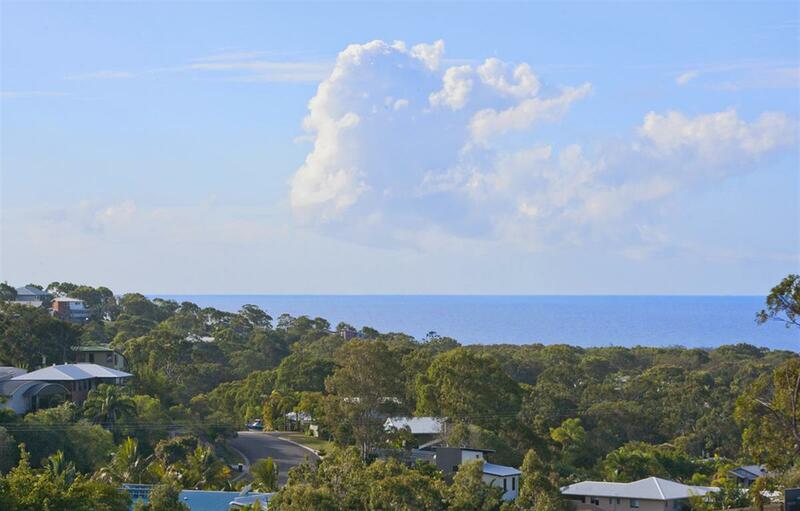 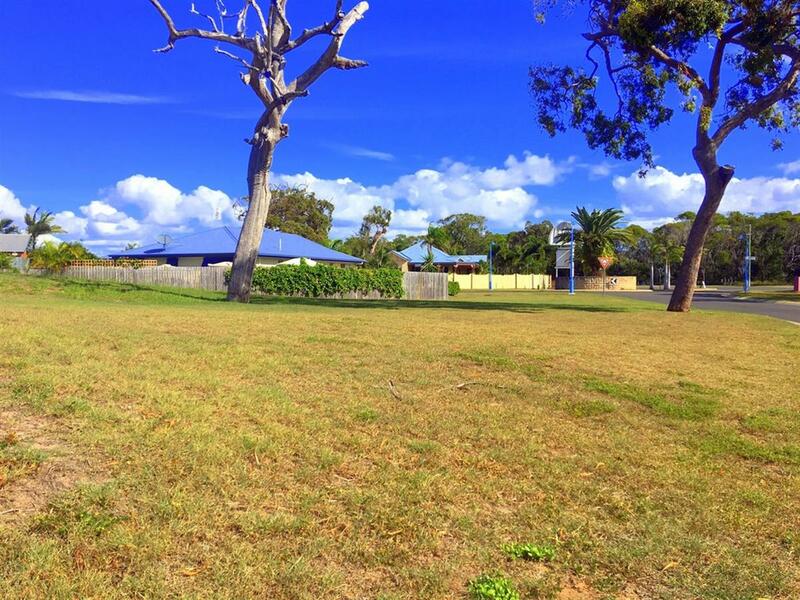 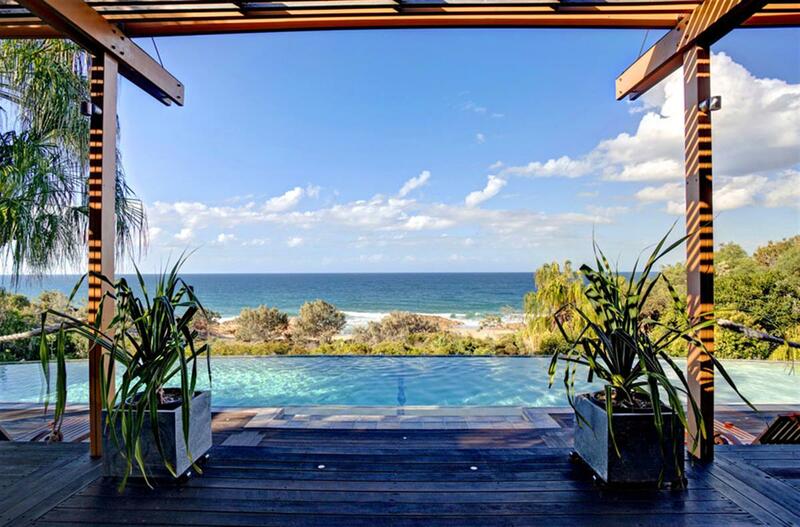 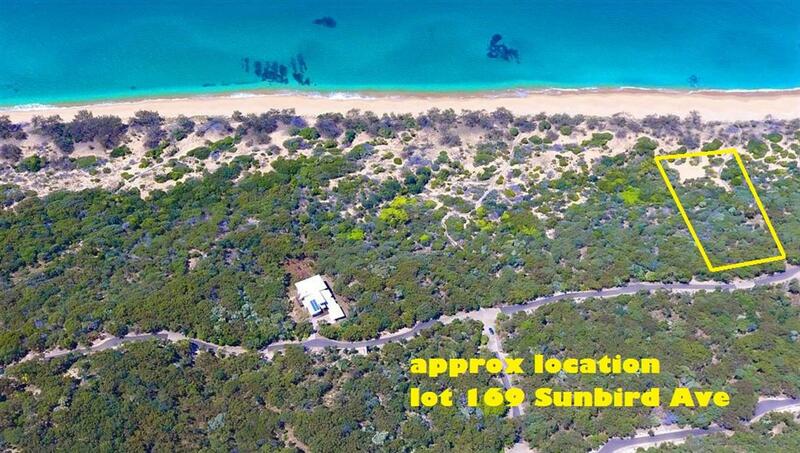 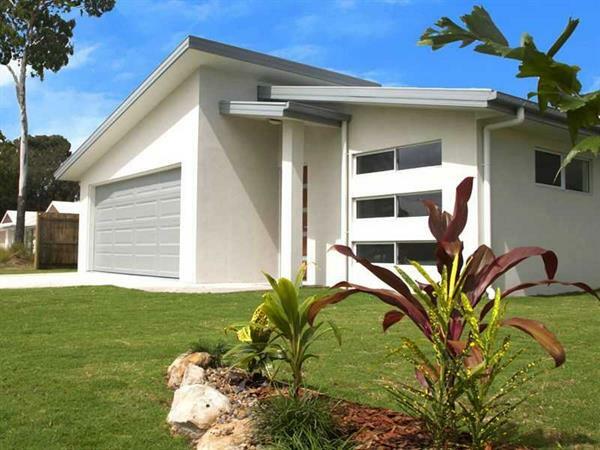 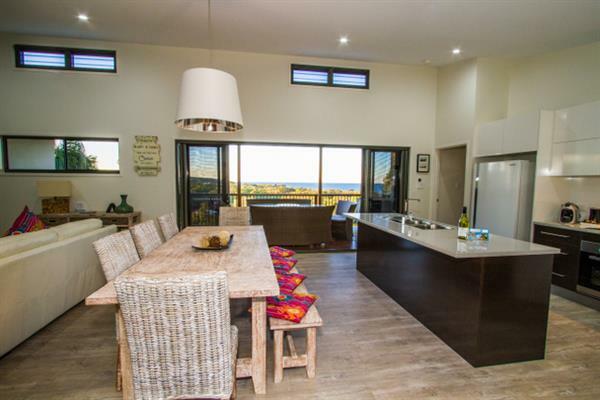 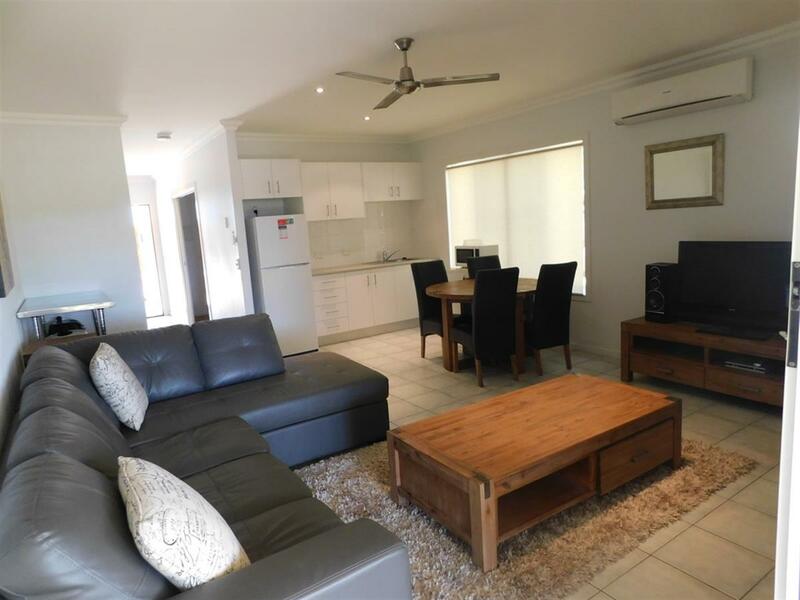 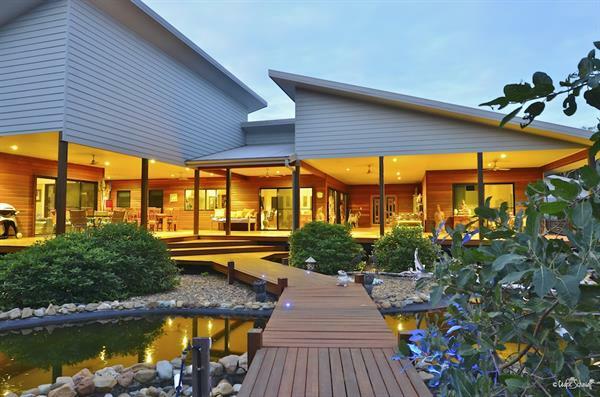 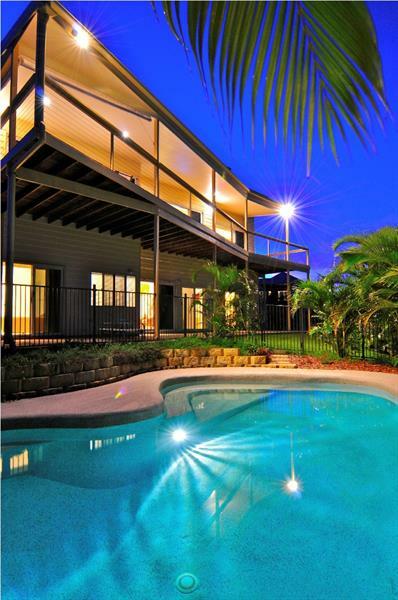 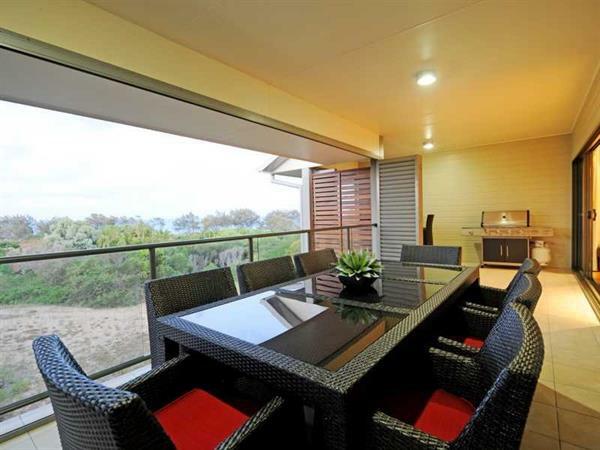 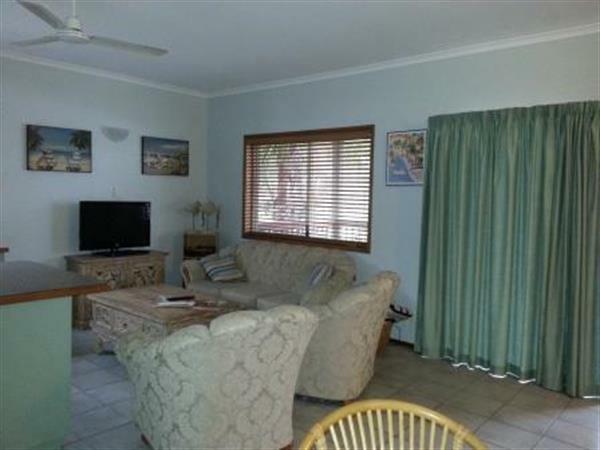 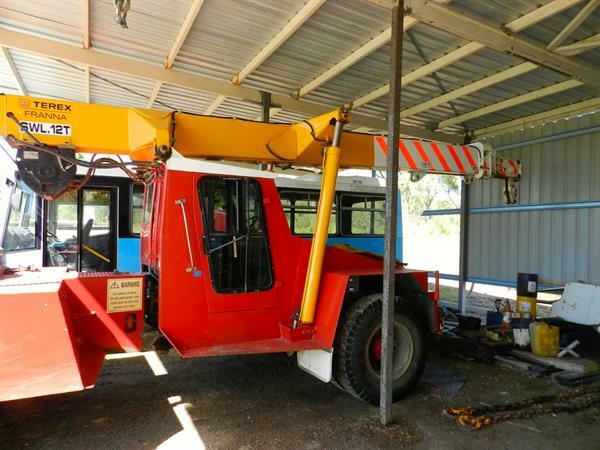 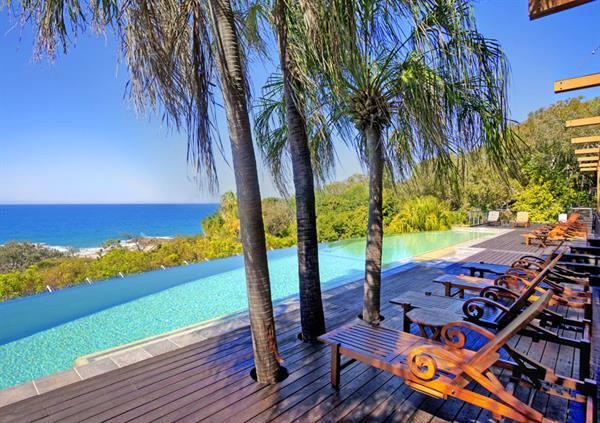 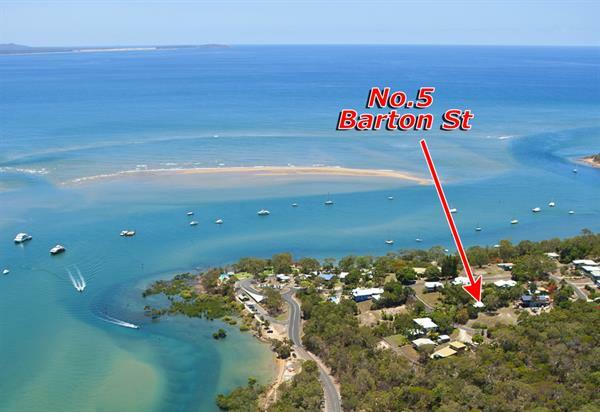 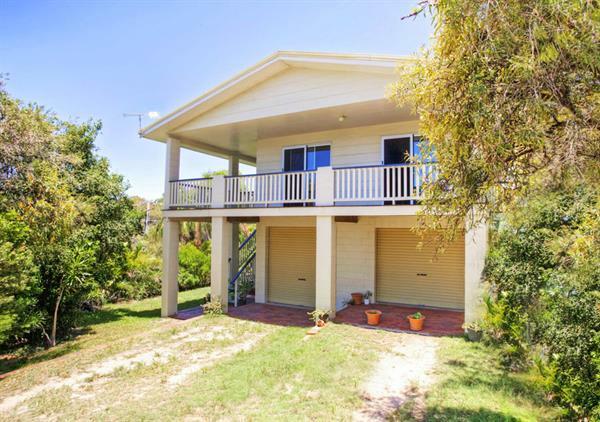 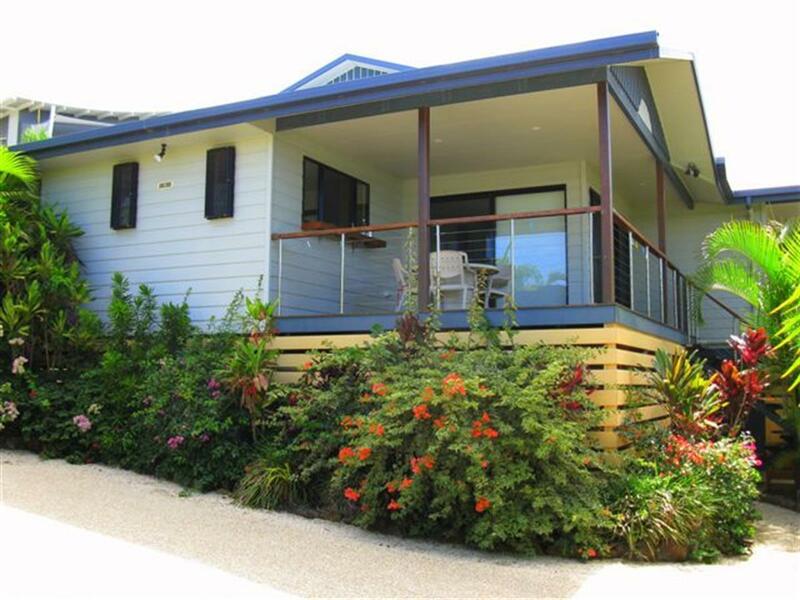 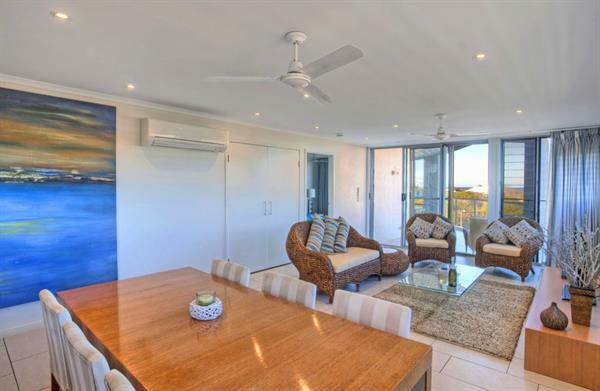 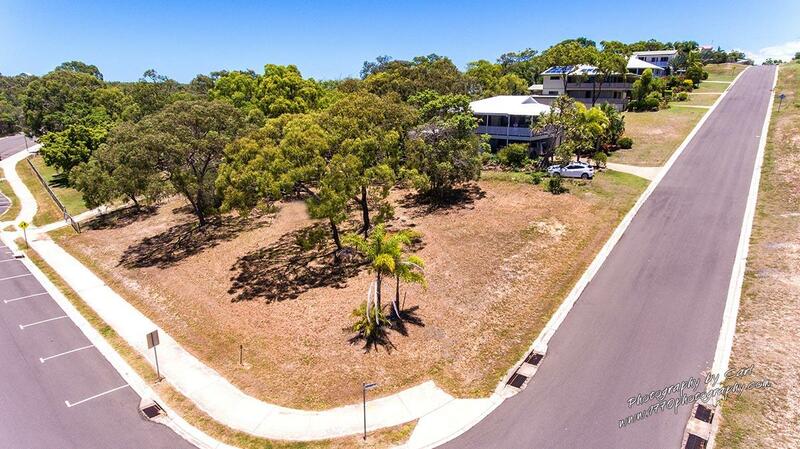 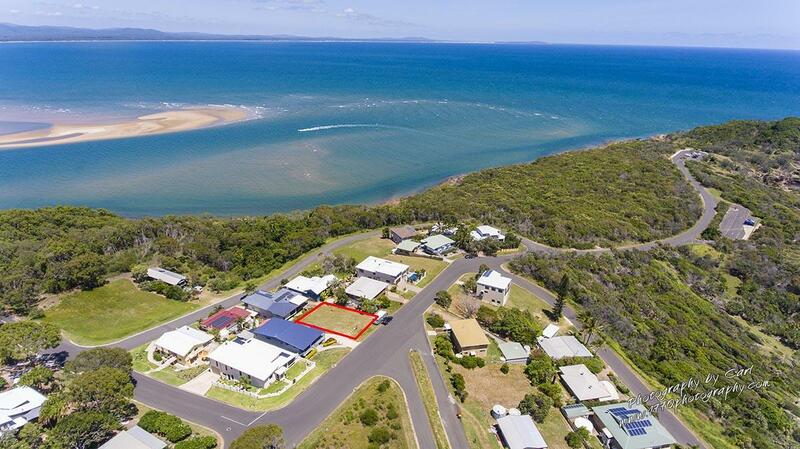 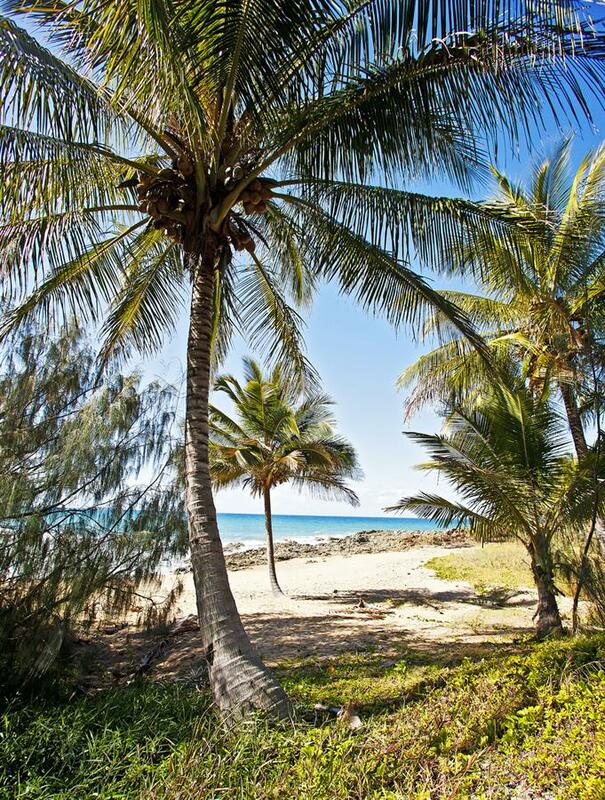 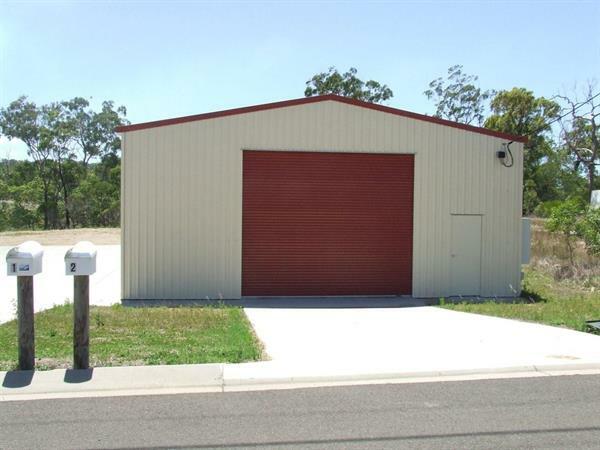 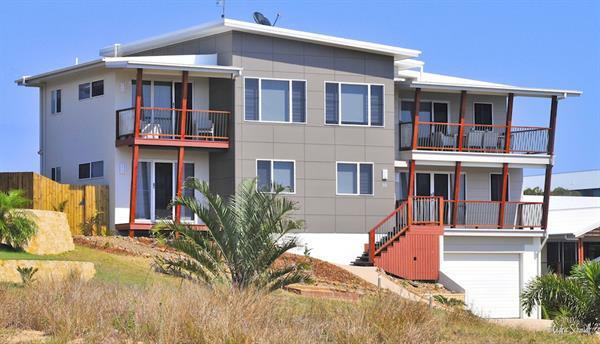 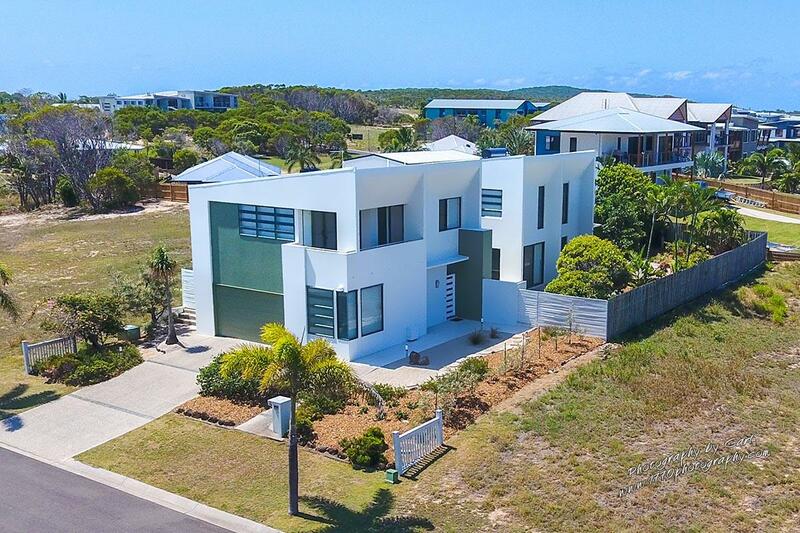 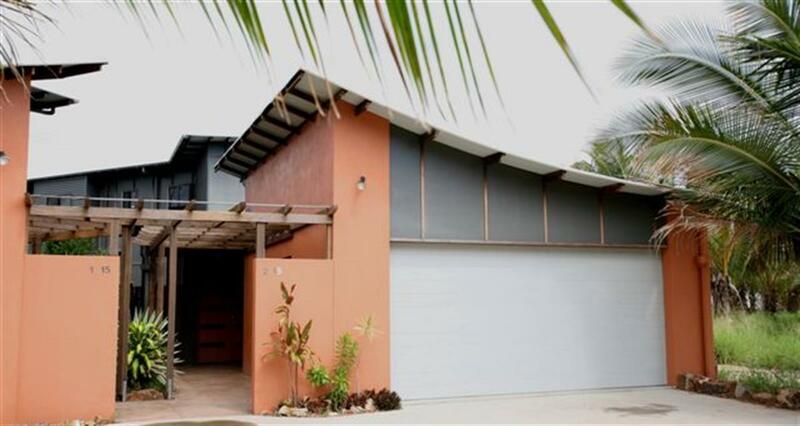 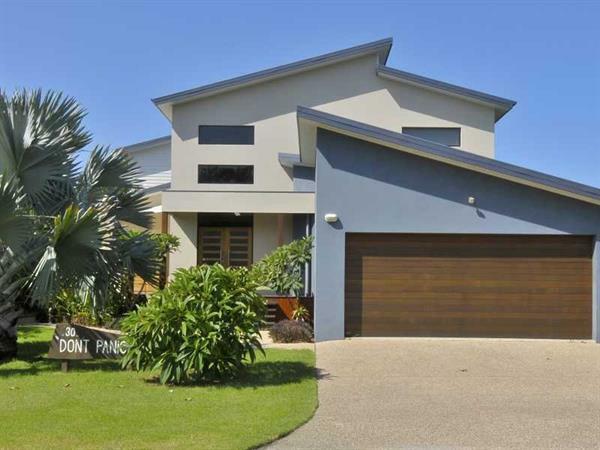 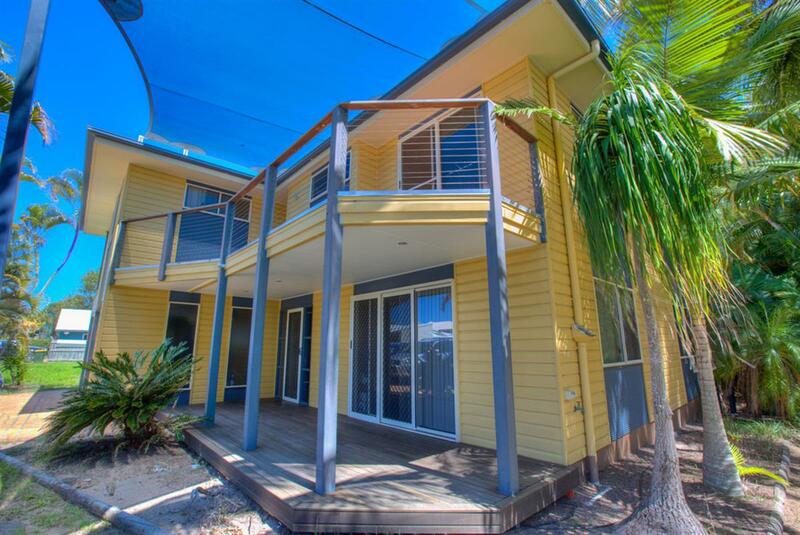 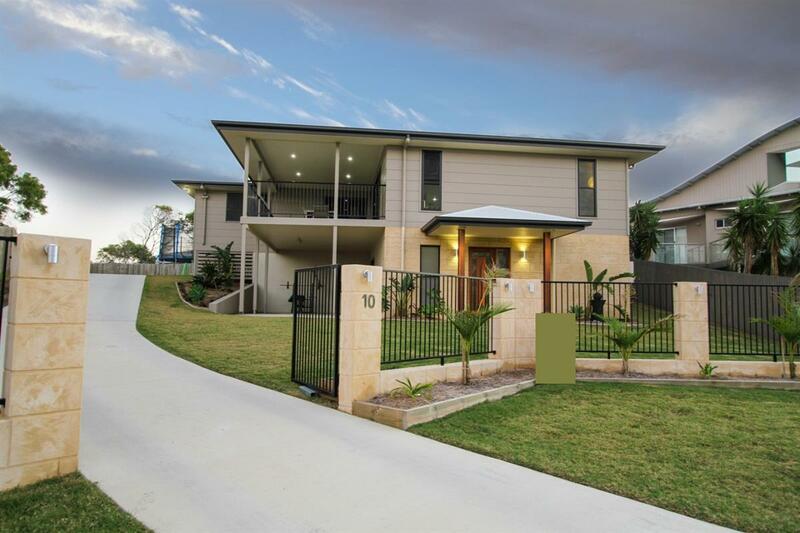 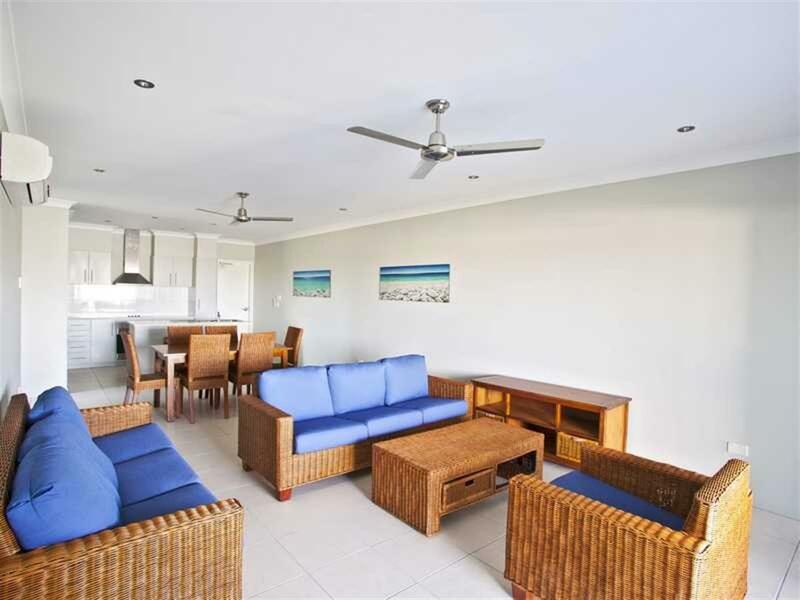 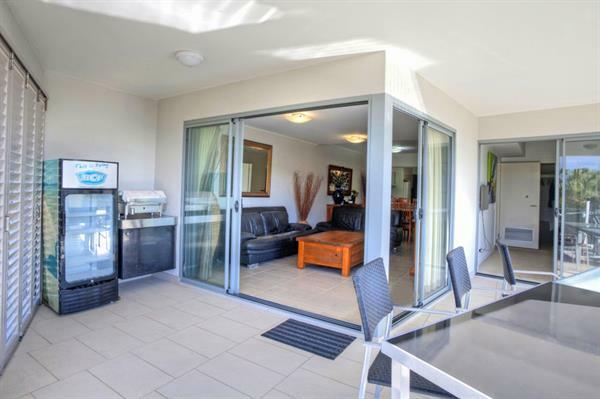 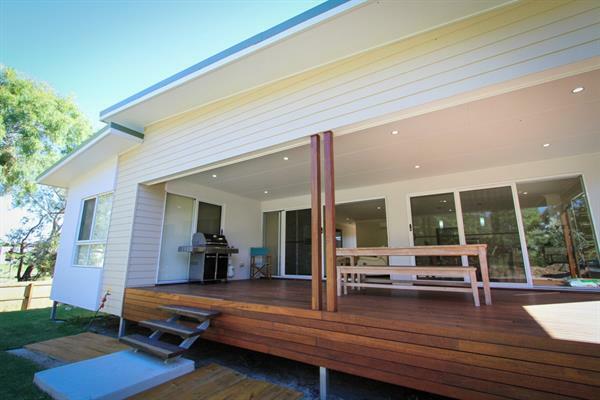 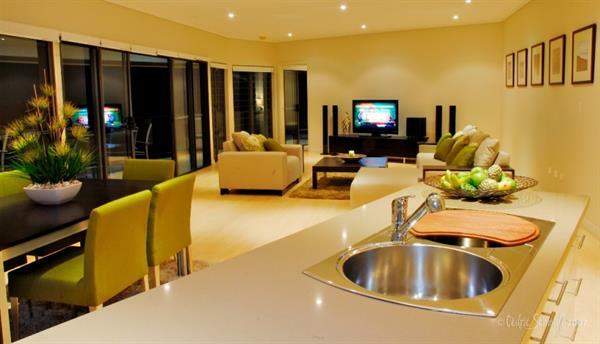 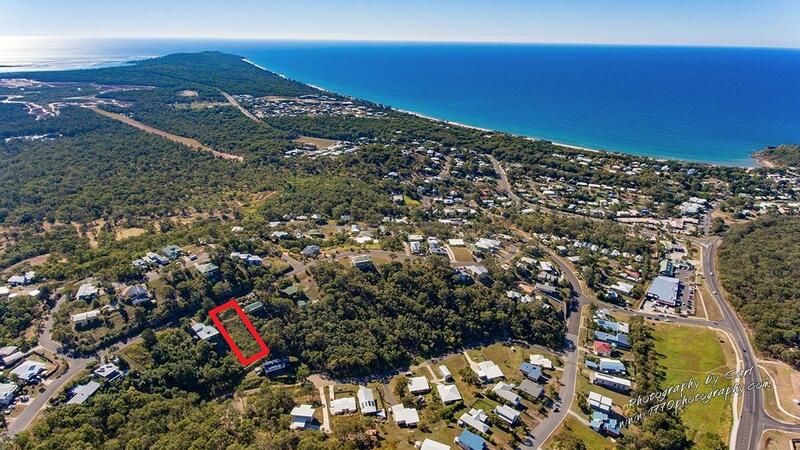 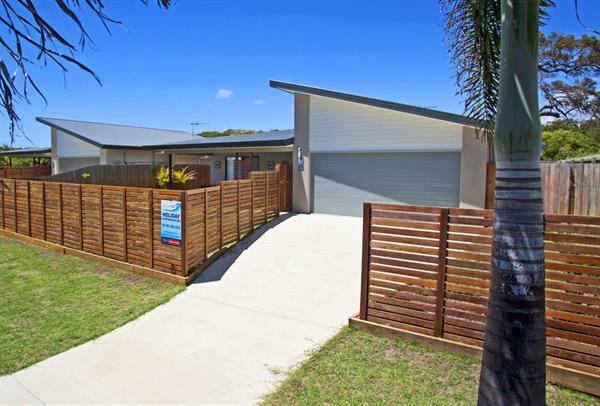 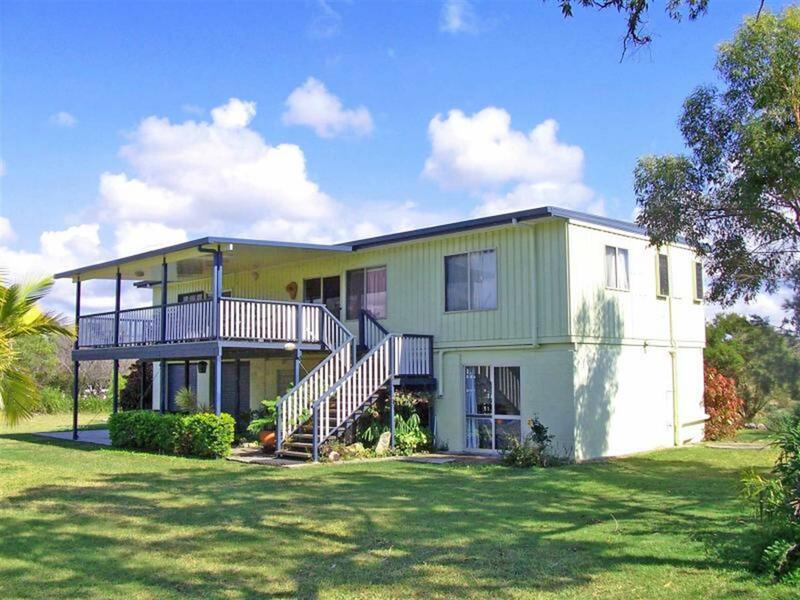 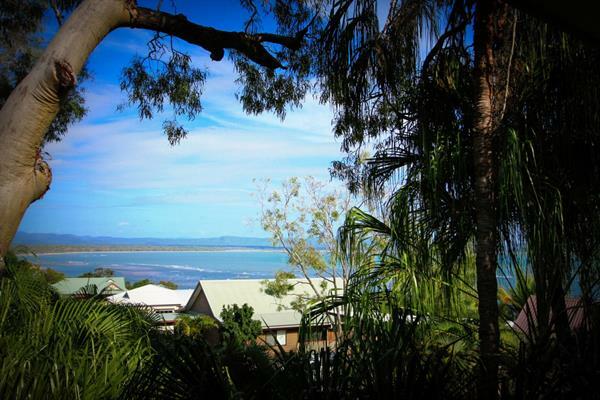 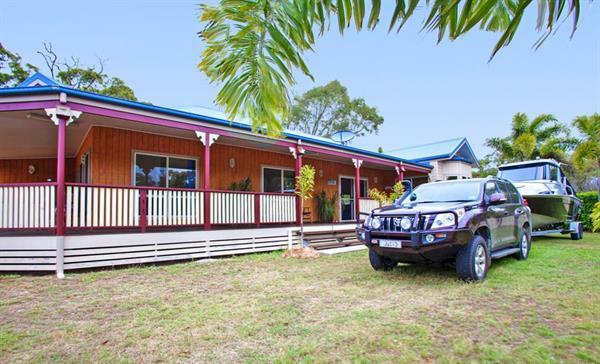 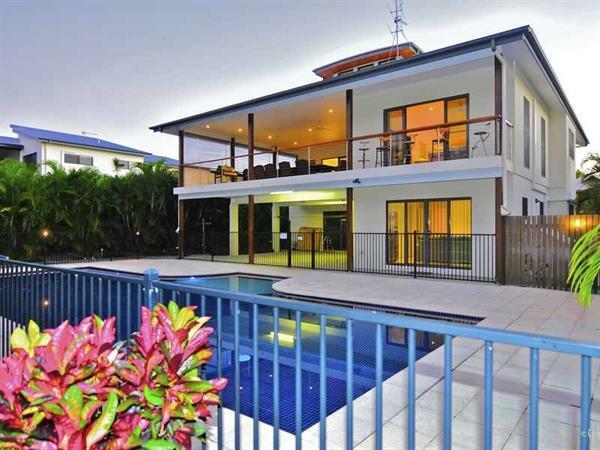 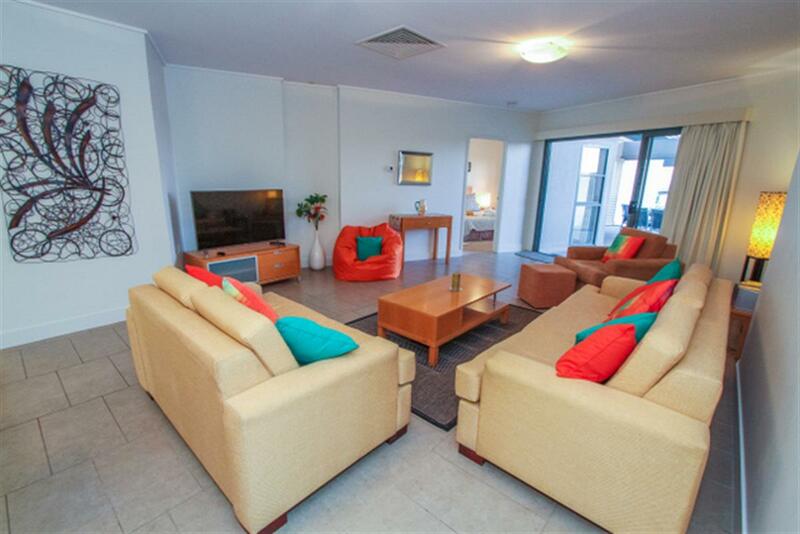 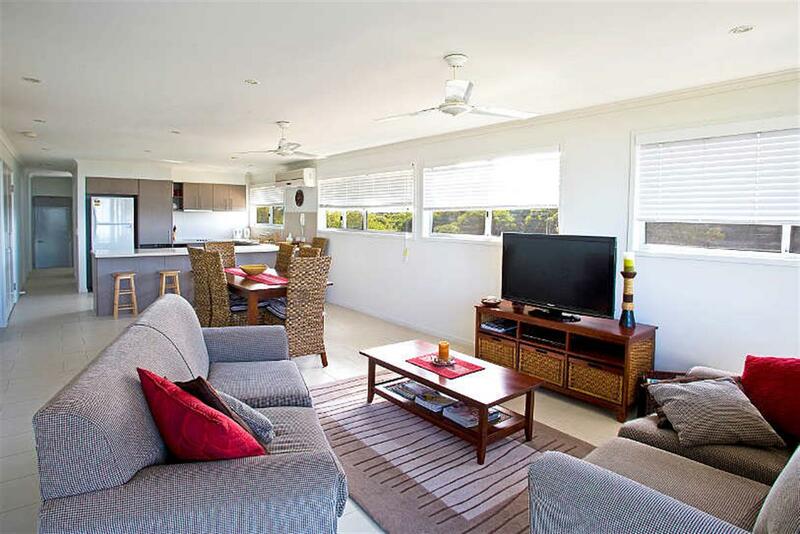 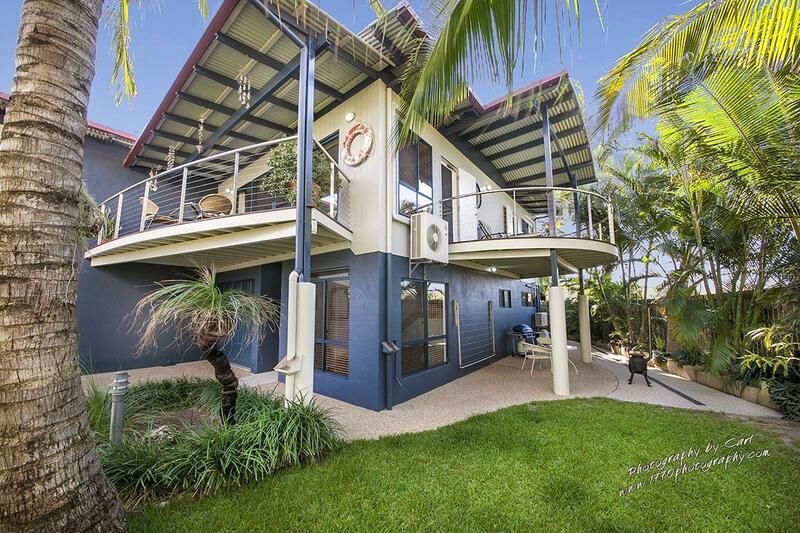 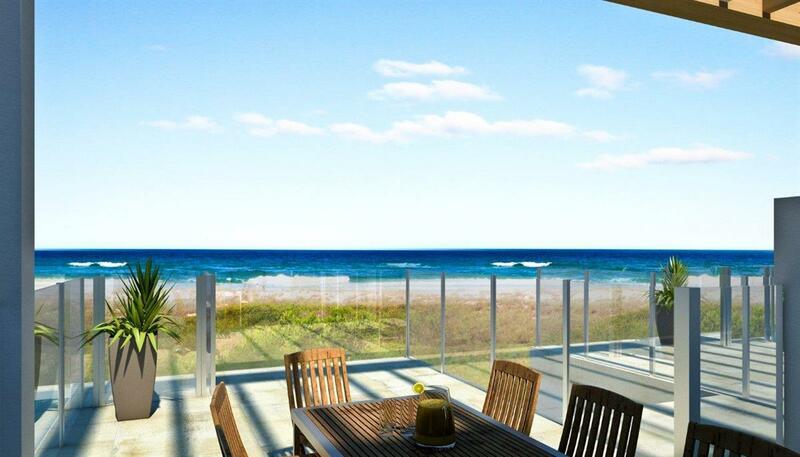 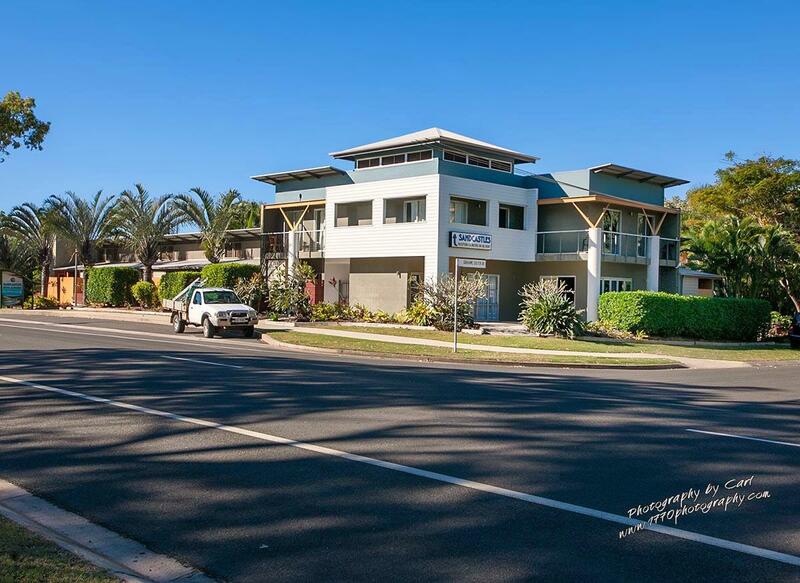 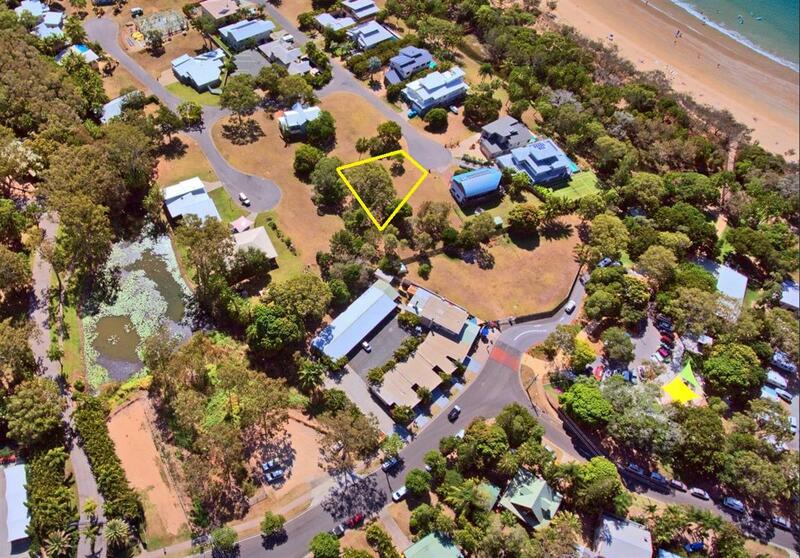 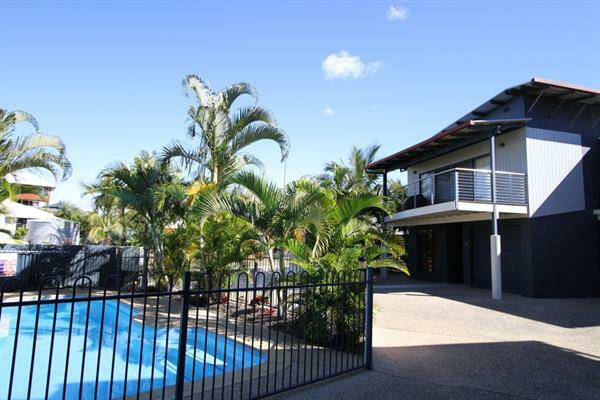 This coastal lifestyle provides good creek or reef fishing, beaches, 4WD tracks, motor bike parks, golfing, water sports and more, all in close vicinity. 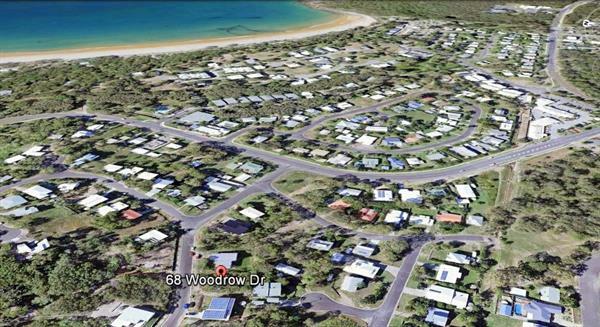 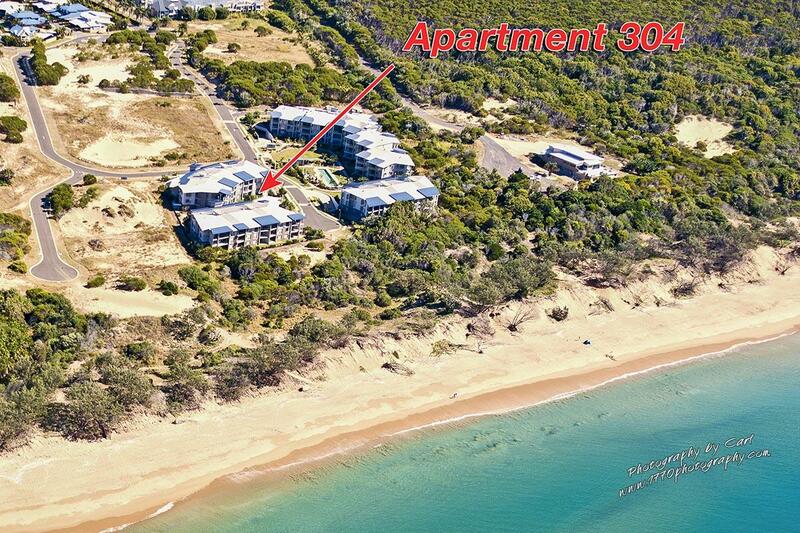 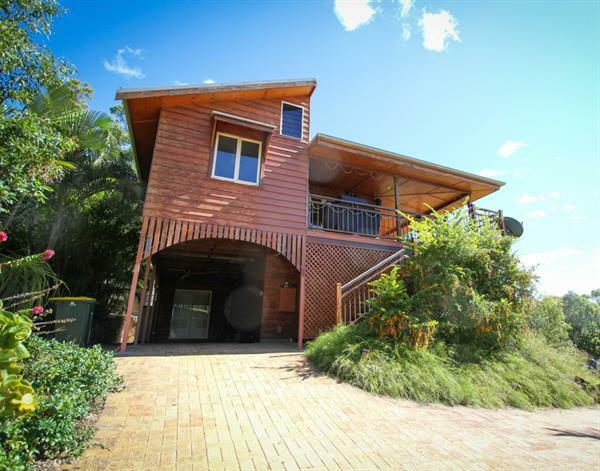 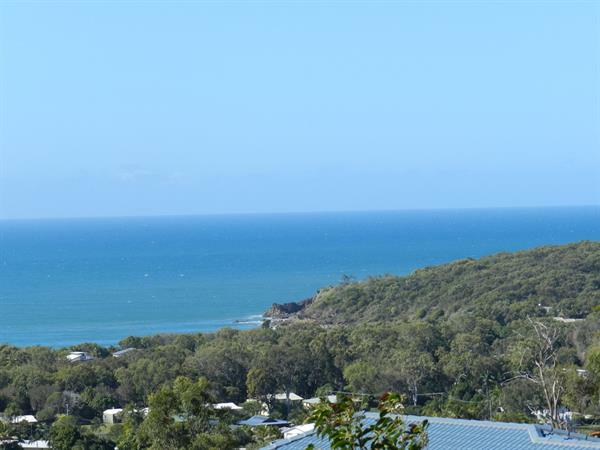 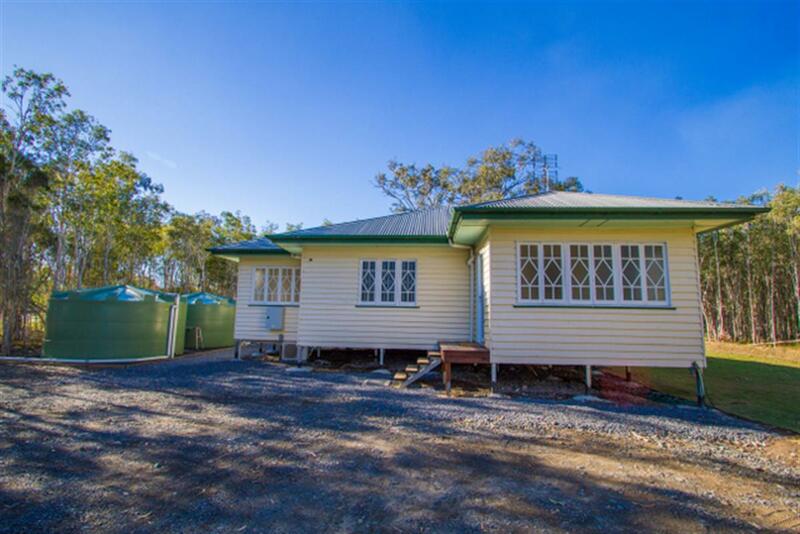 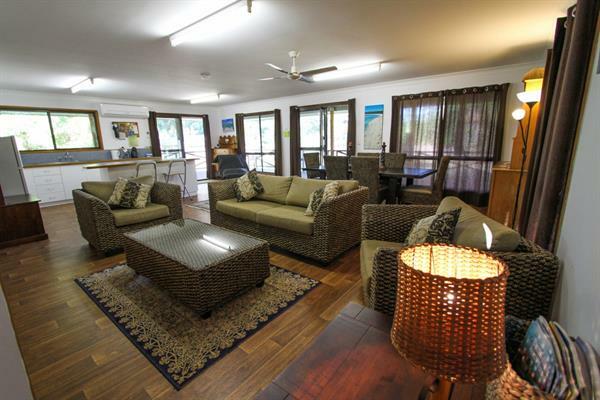 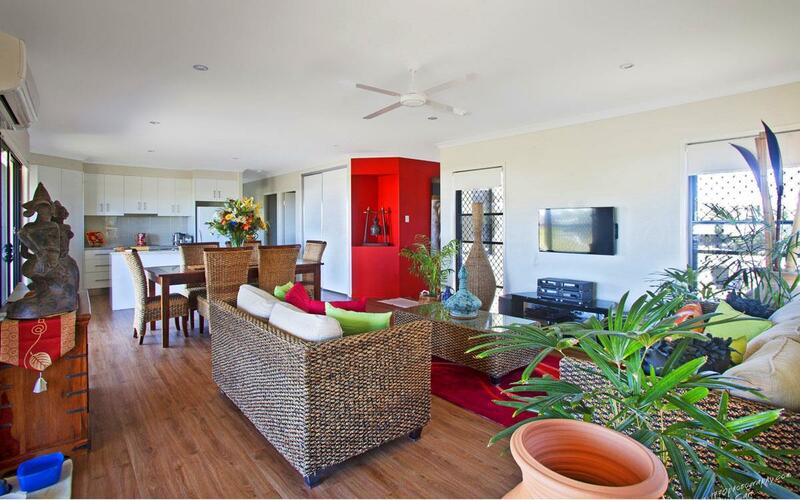 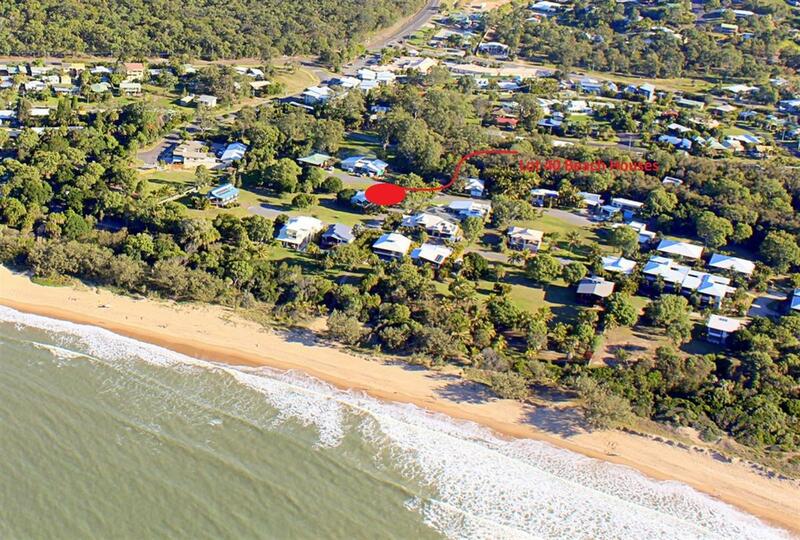 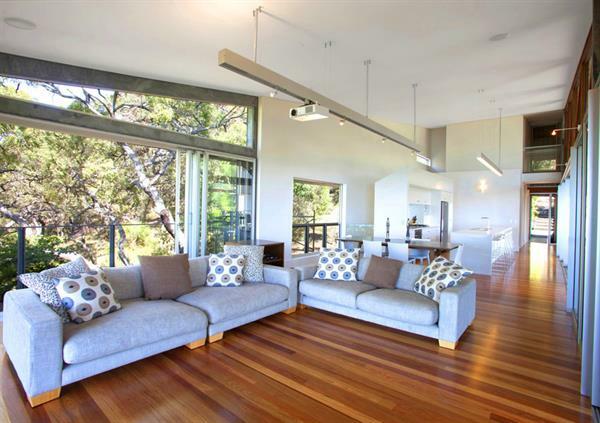 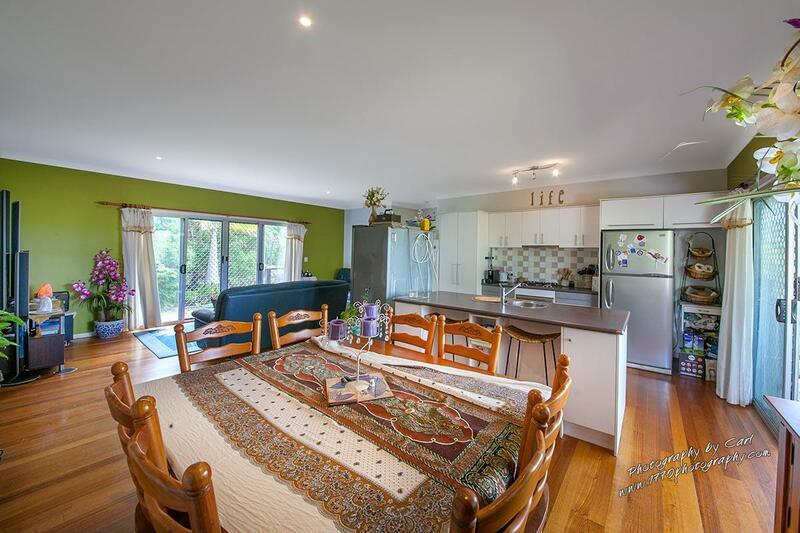 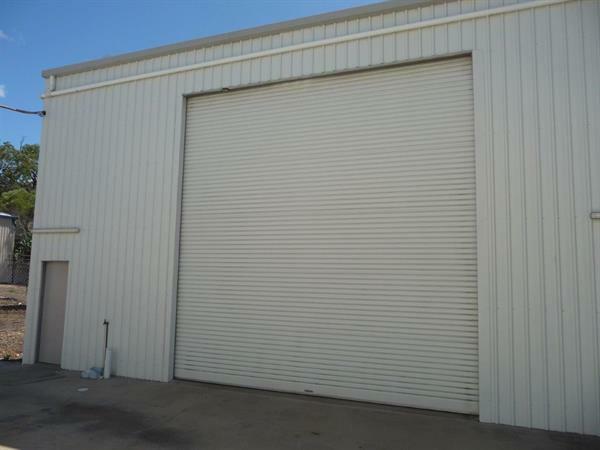 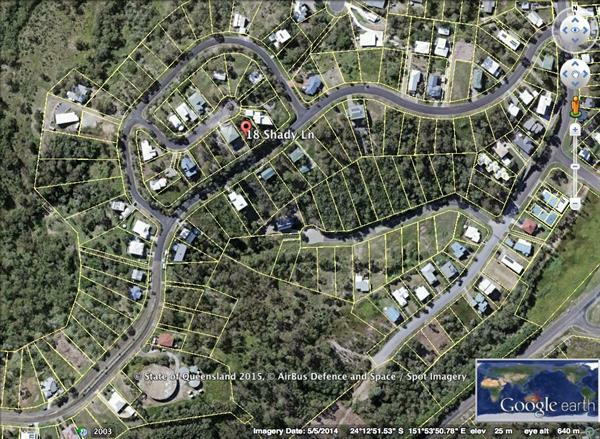 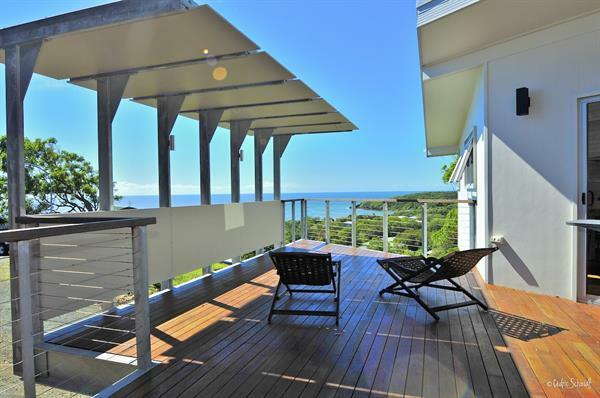 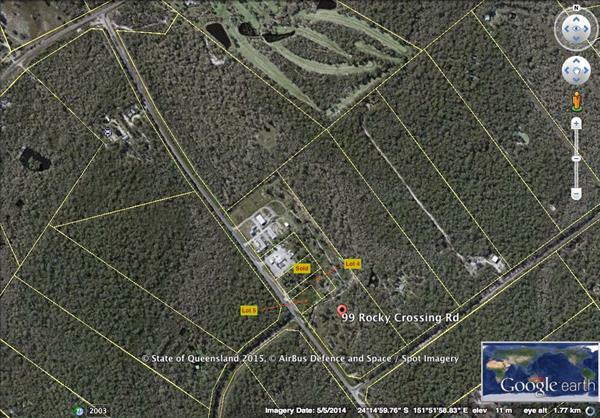 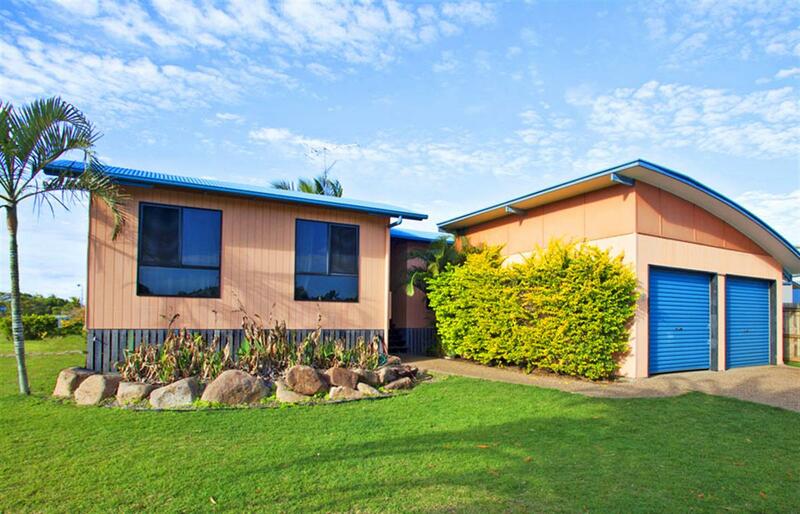 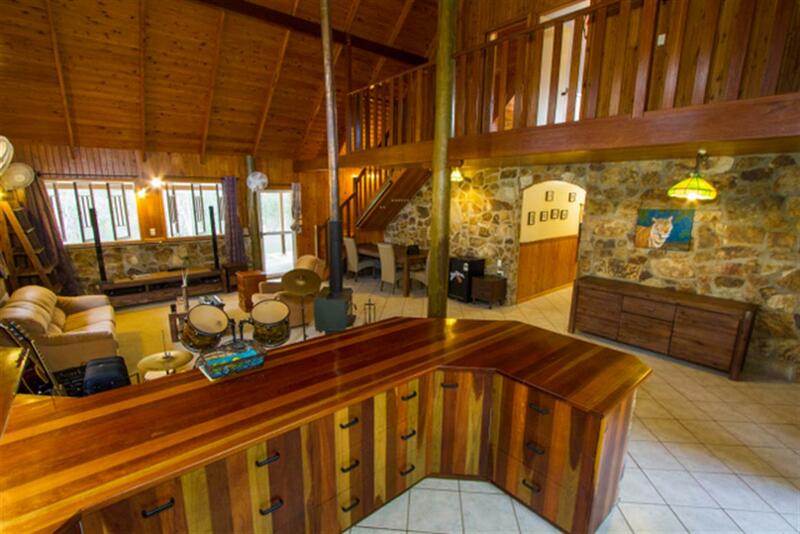 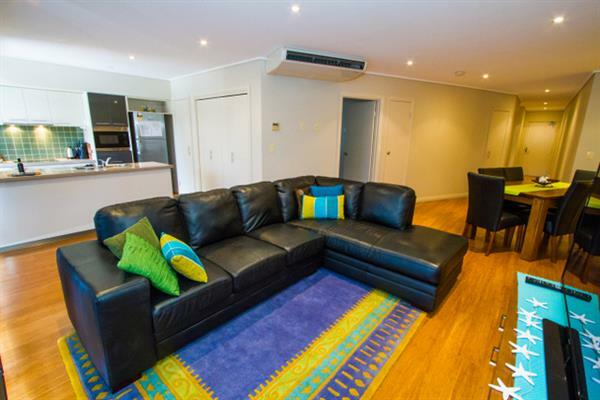 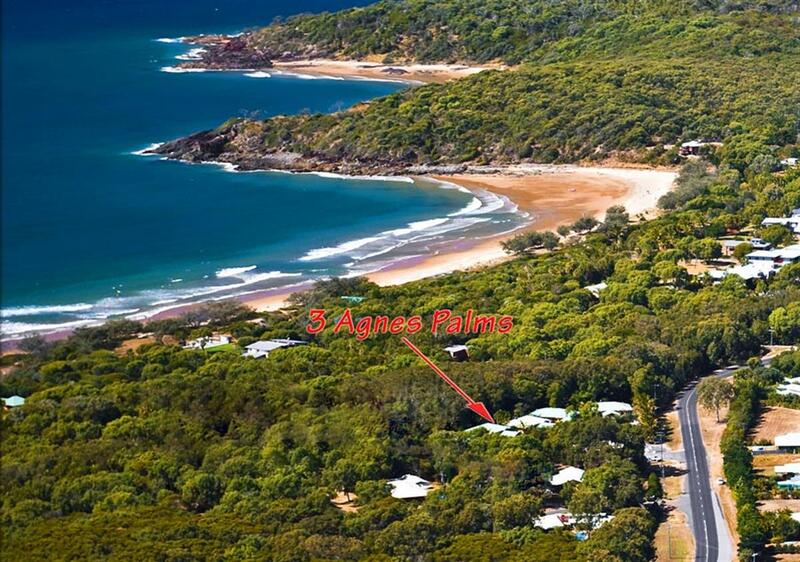 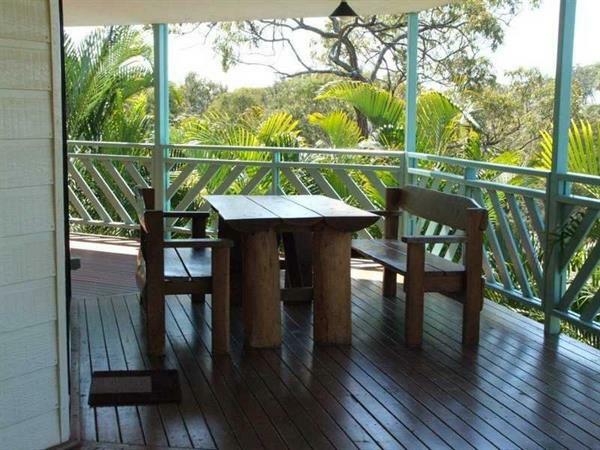 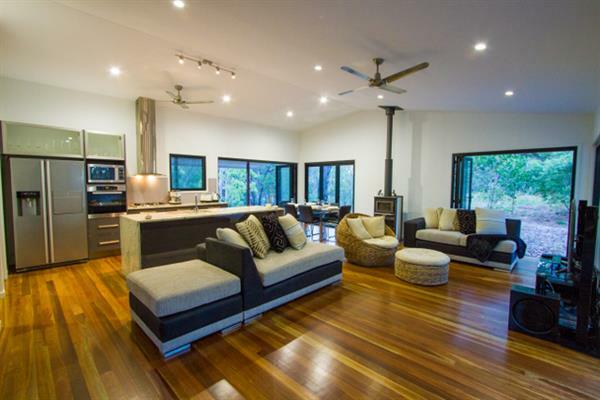 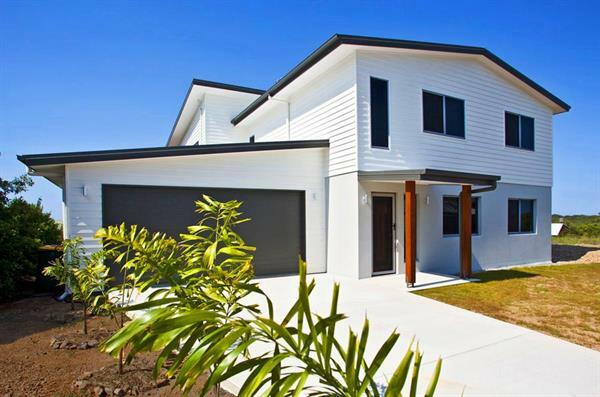 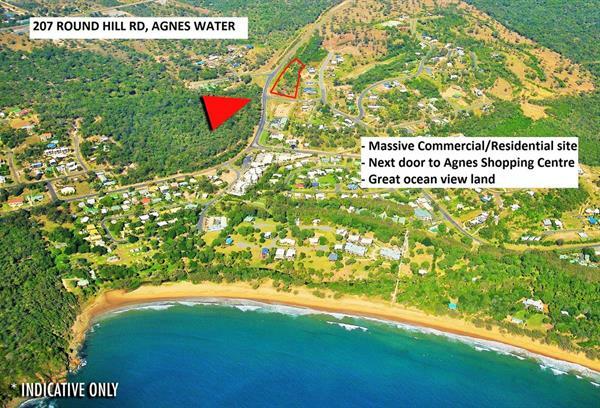 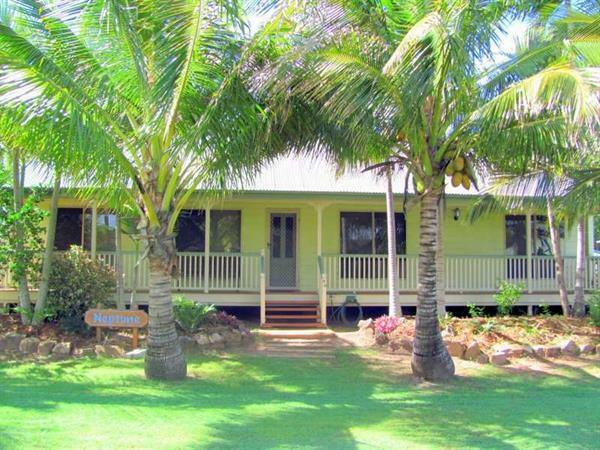 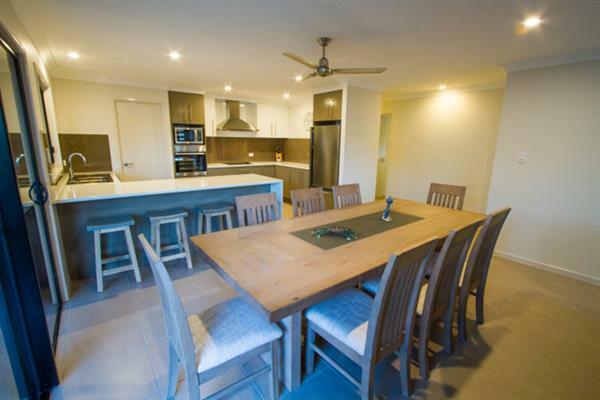 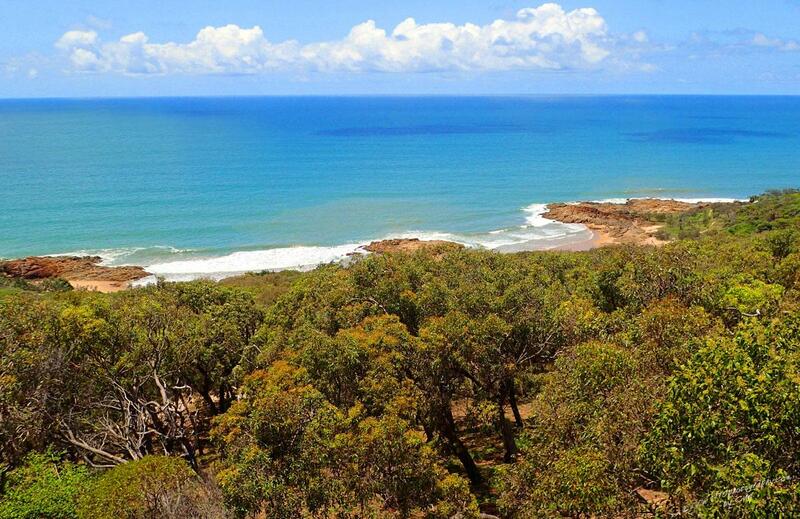 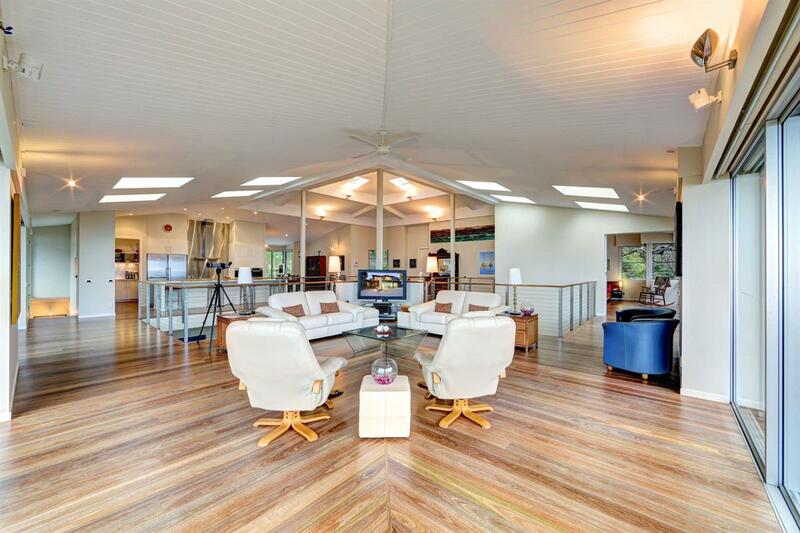 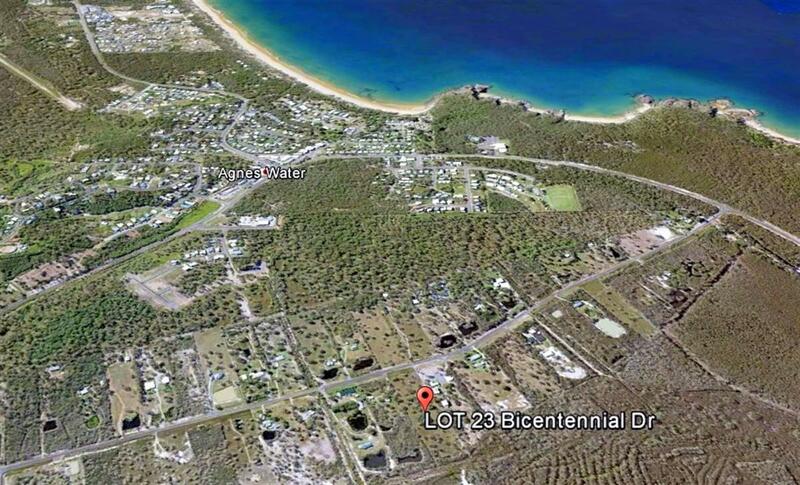 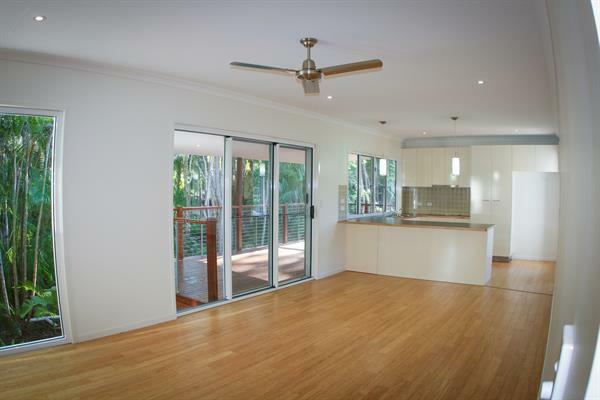 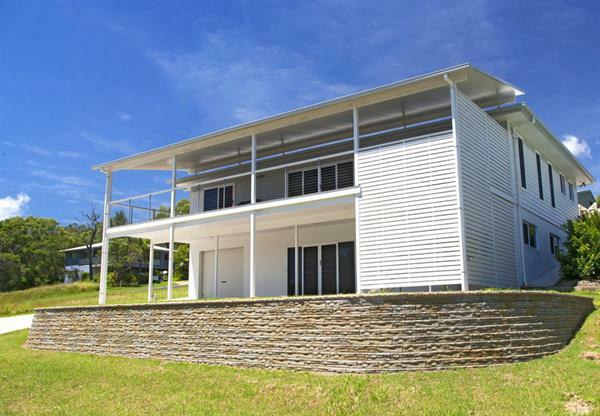 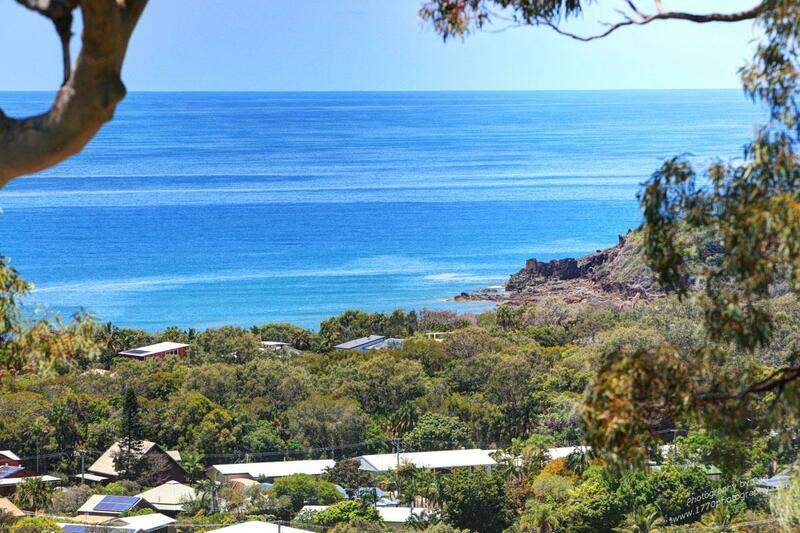 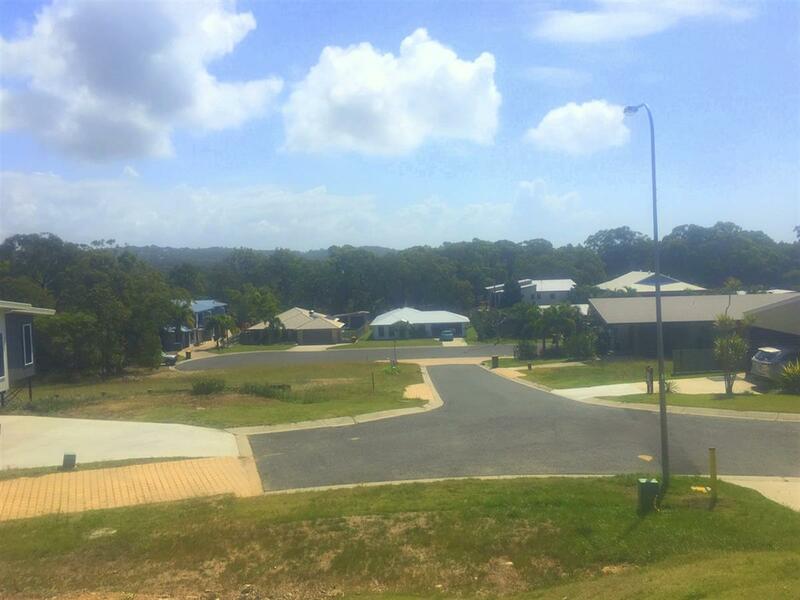 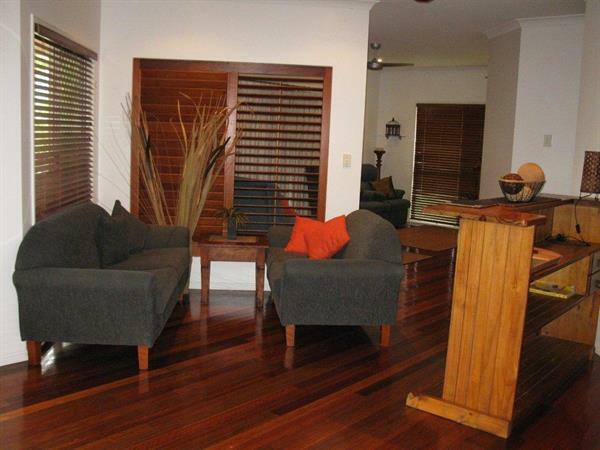 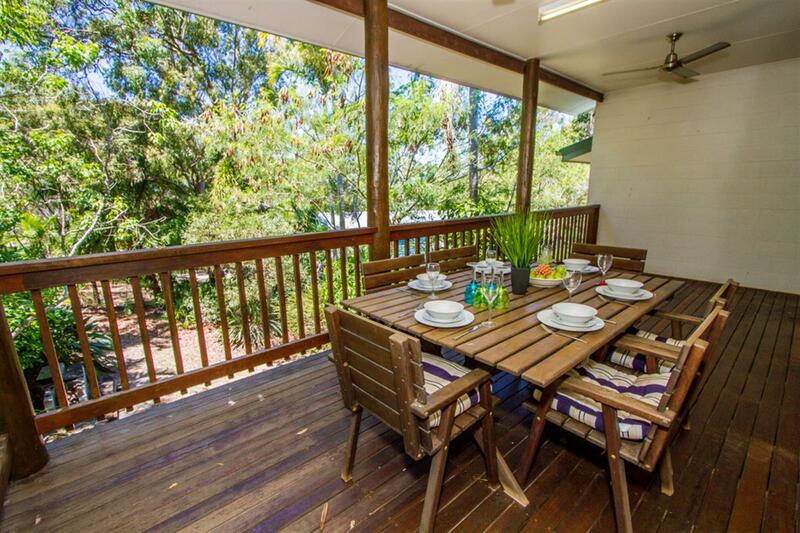 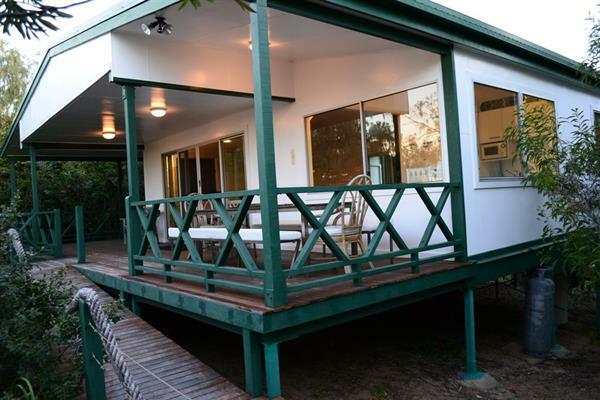 Only 15 mins to Agnes Water with all the conveniences of schools, shops, bank, doctors etc and approx. 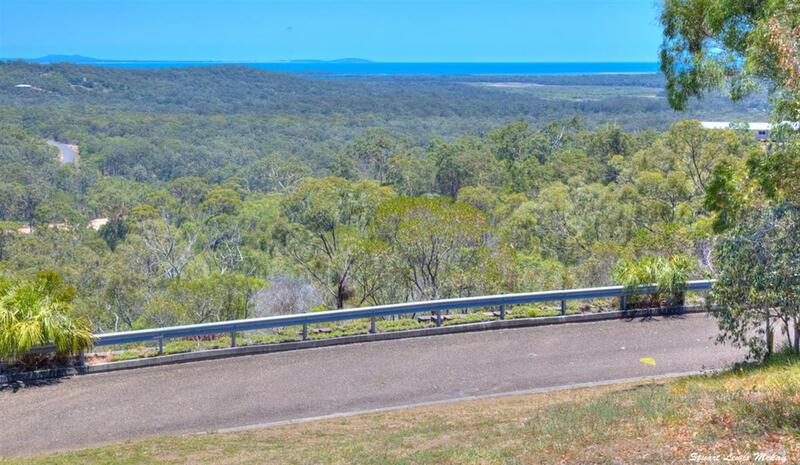 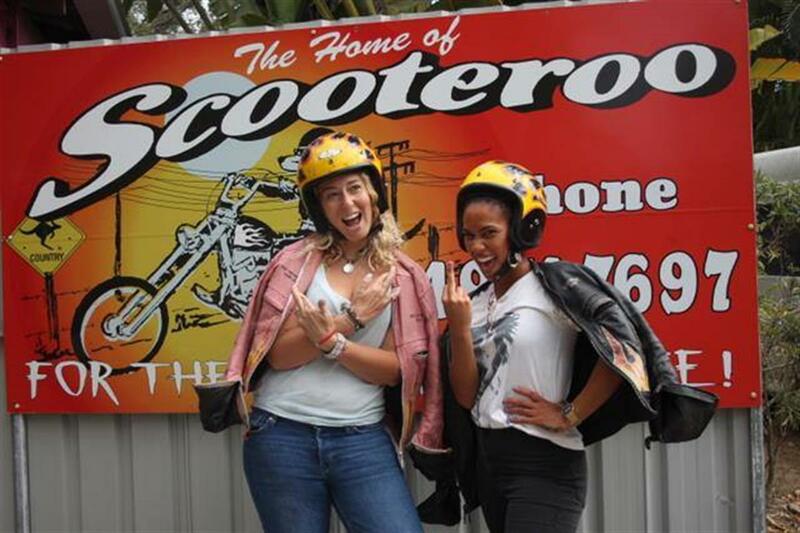 1 hrs to Gladstone or Bundaberg. 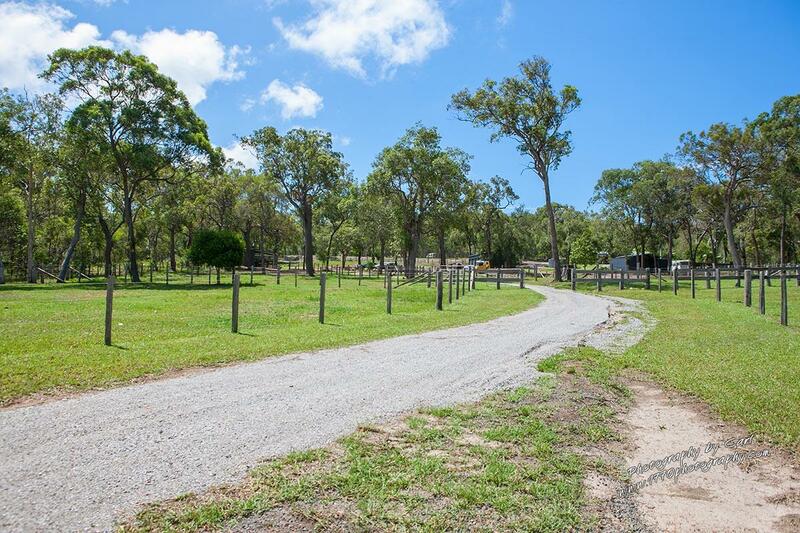 Don't miss out on this slice of Coastal/Country Living on a Farm with all usable land! 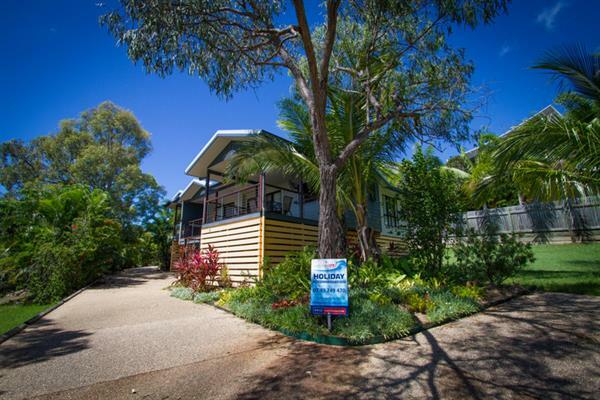 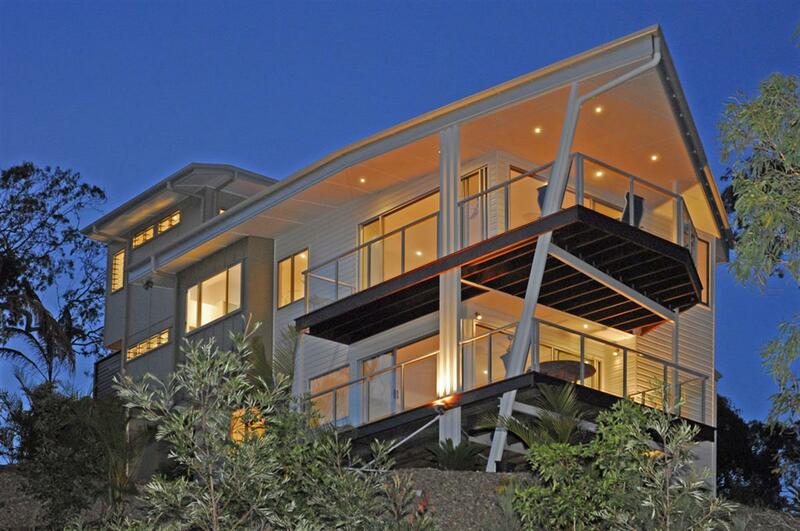 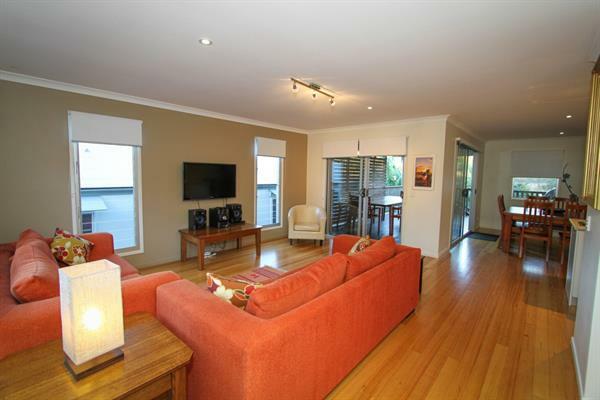 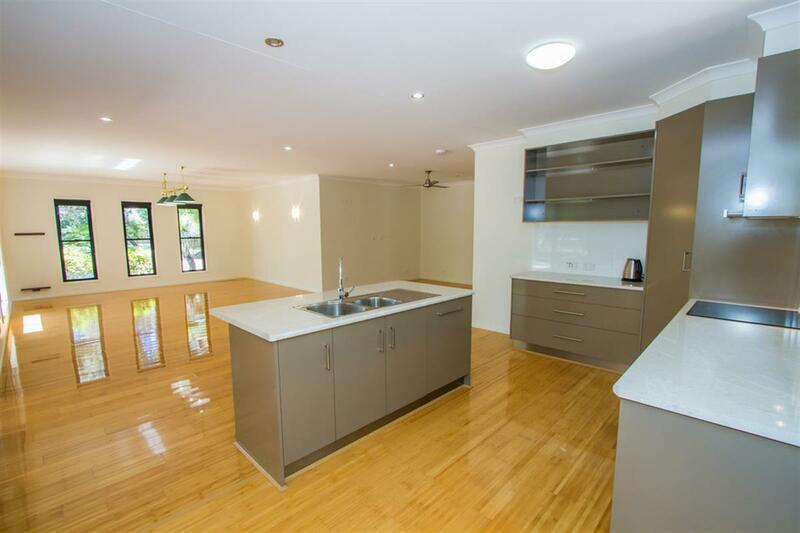 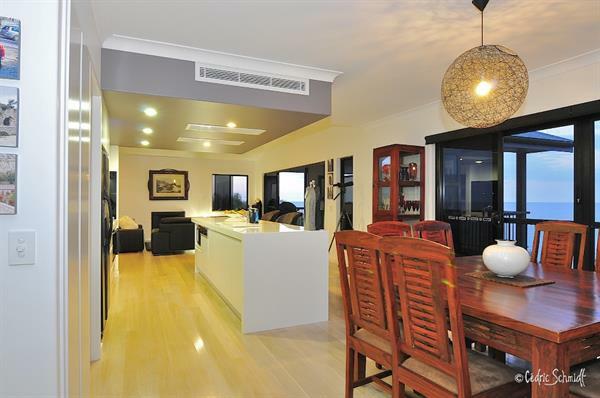 Call Vicki Emerton today on Mob 0412768842.